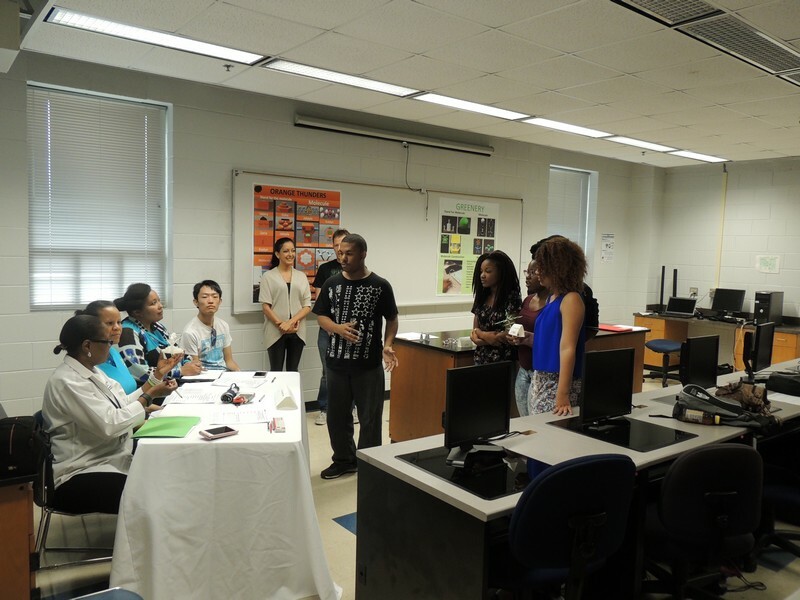 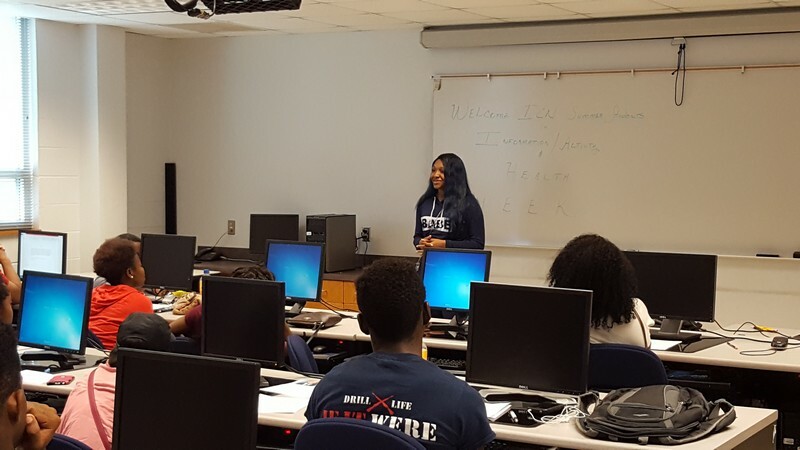 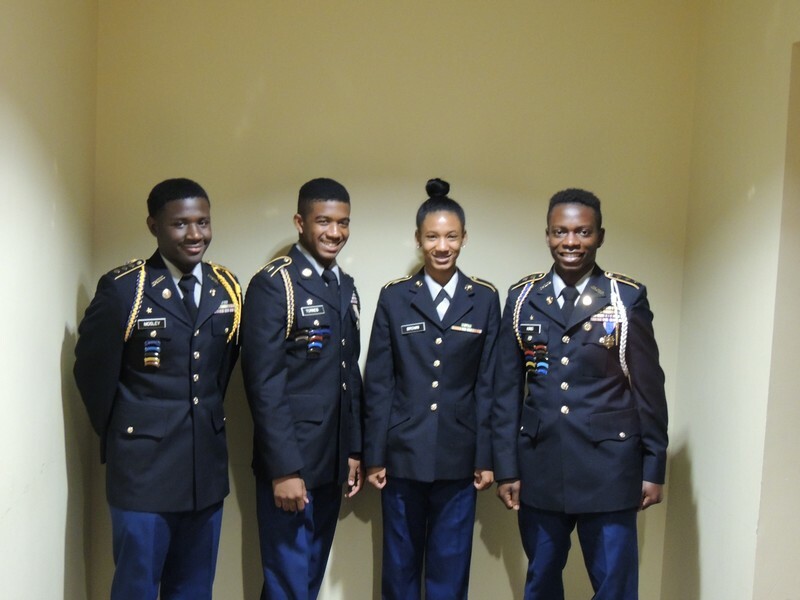 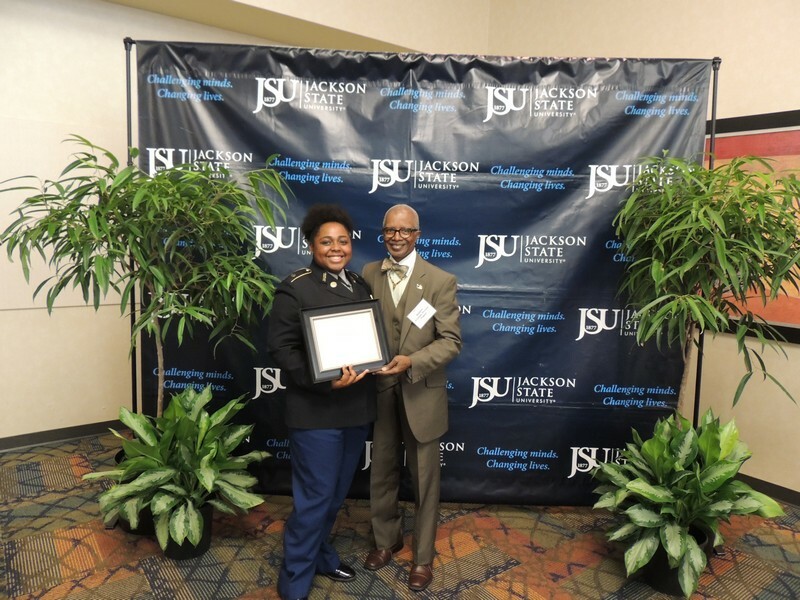 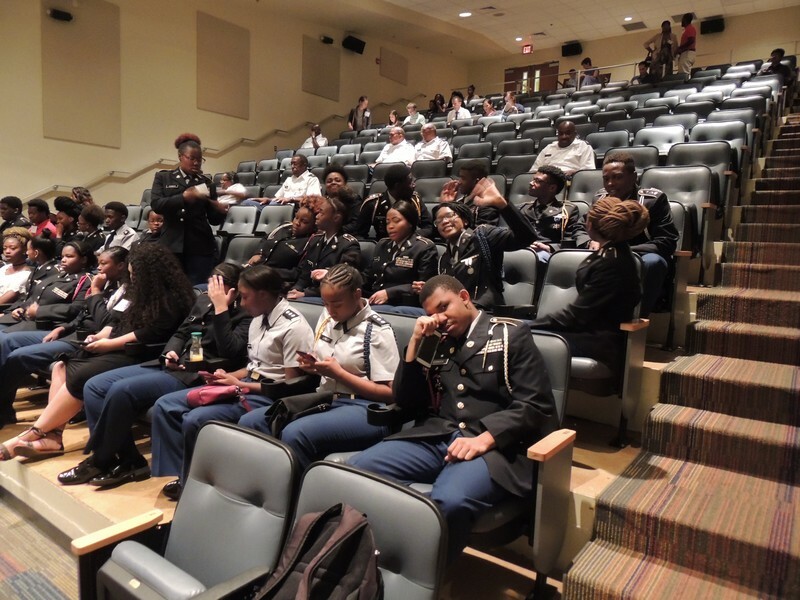 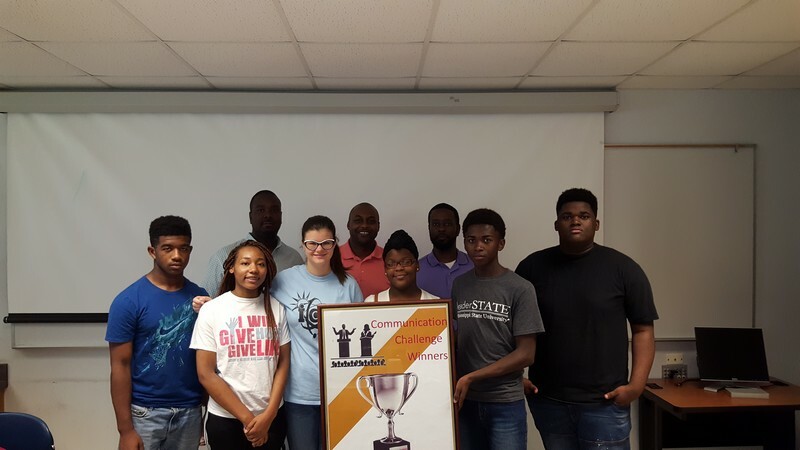 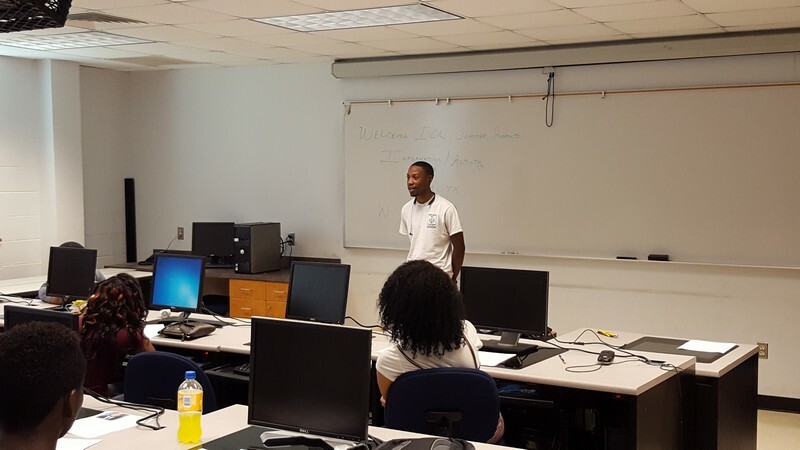 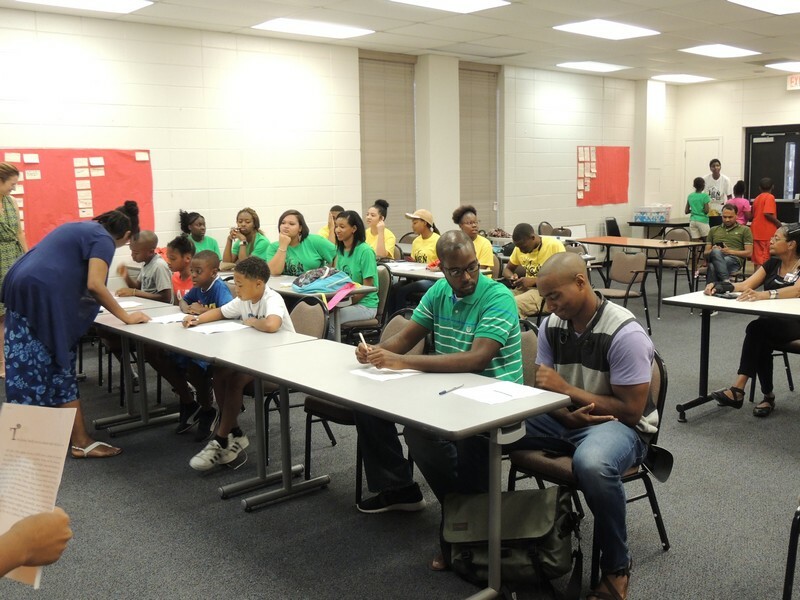 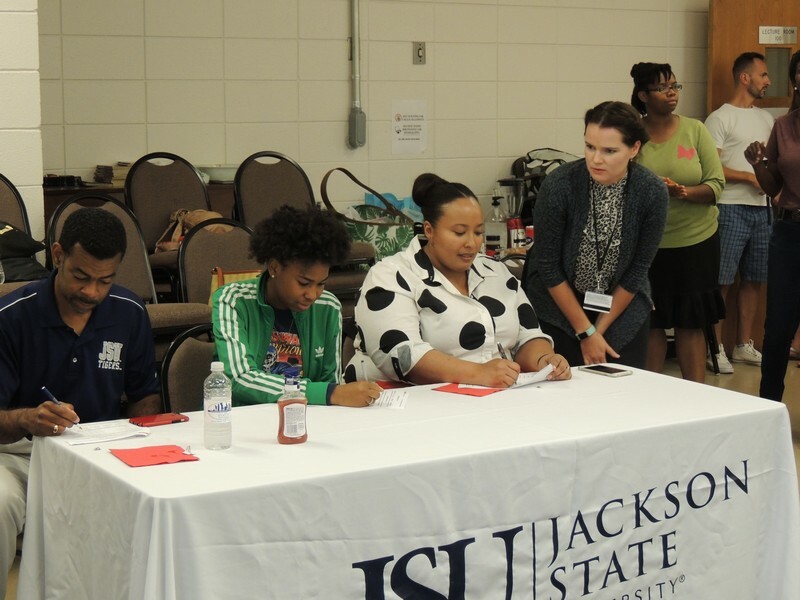 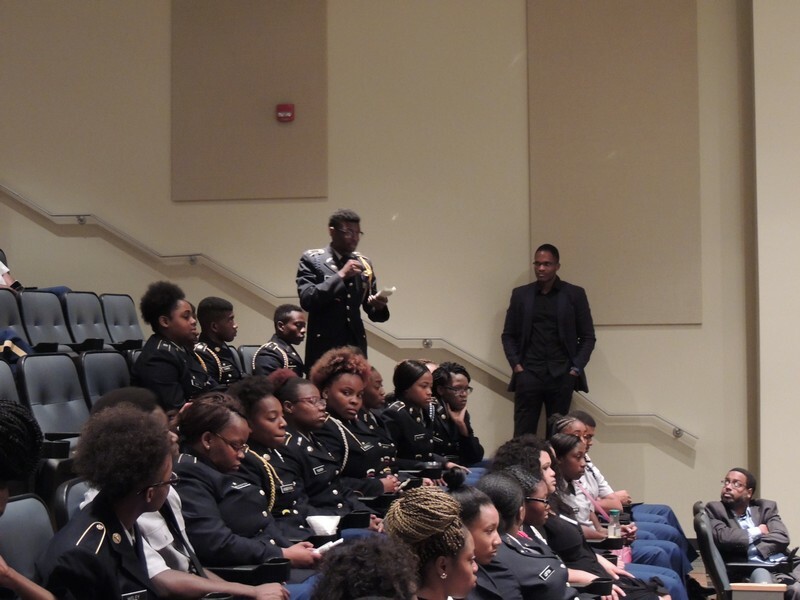 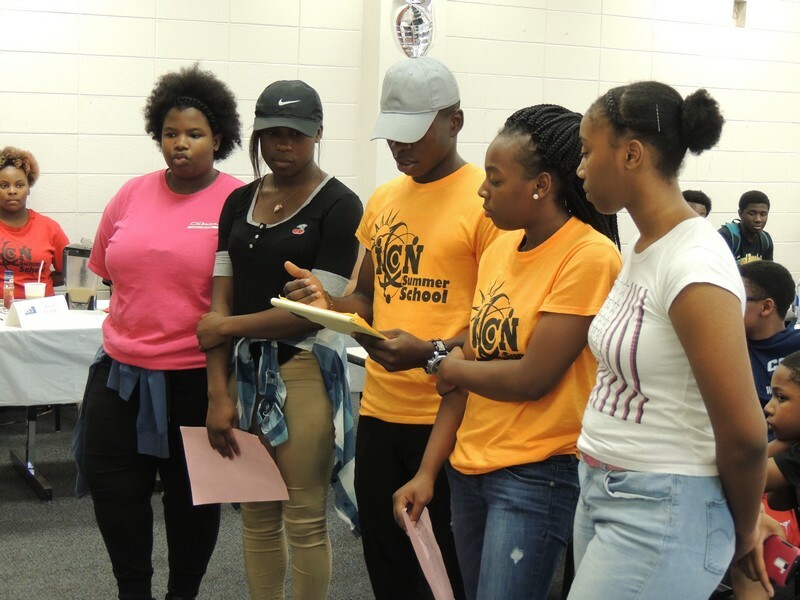 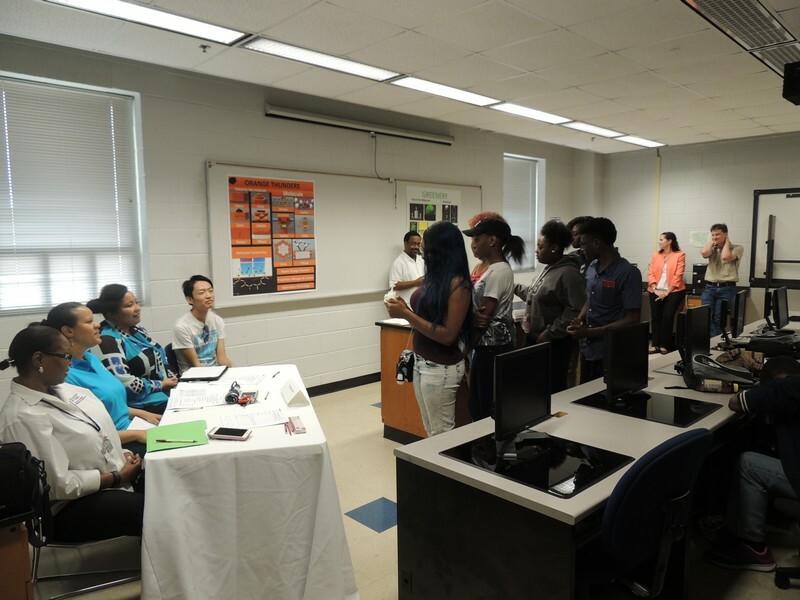 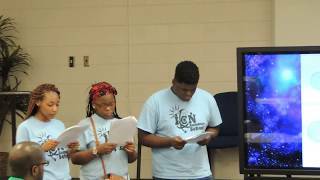 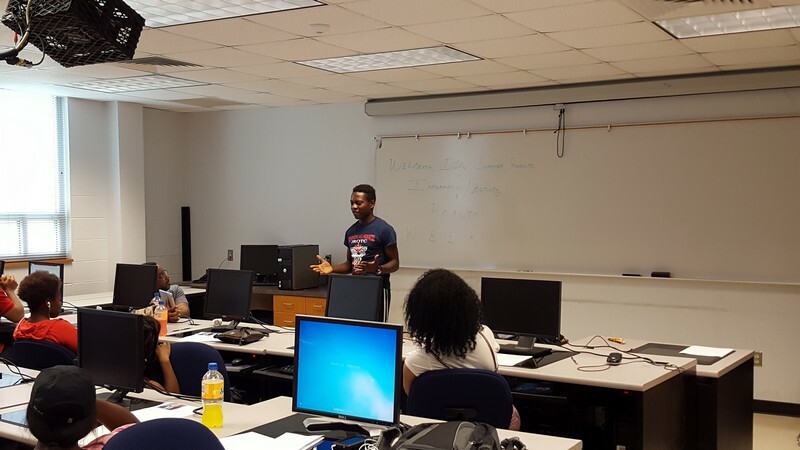 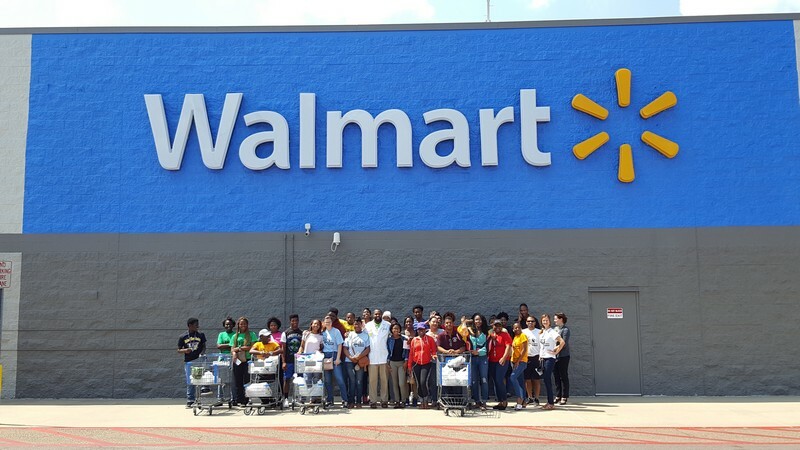 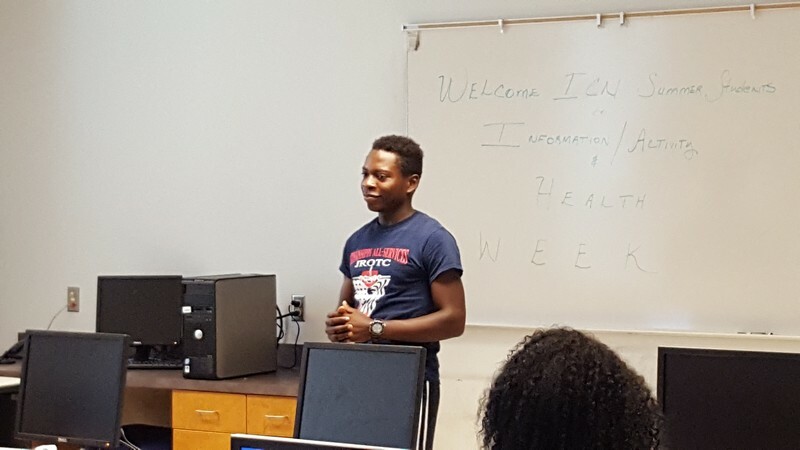 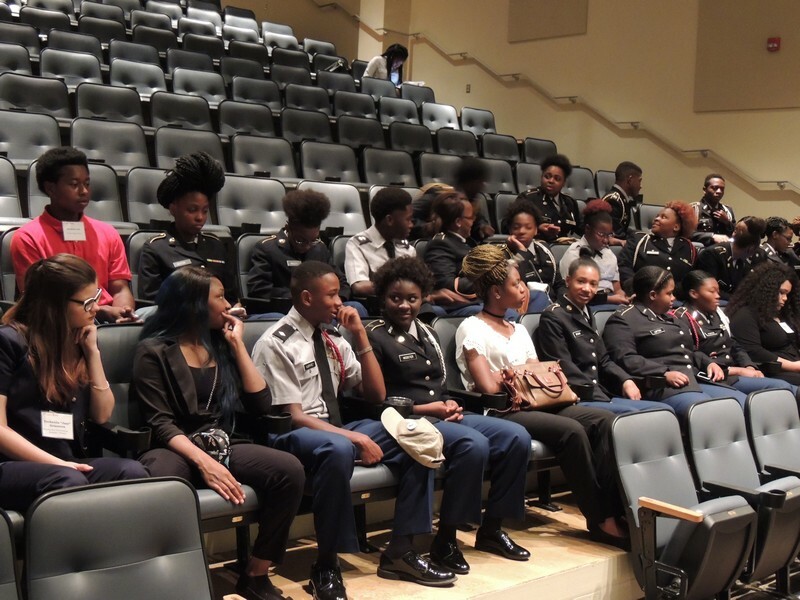 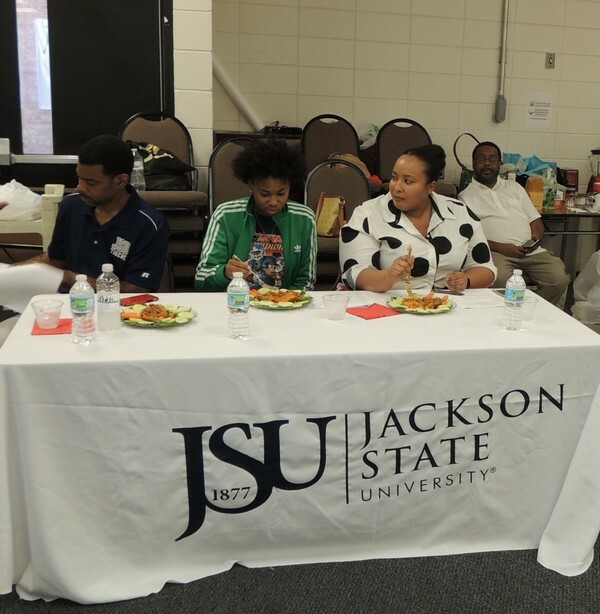 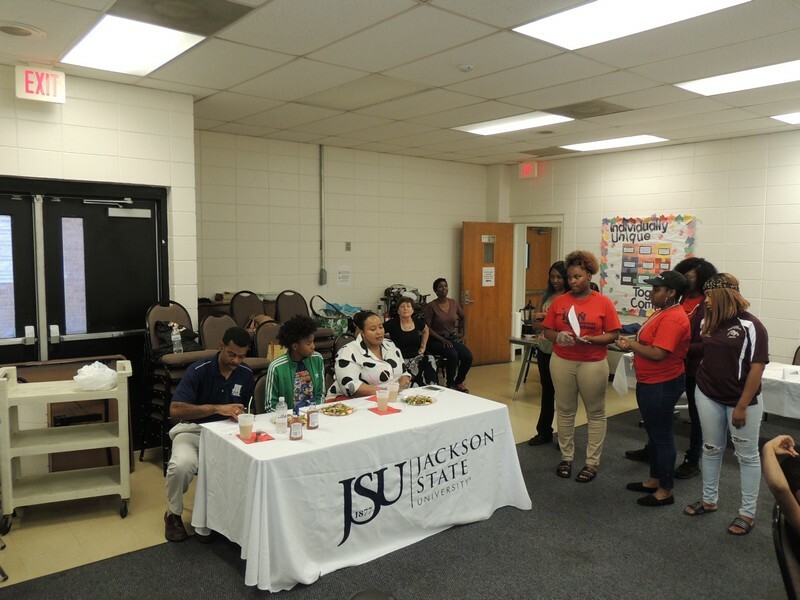 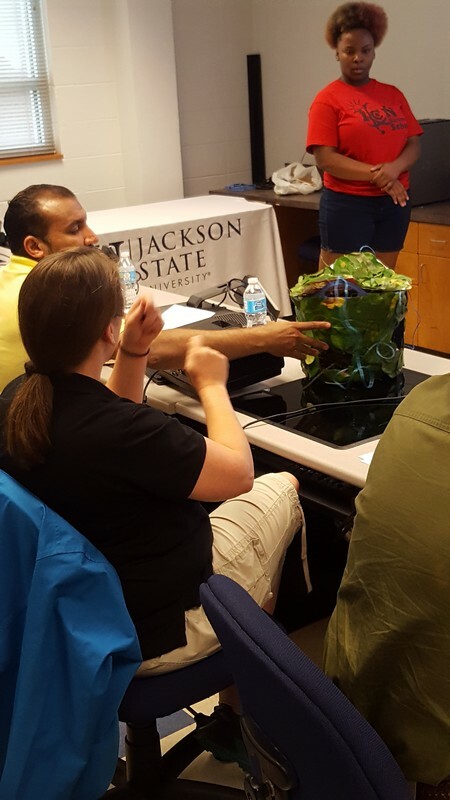 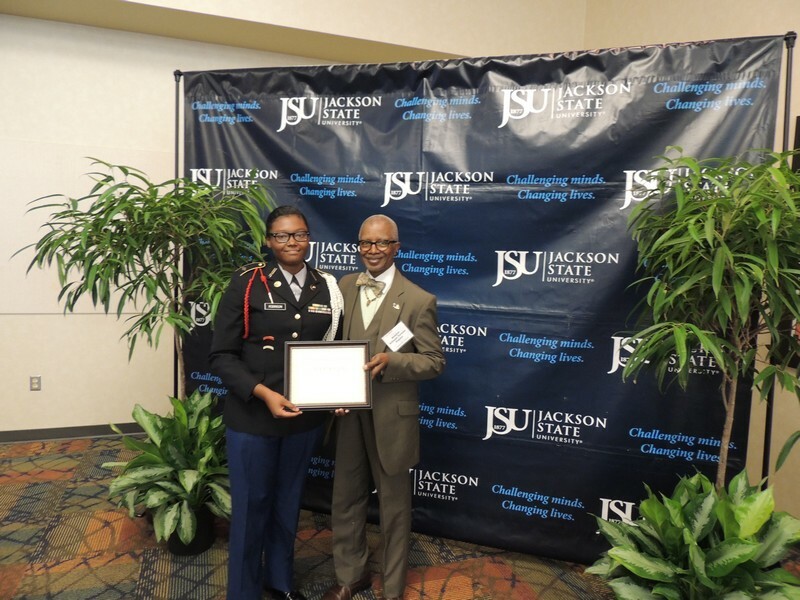 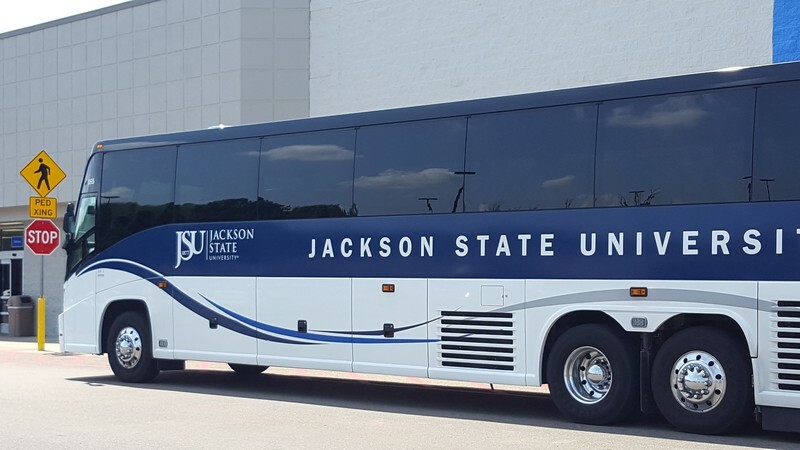 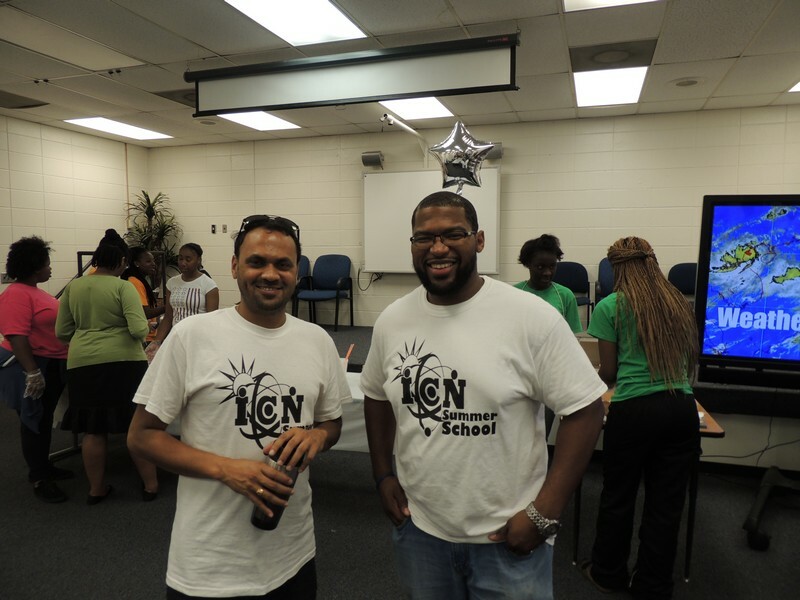 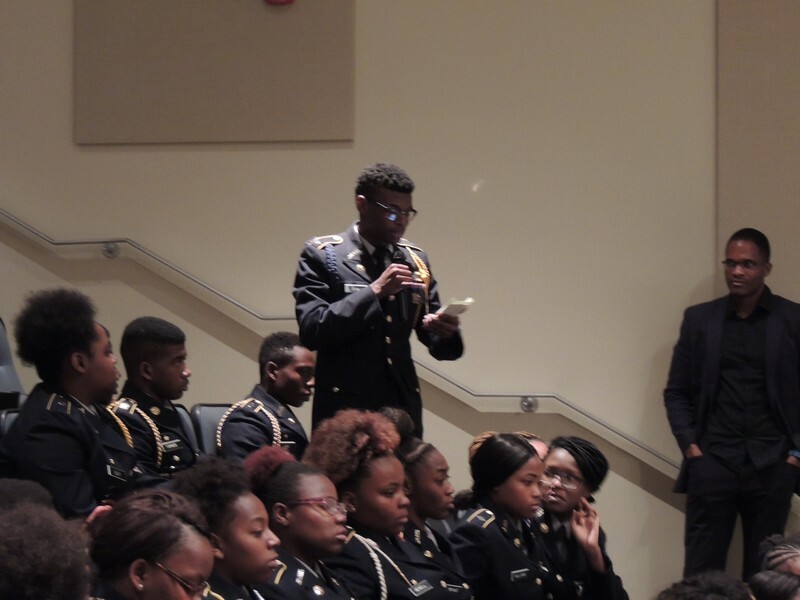 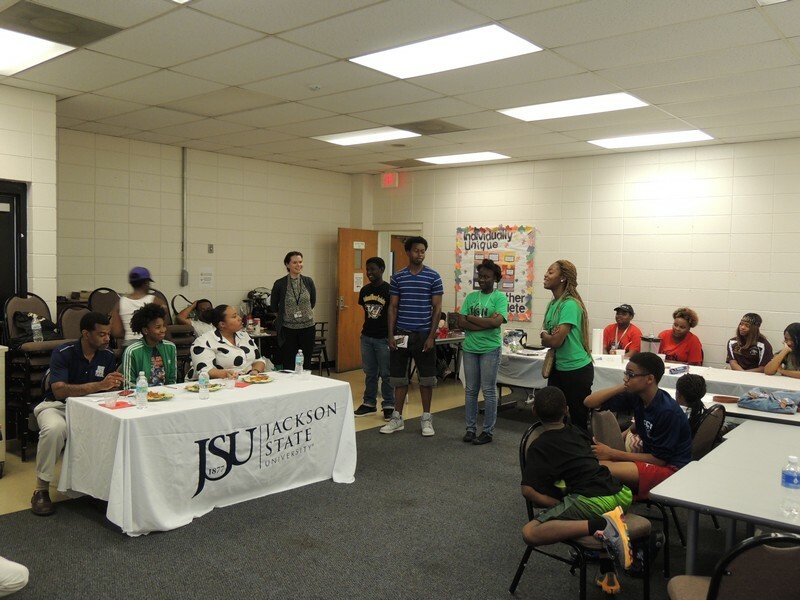 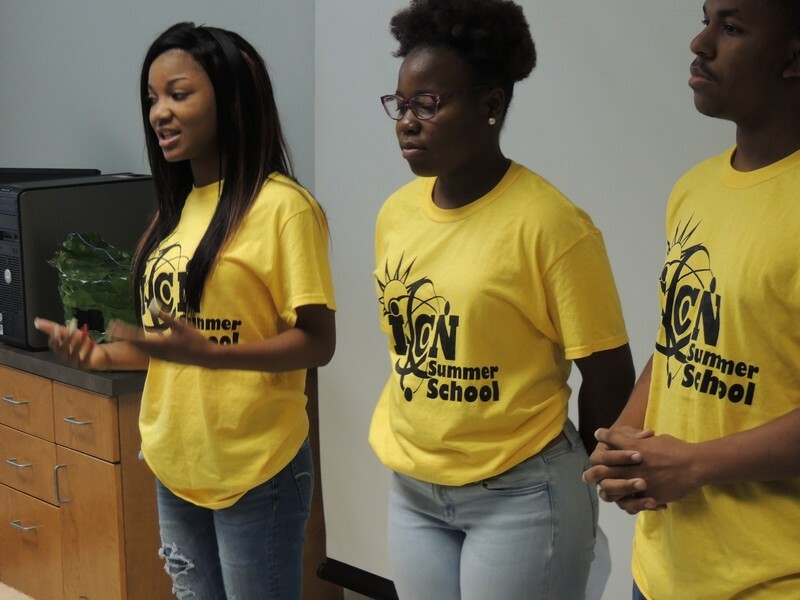 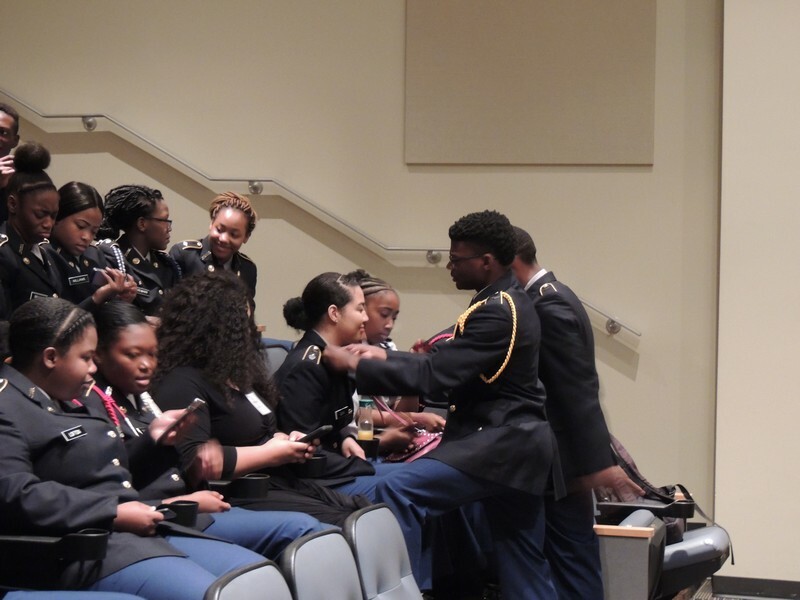 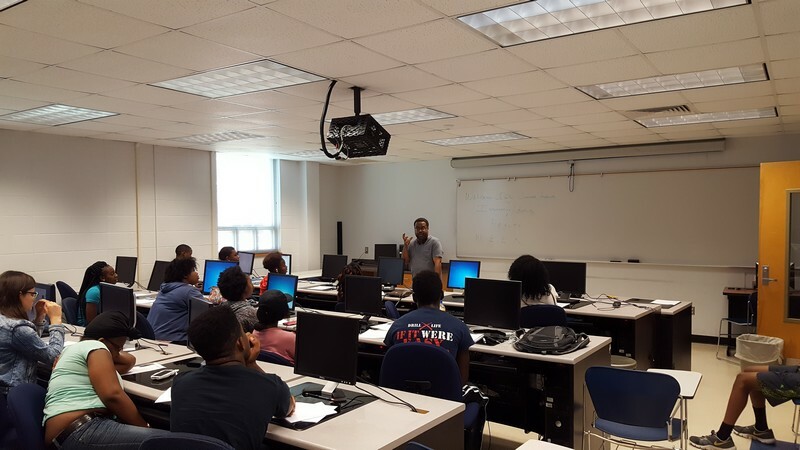 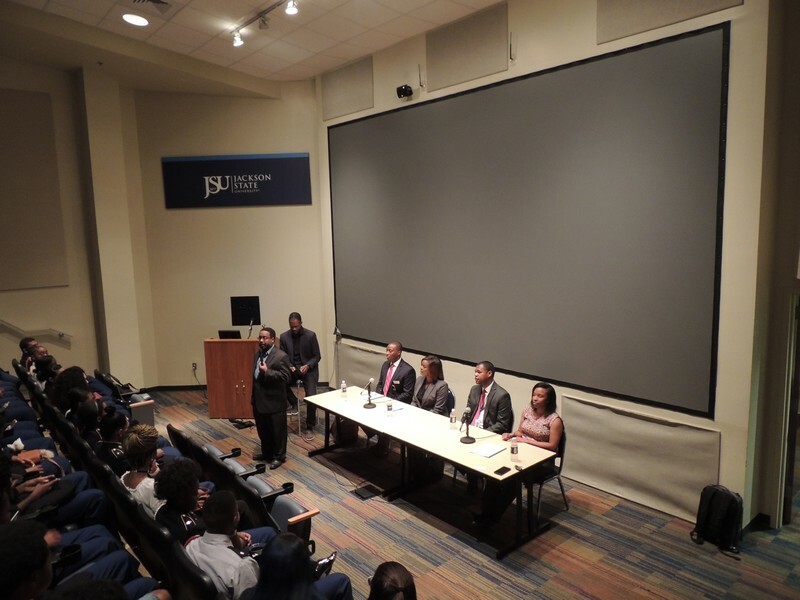 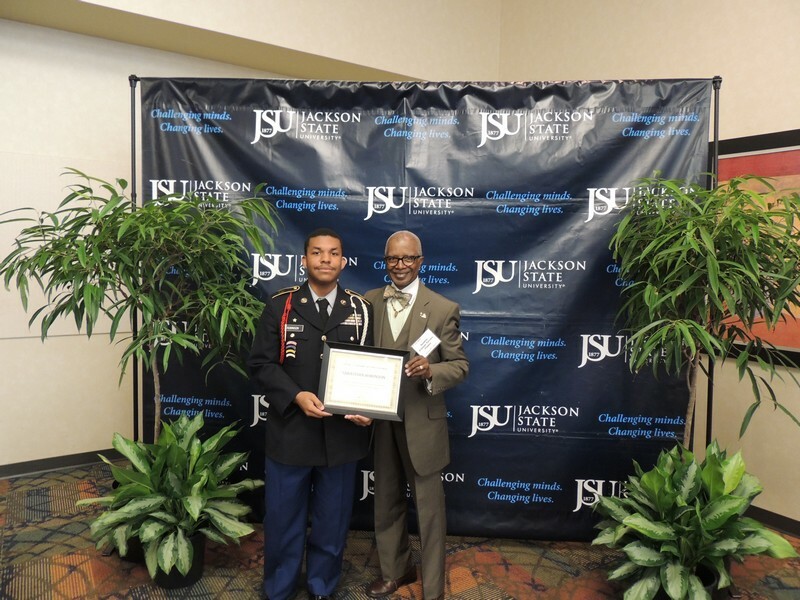 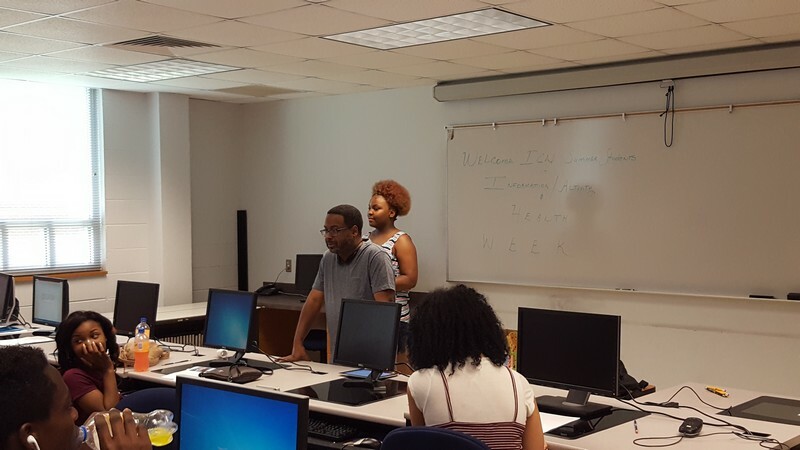 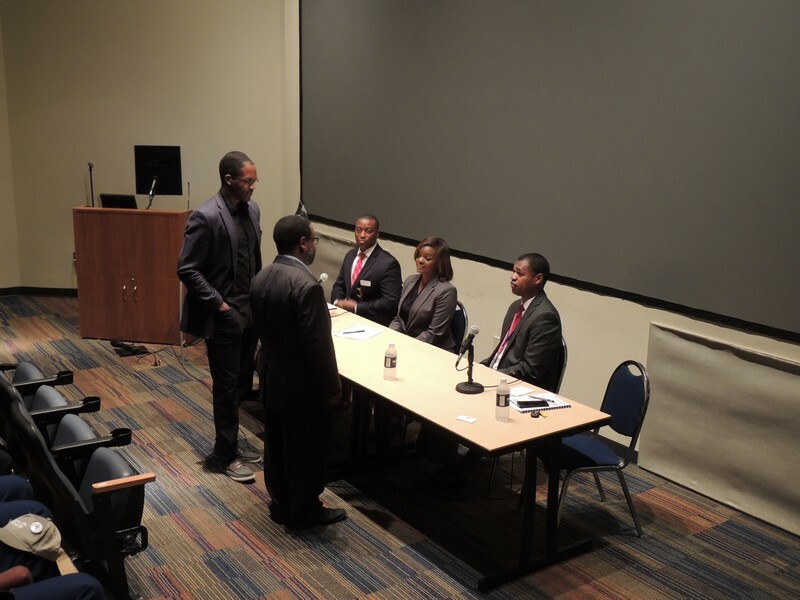 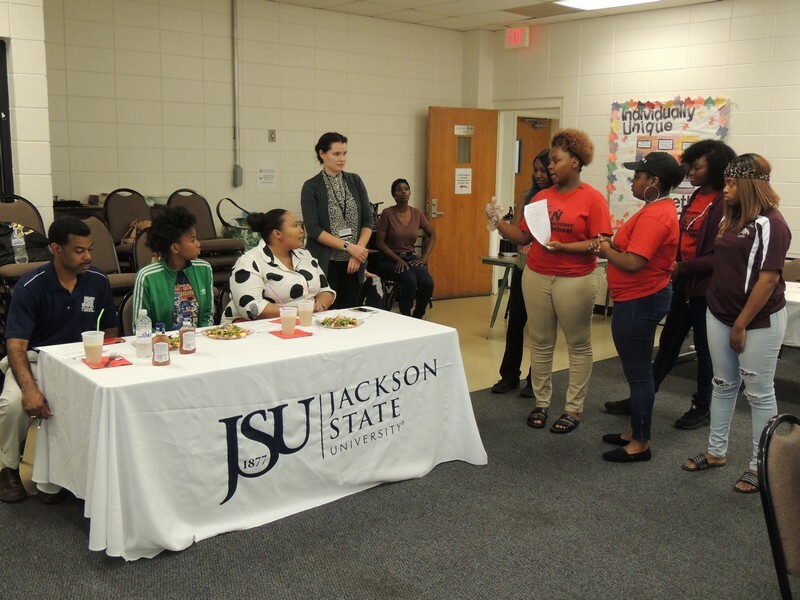 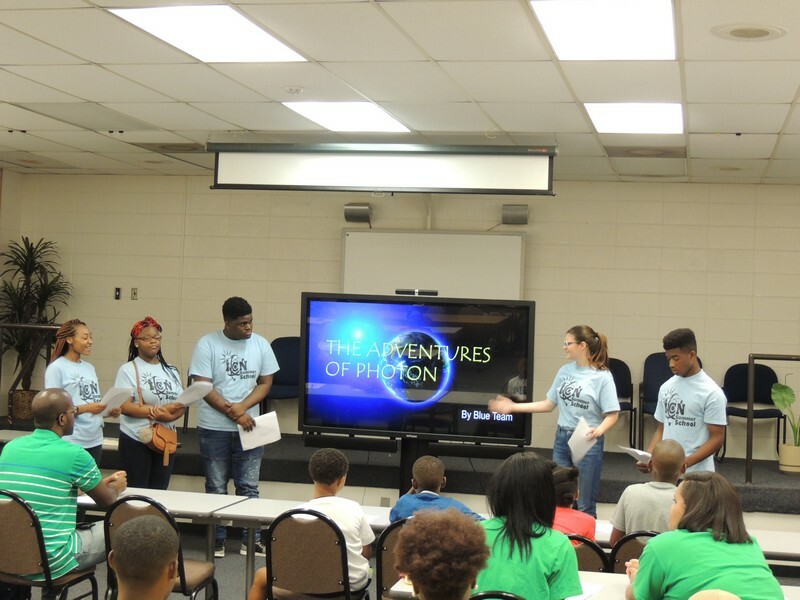 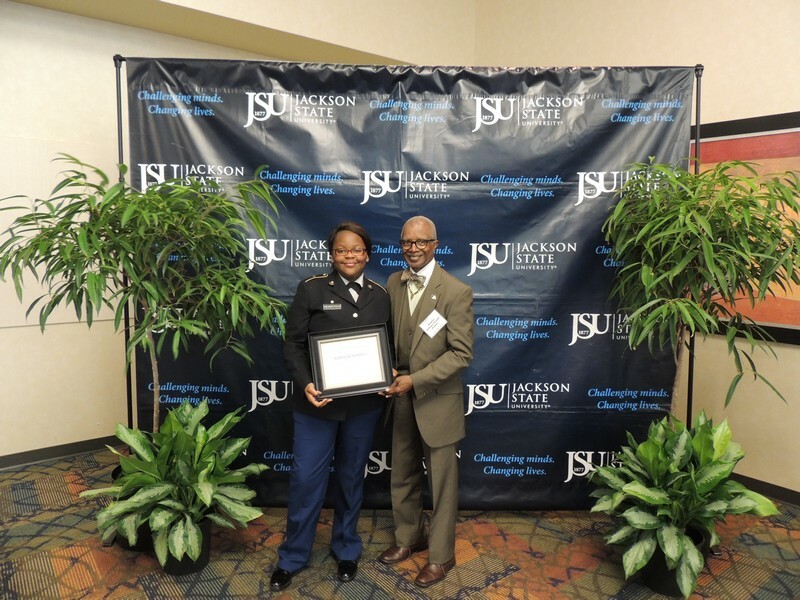 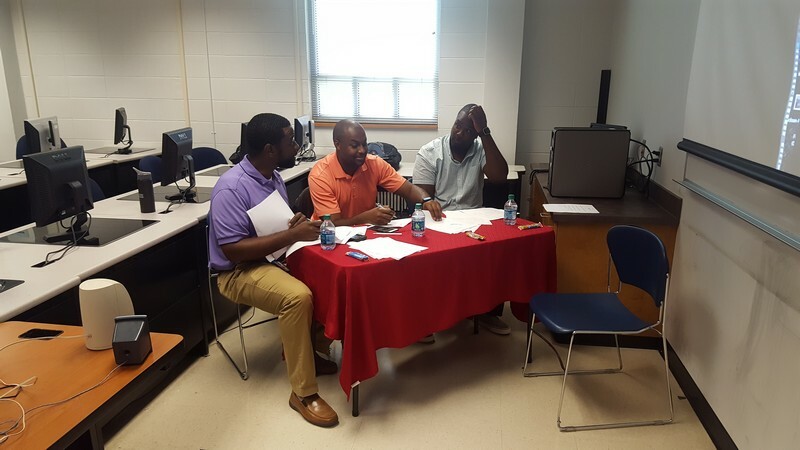 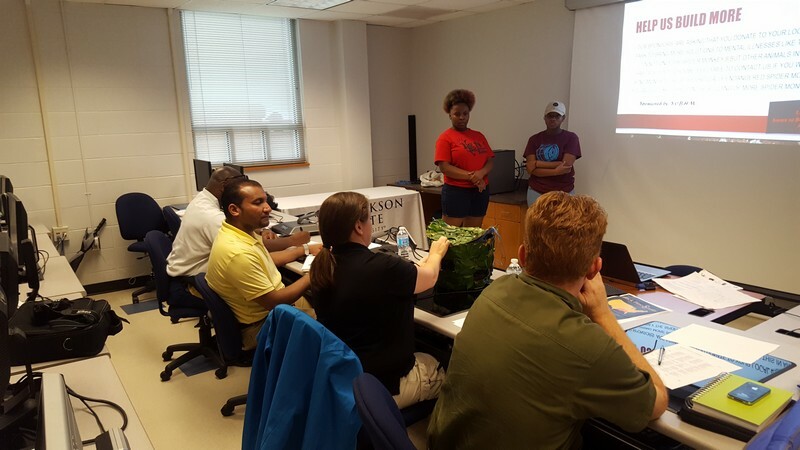 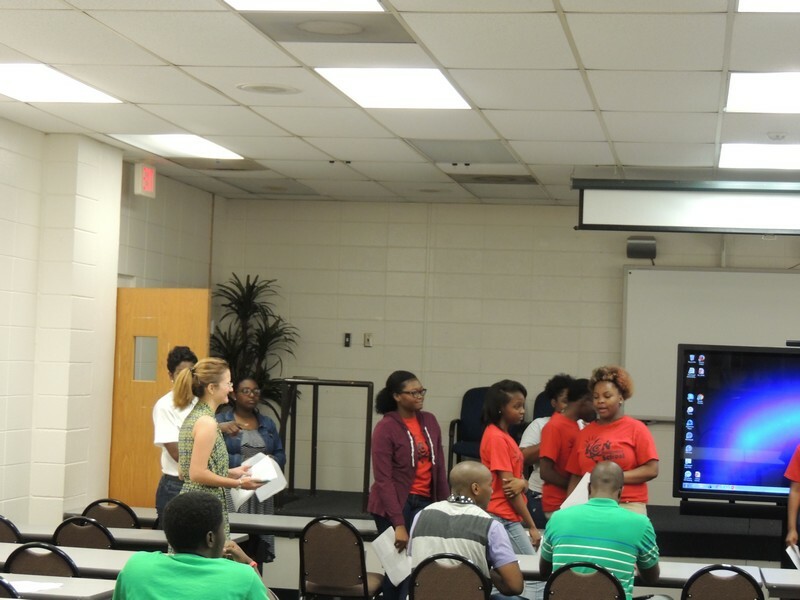 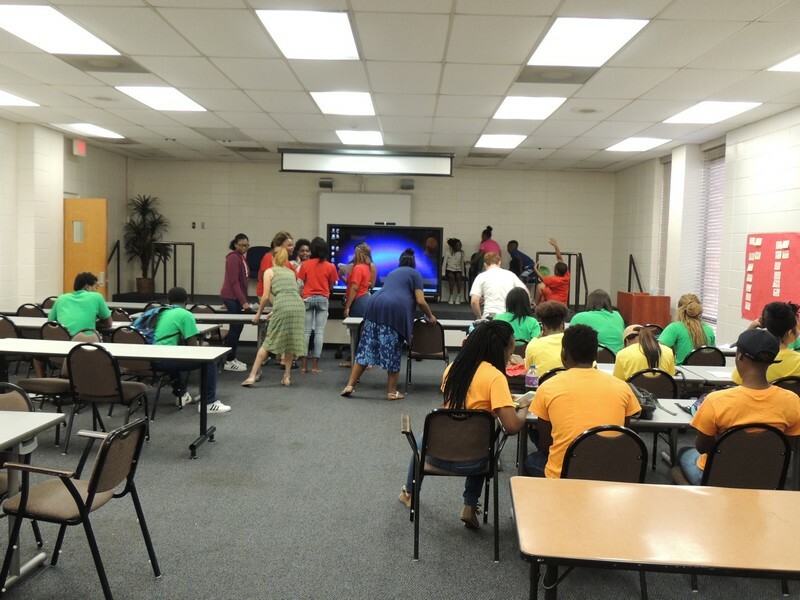 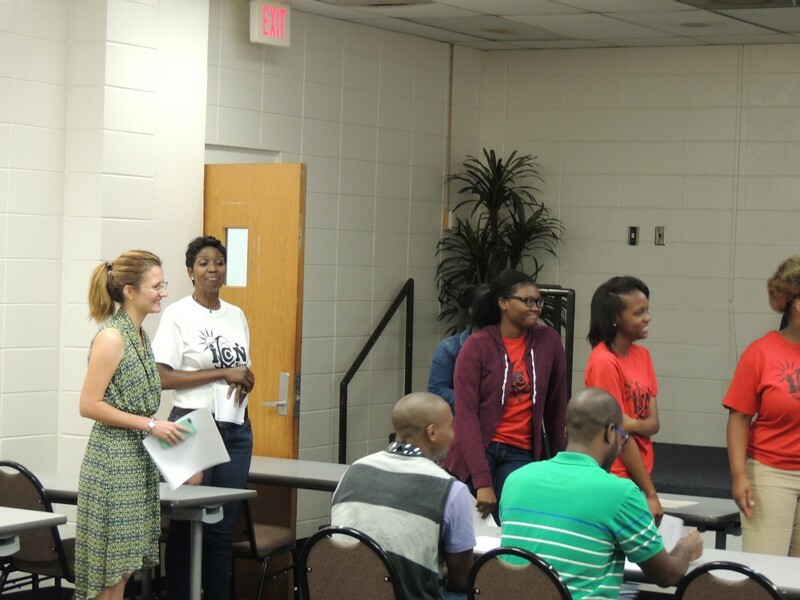 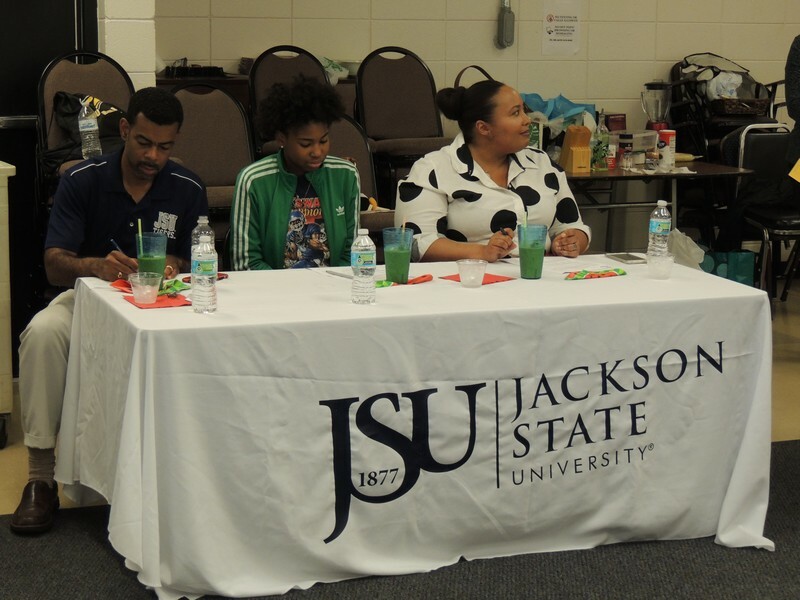 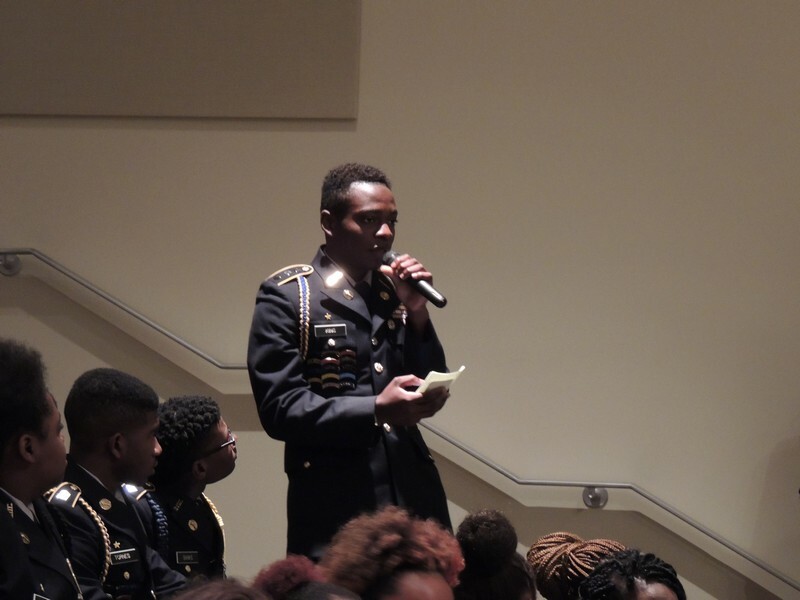 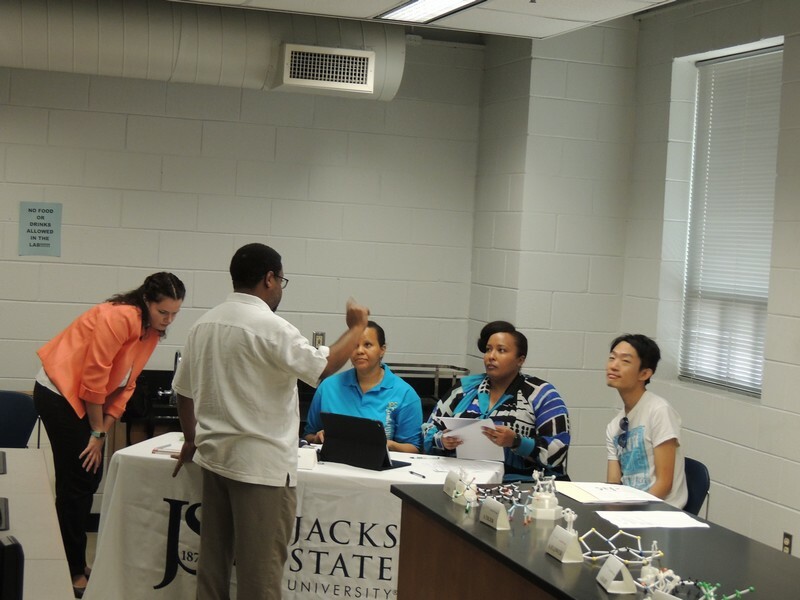 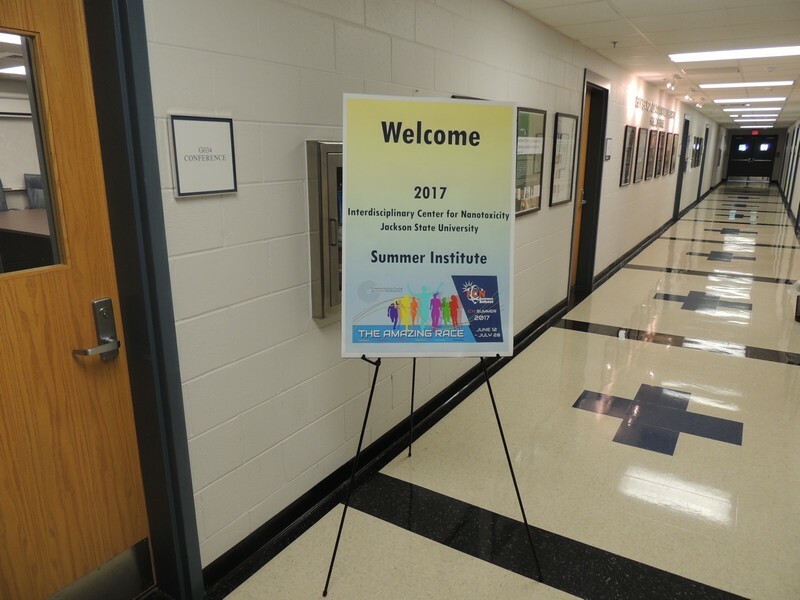 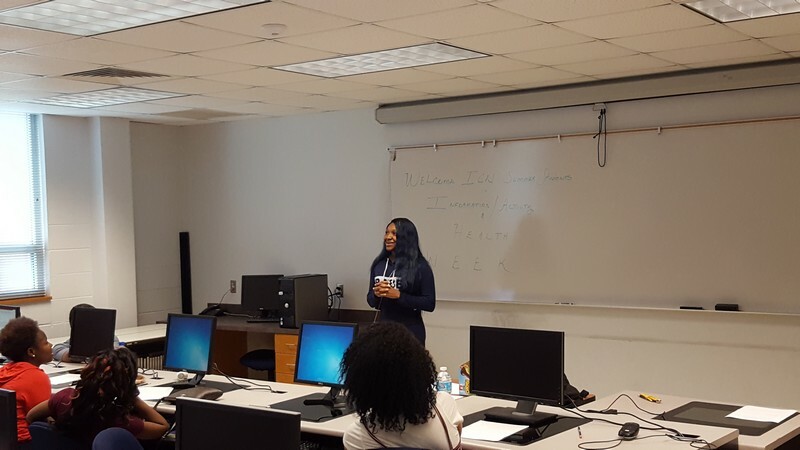 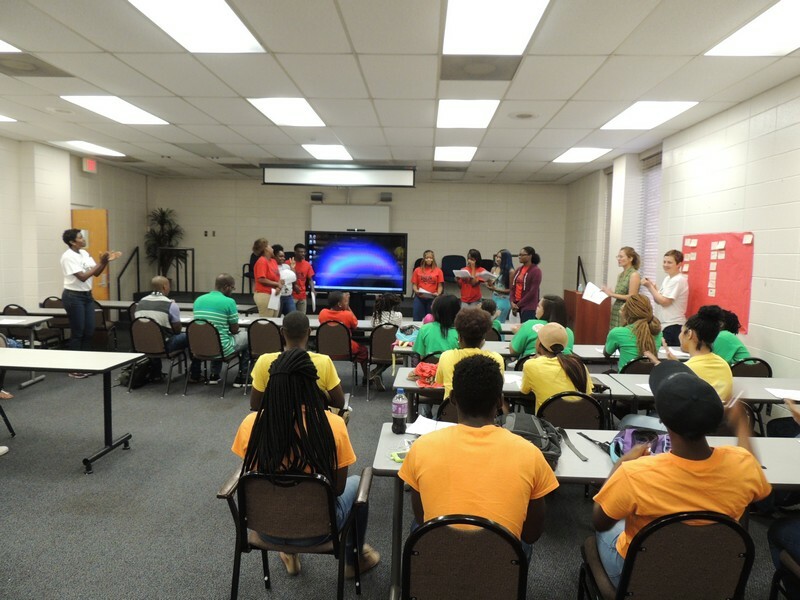 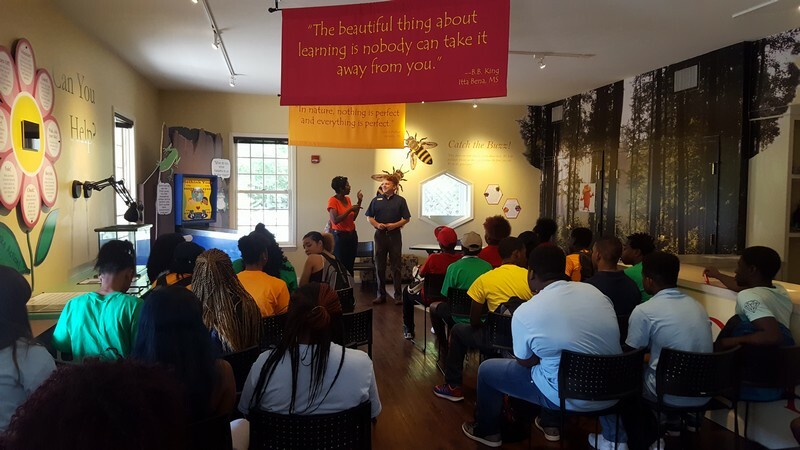 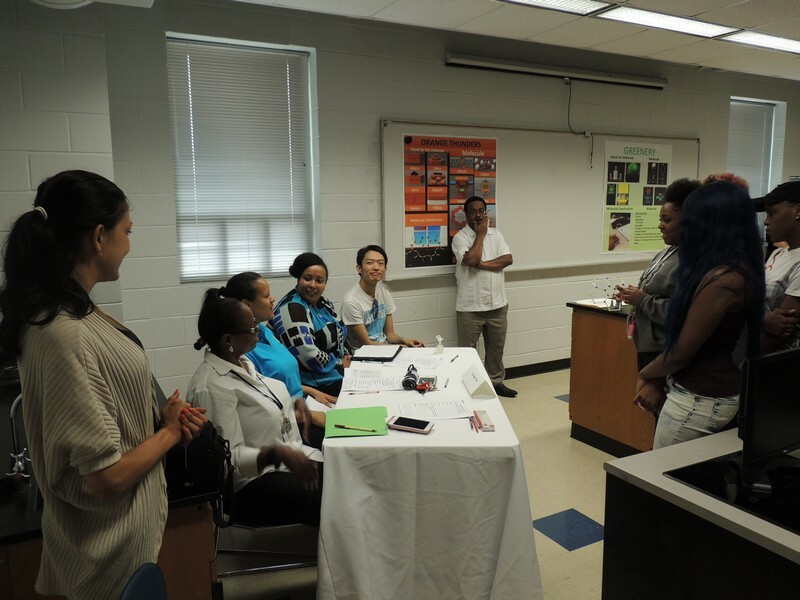 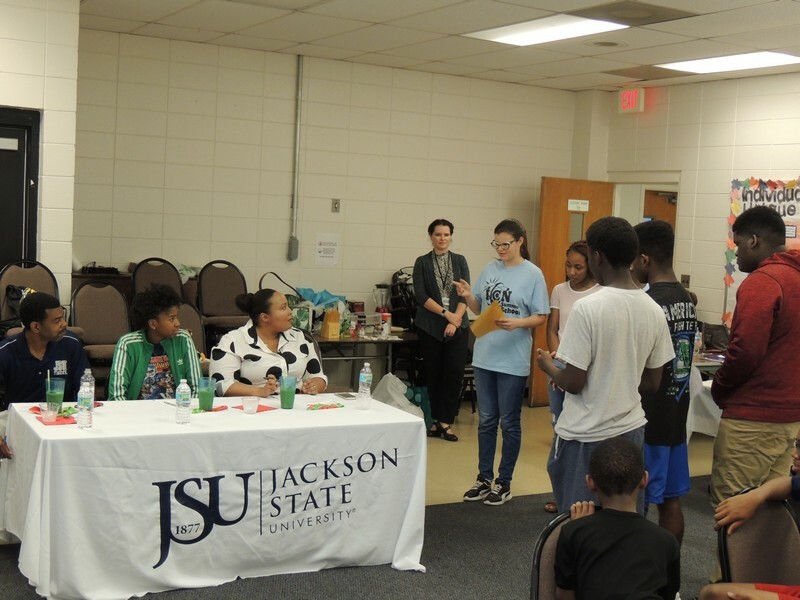 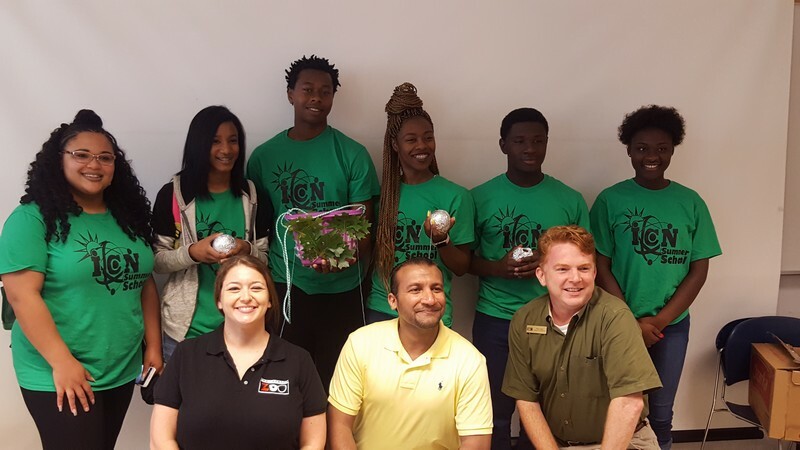 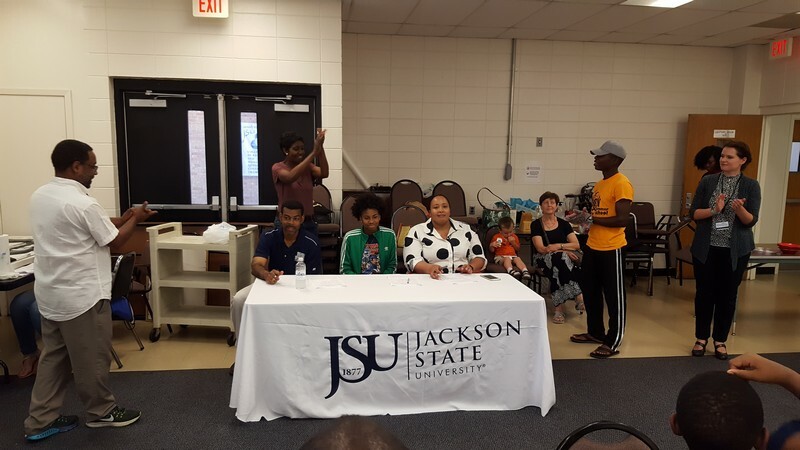 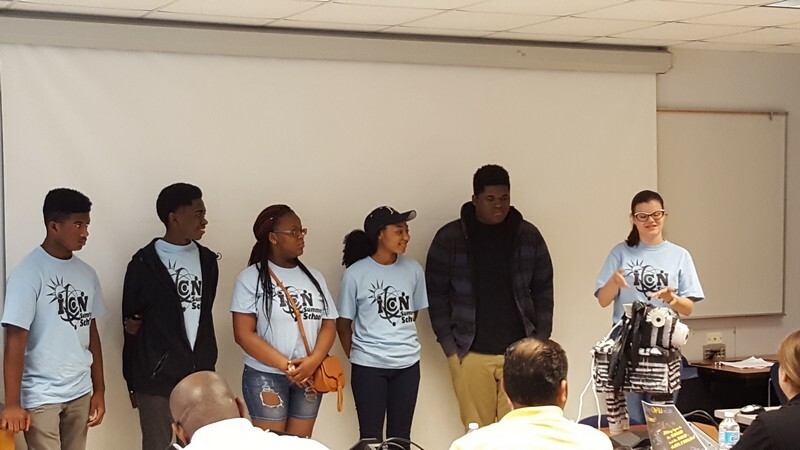 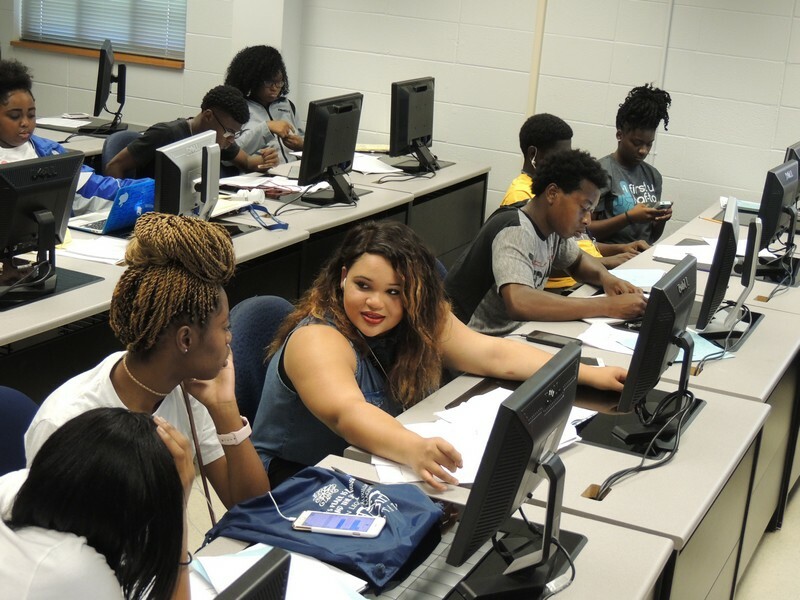 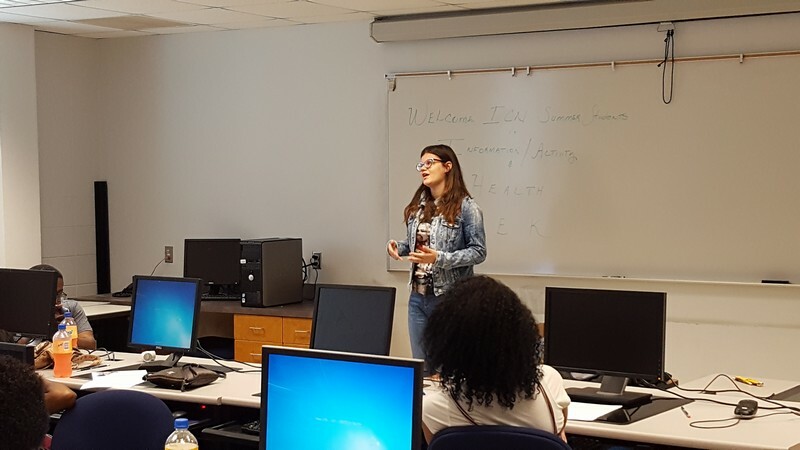 Welcome 2017 ICN Summer School at Jackson State University is open to students from around the country and the world and we invite you to come and study in a welcoming environment that appreciates diversity and global perspectives. 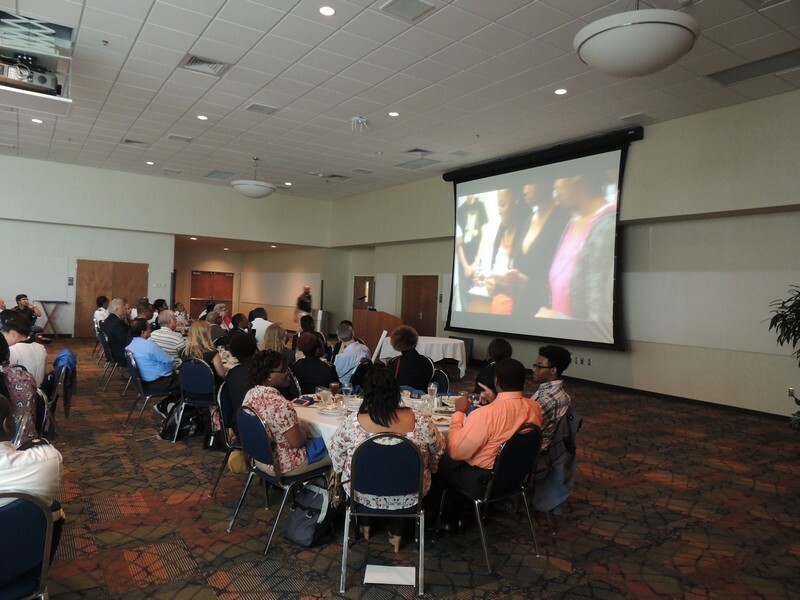 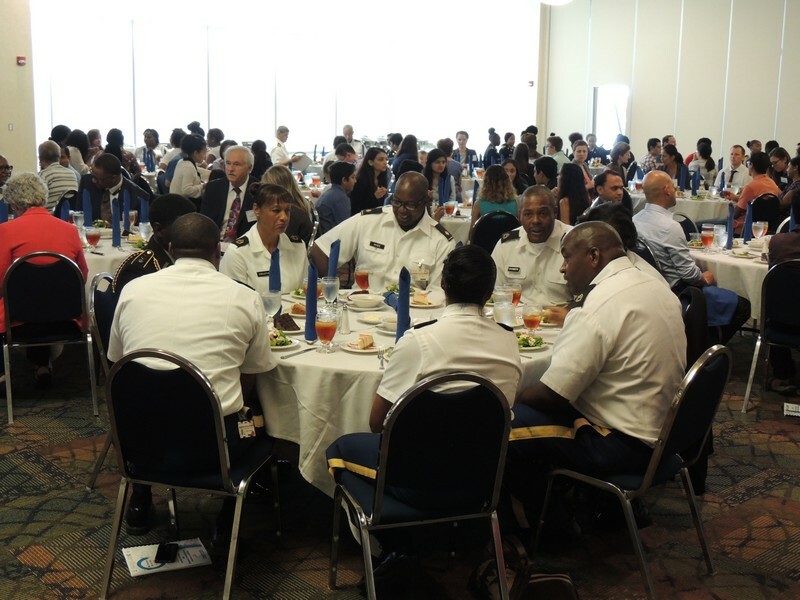 We are proud to present this year’s rich array of programs. 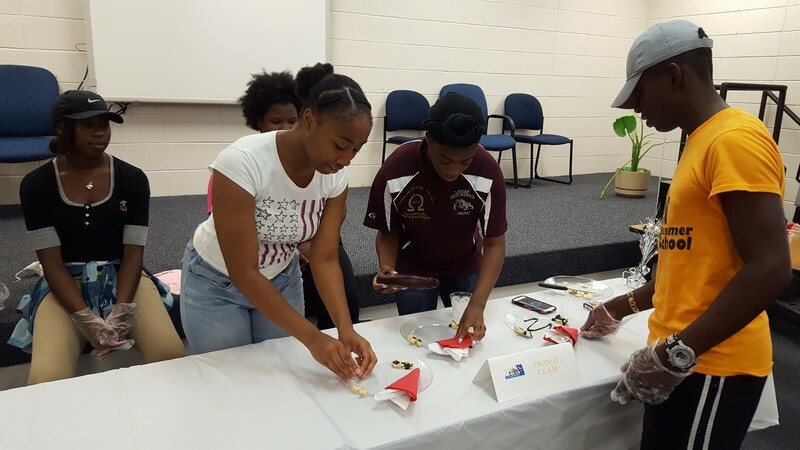 We will be hosting the “STEM Amazing Race” which will comprise the following activities. 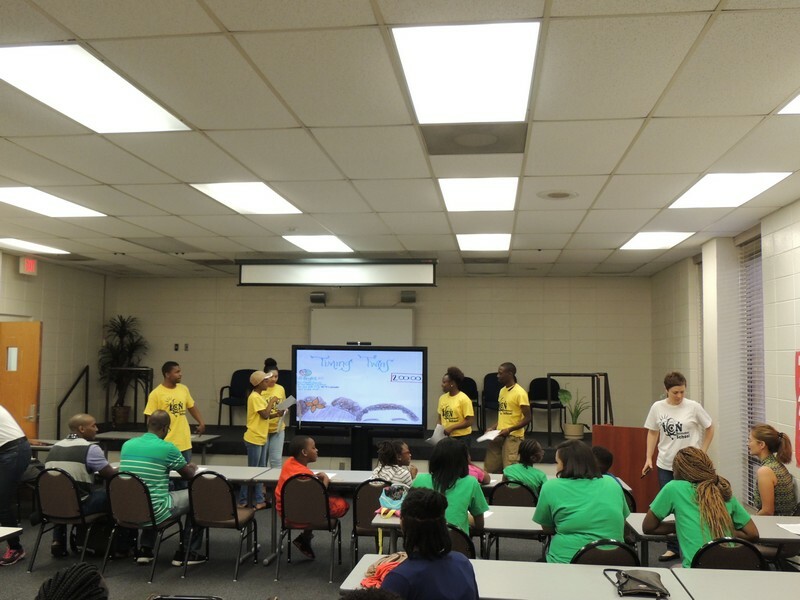 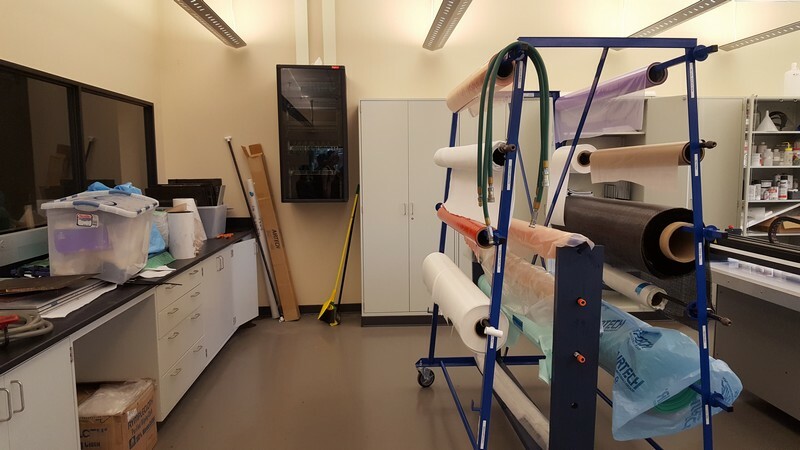 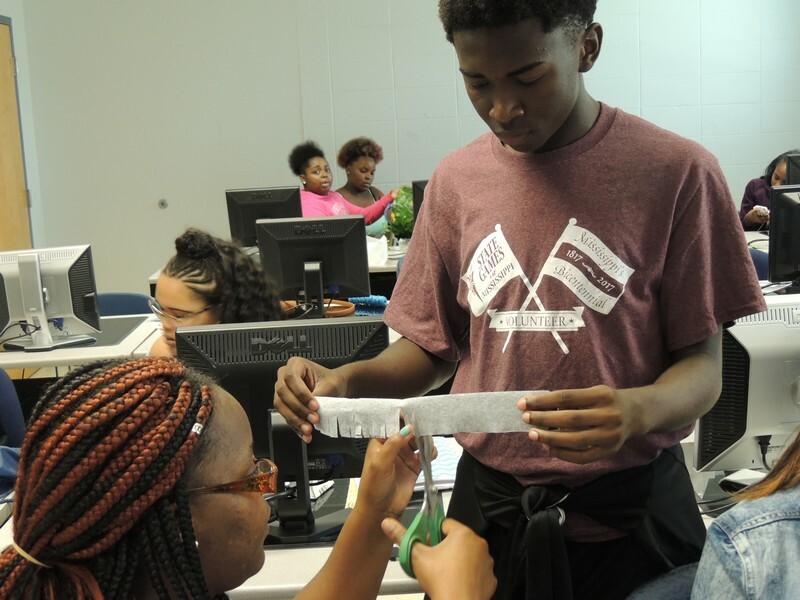 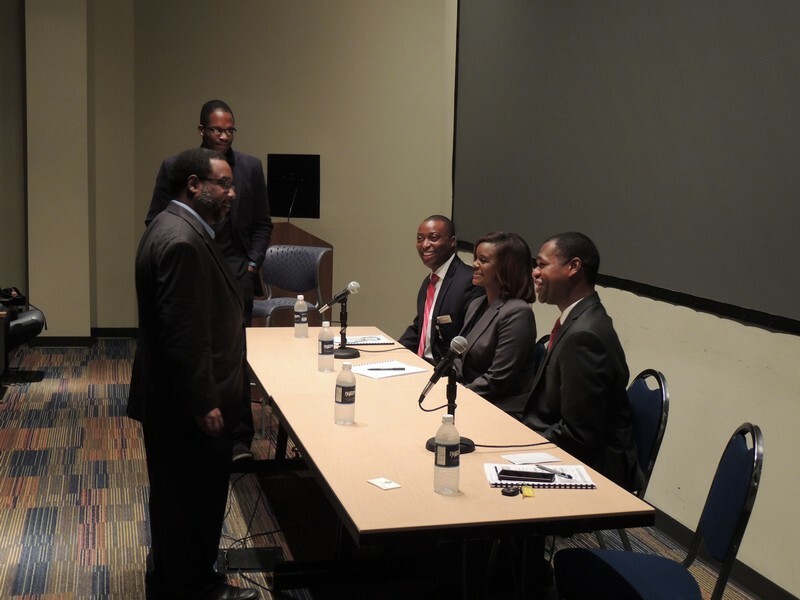 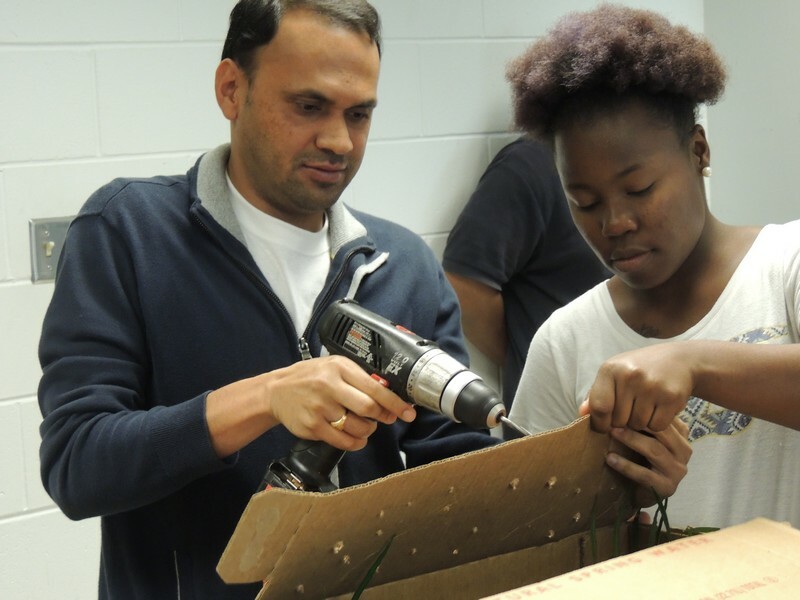 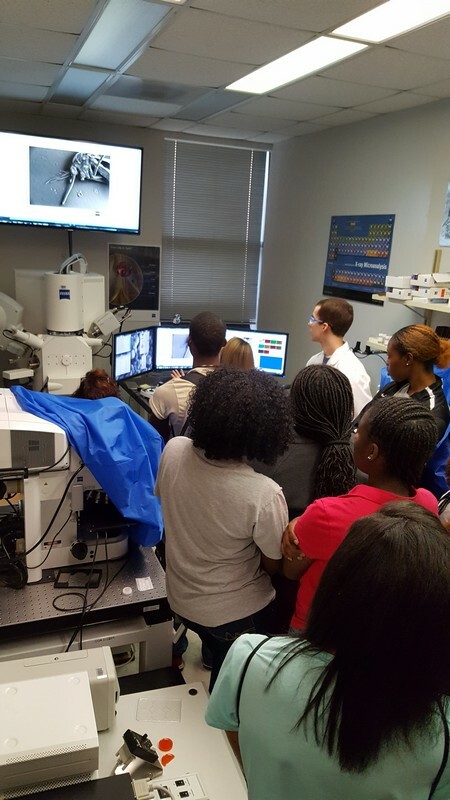 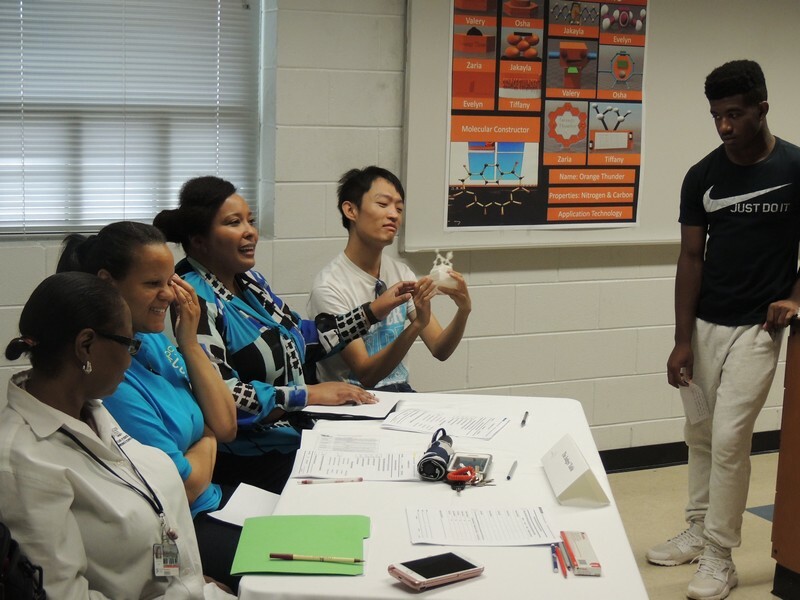 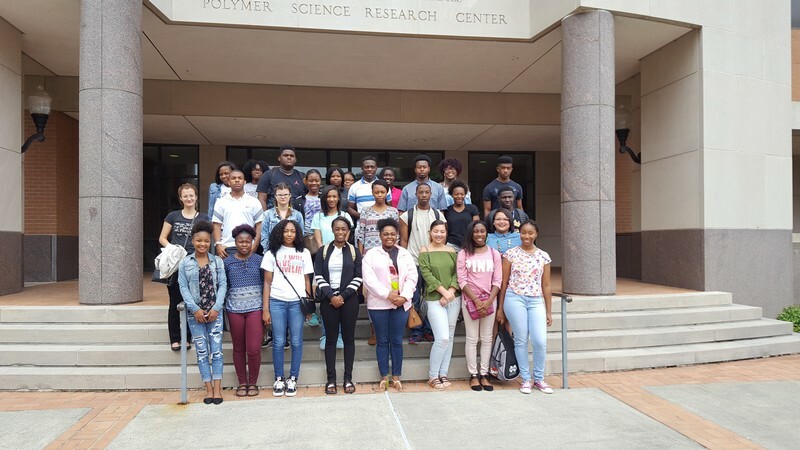 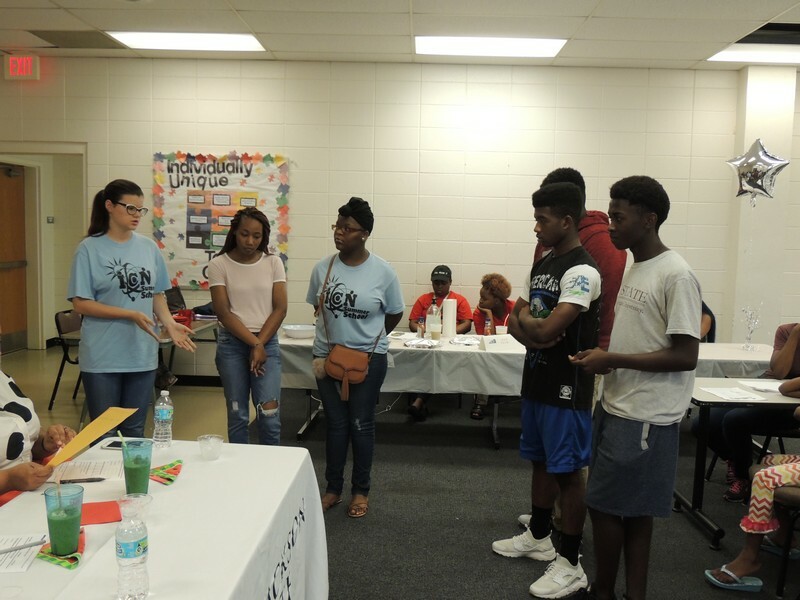 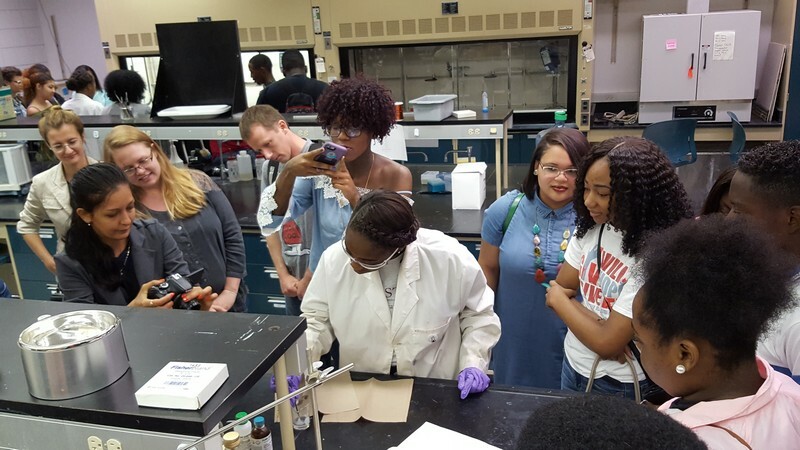 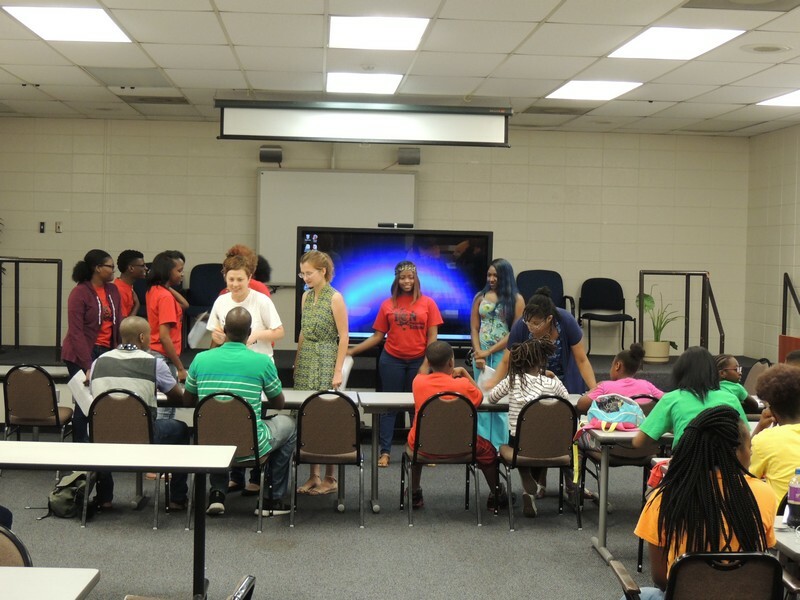 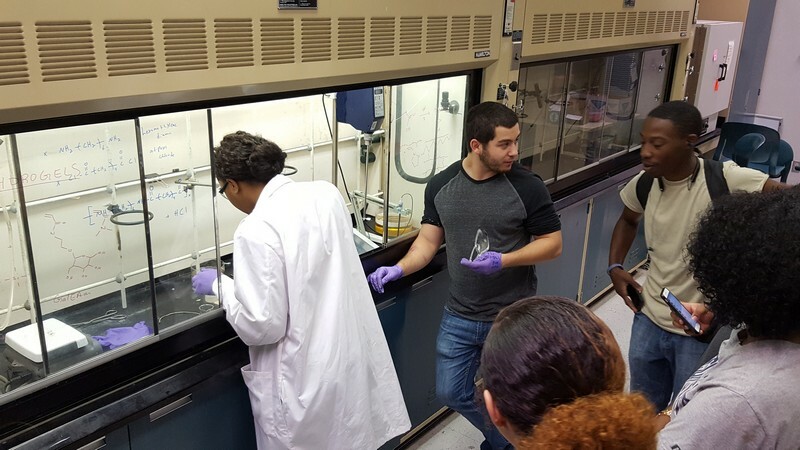 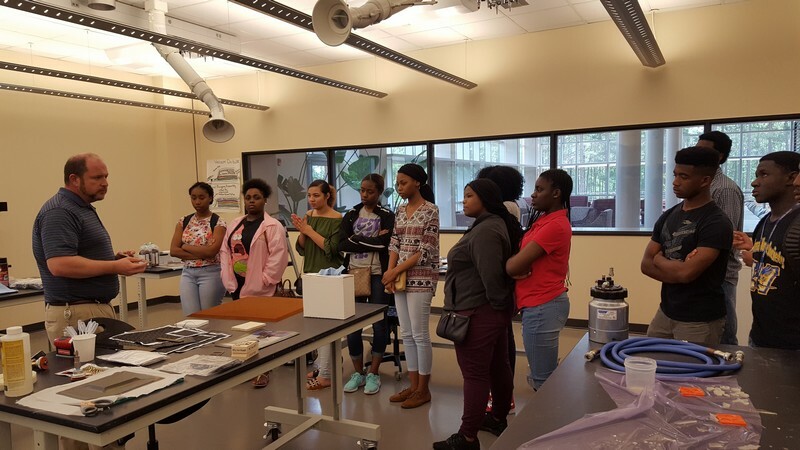 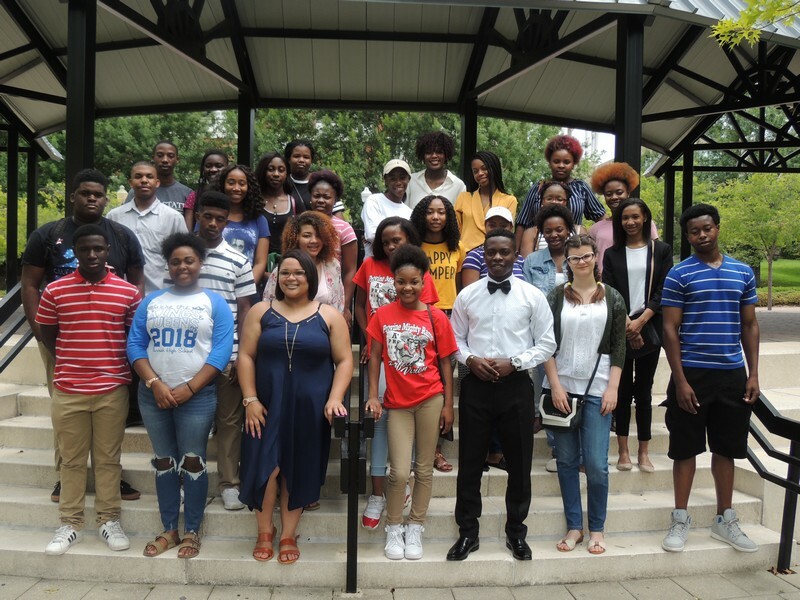 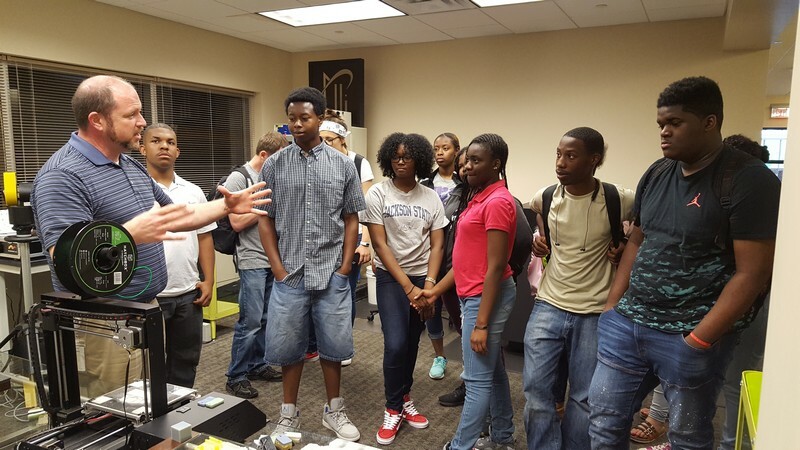 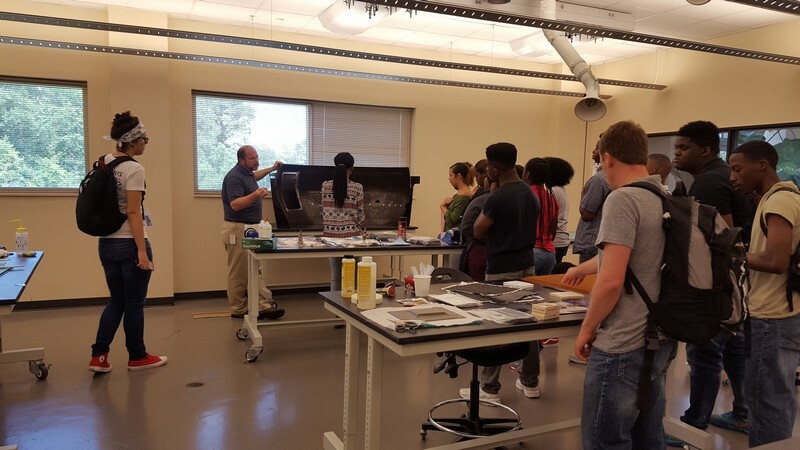 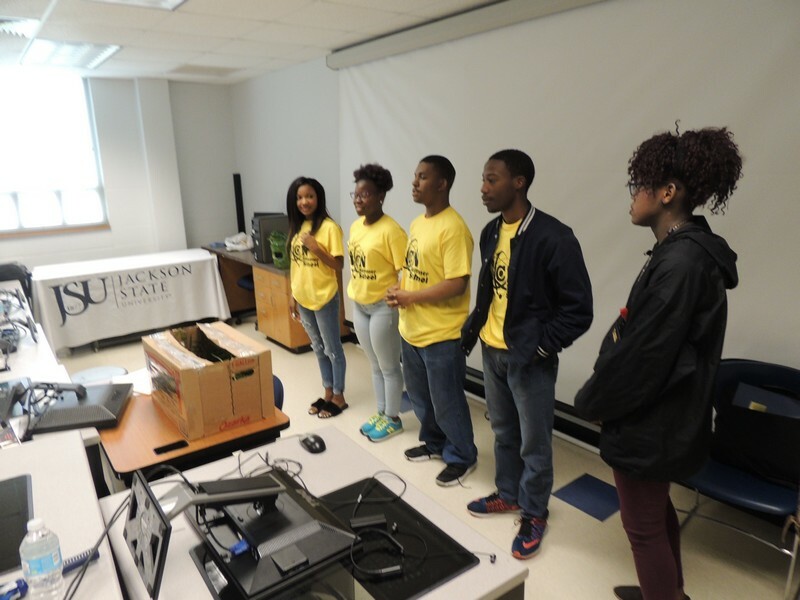 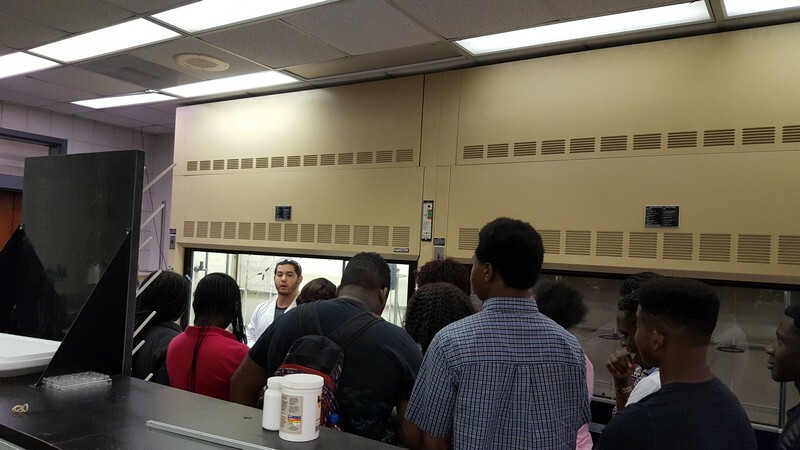 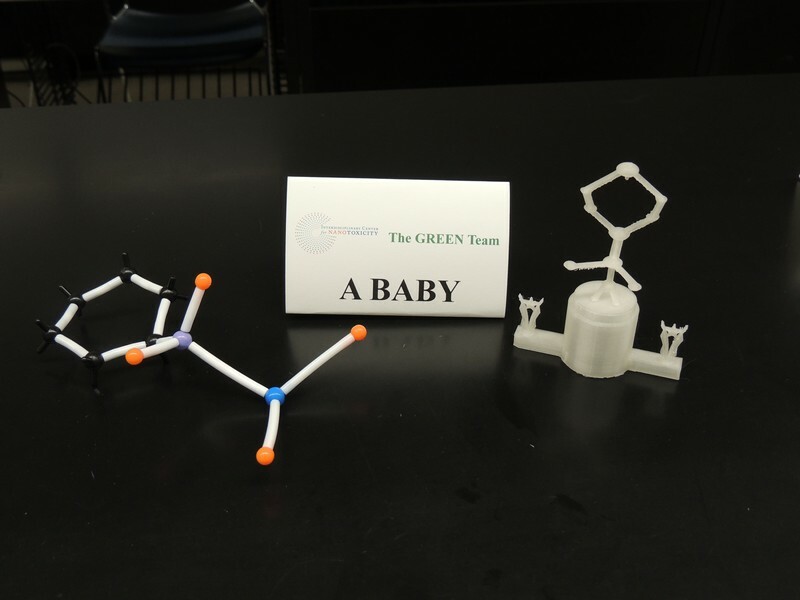 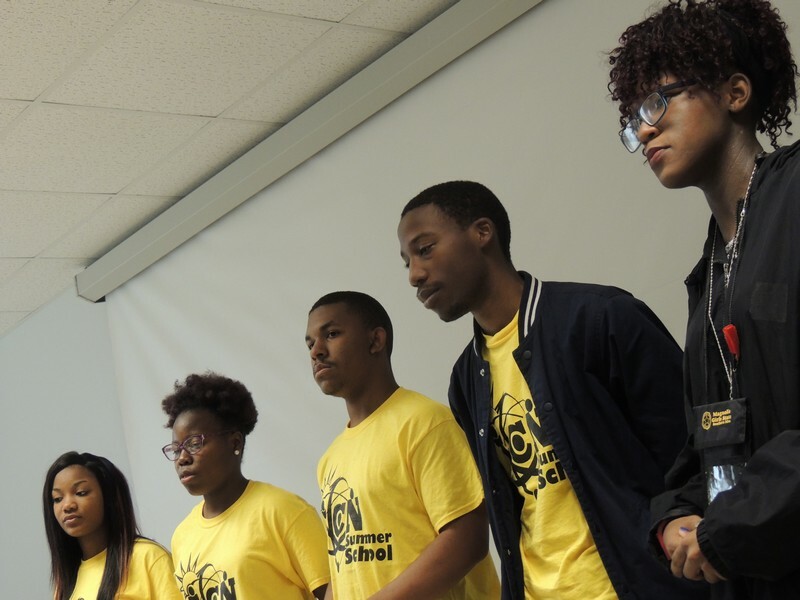 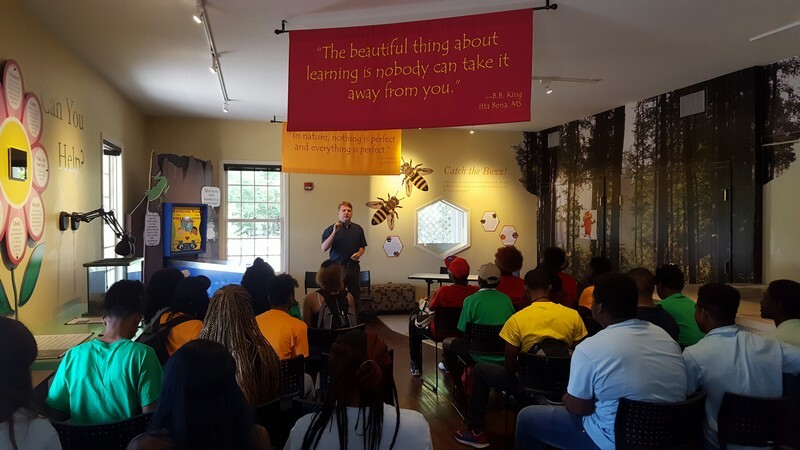 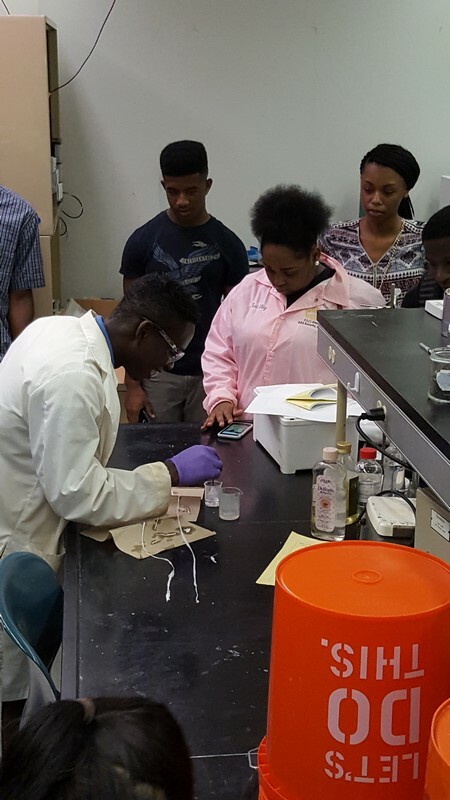 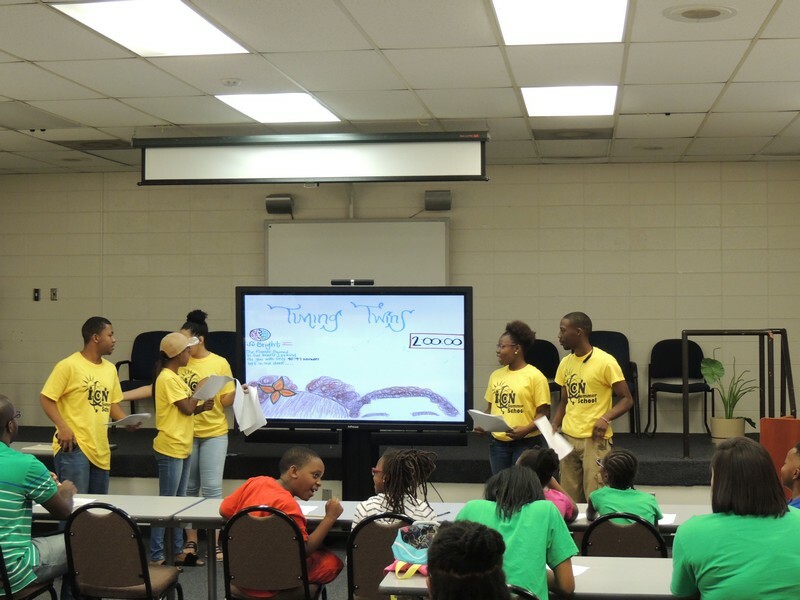 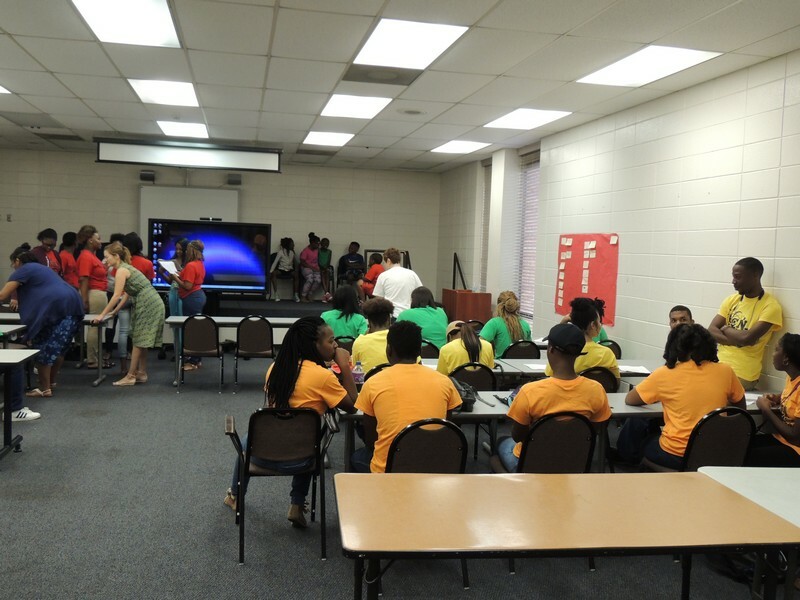 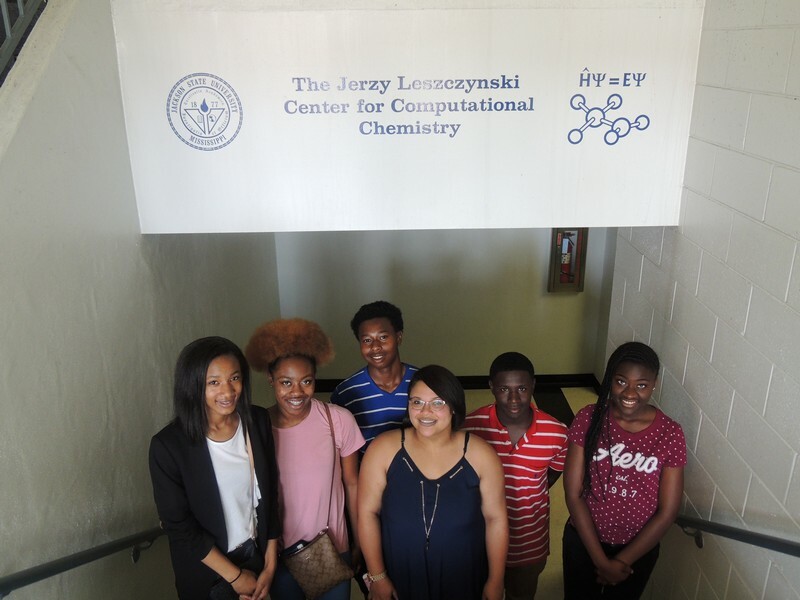 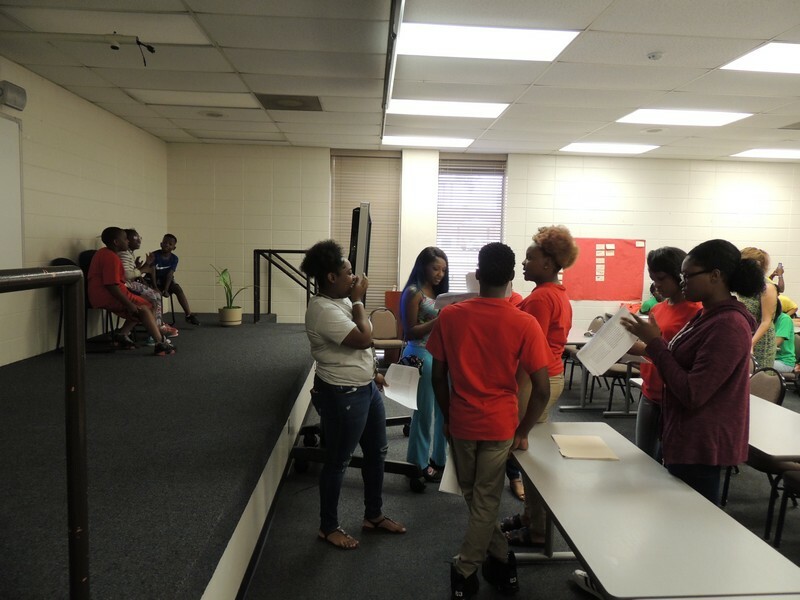 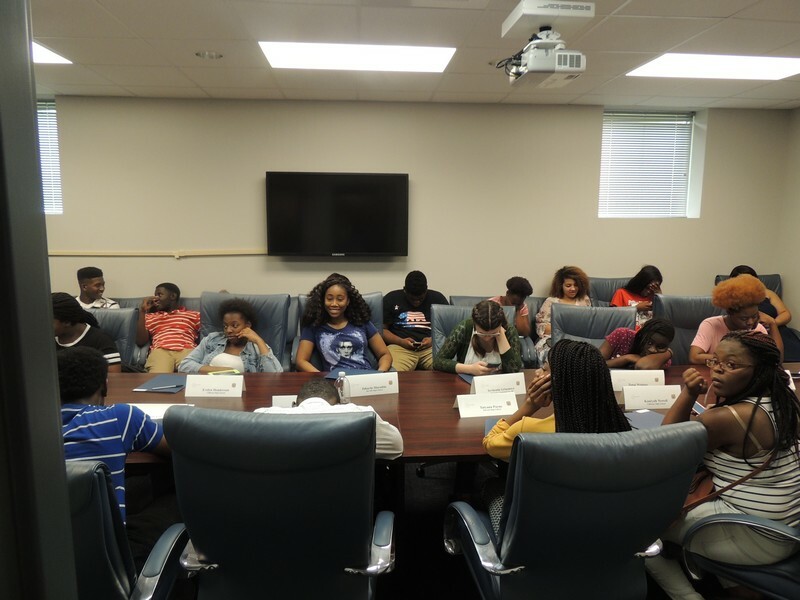 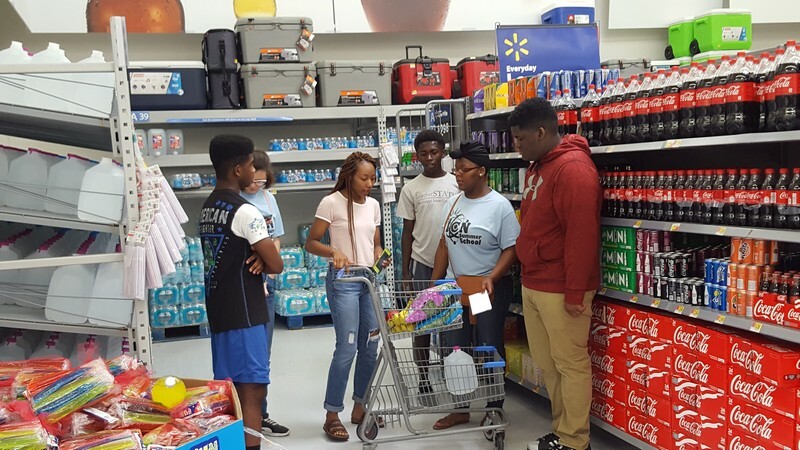 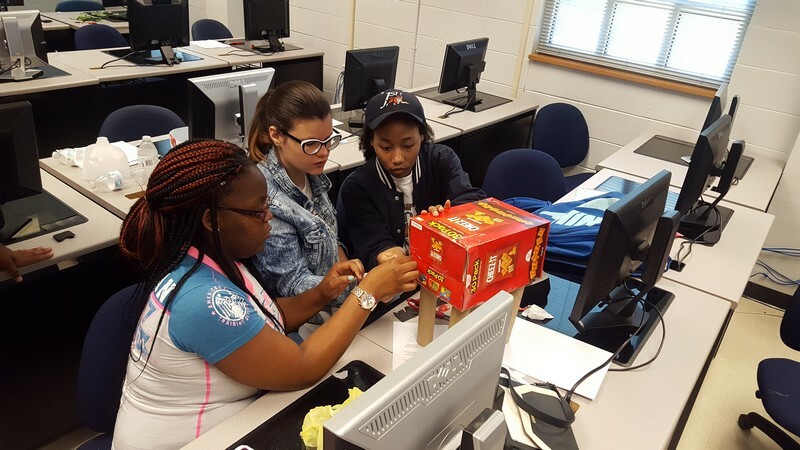 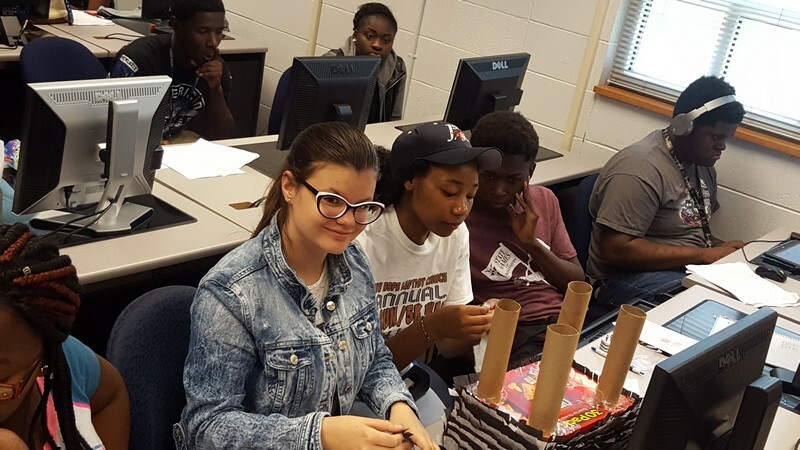 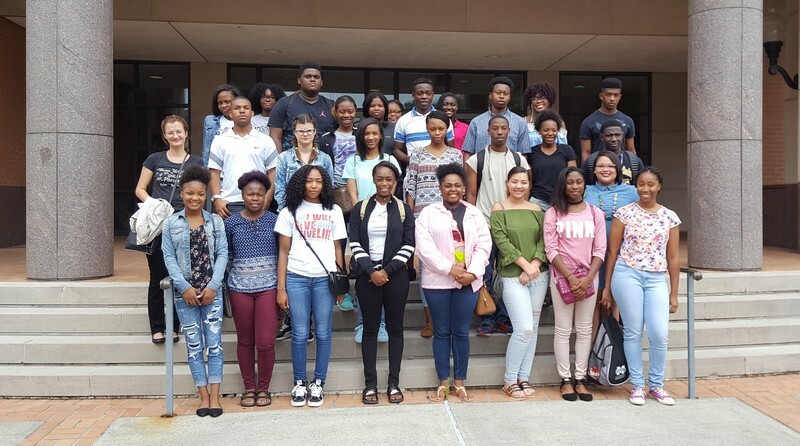 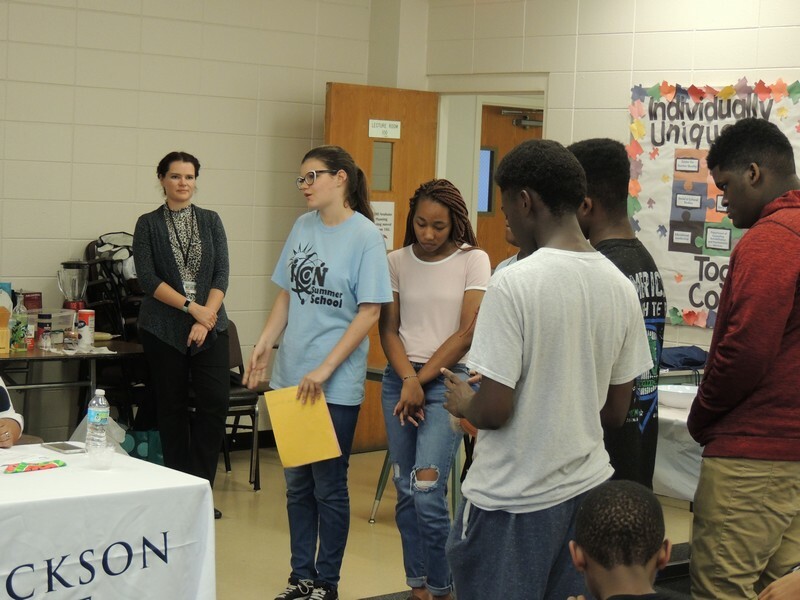 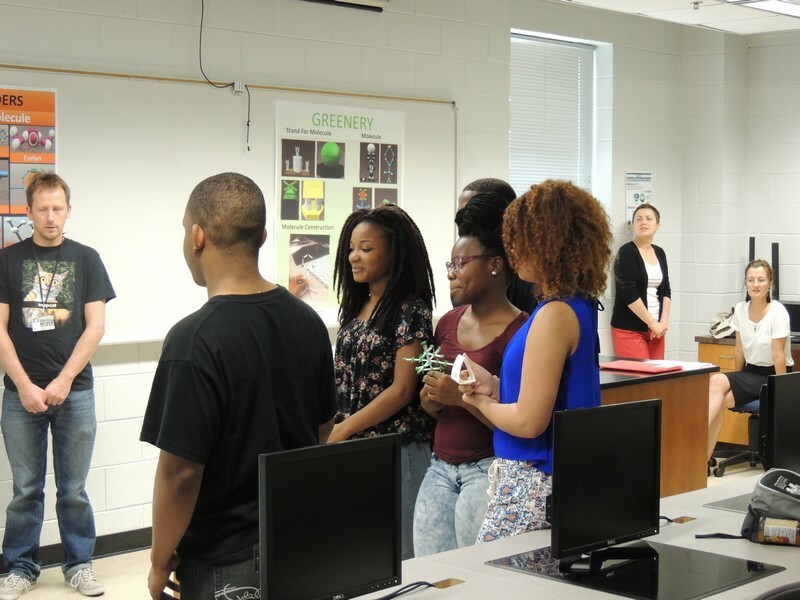 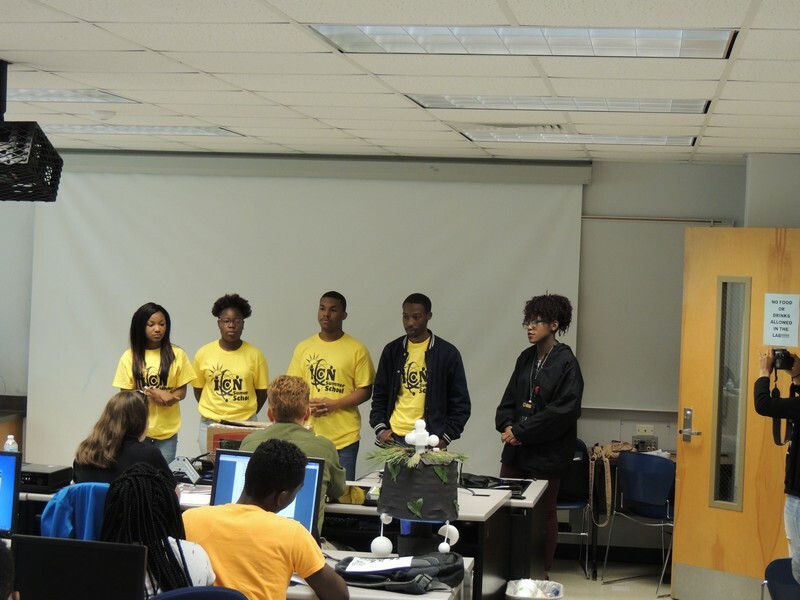 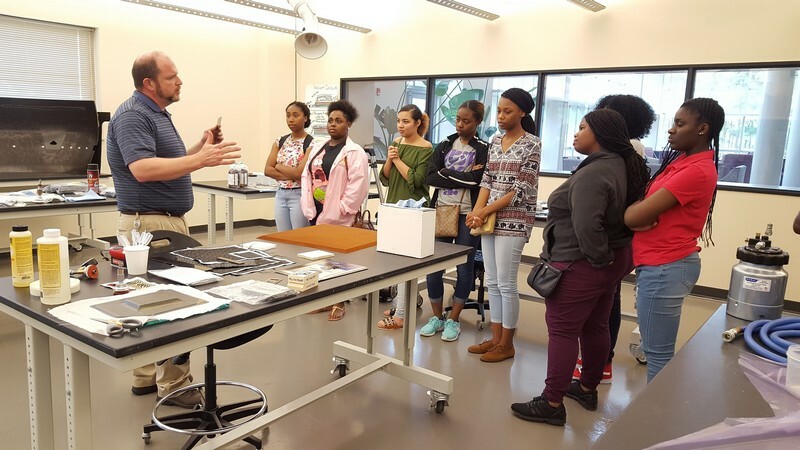 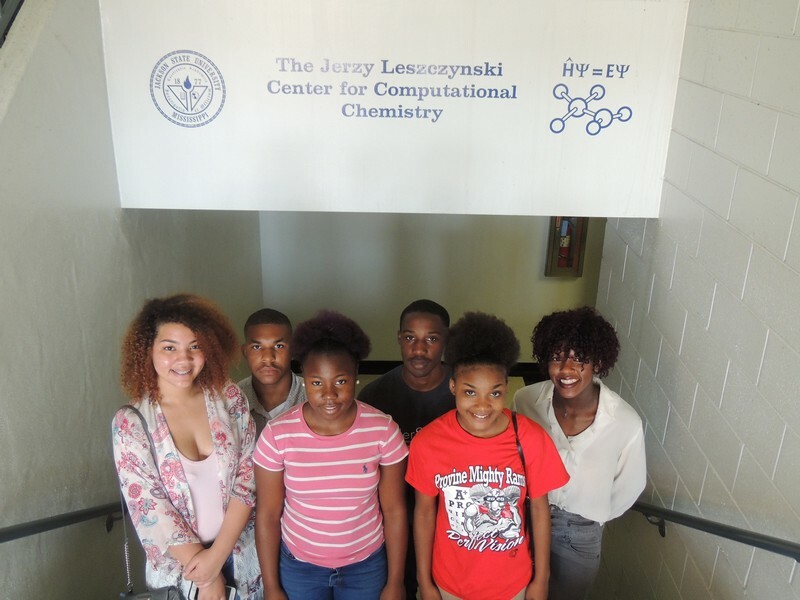 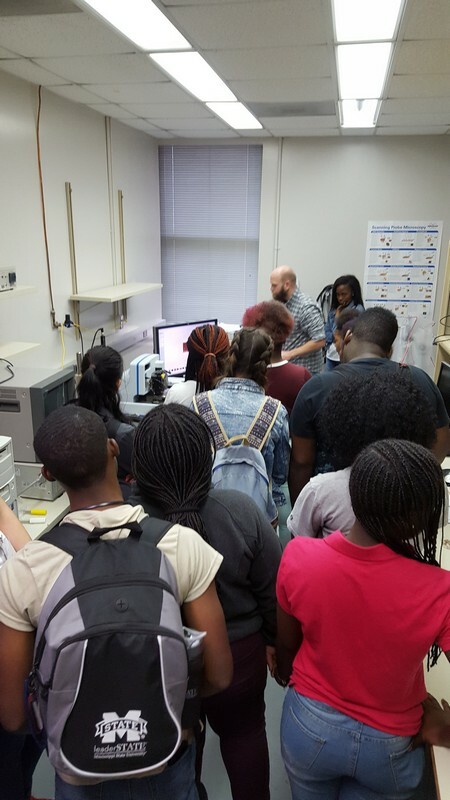 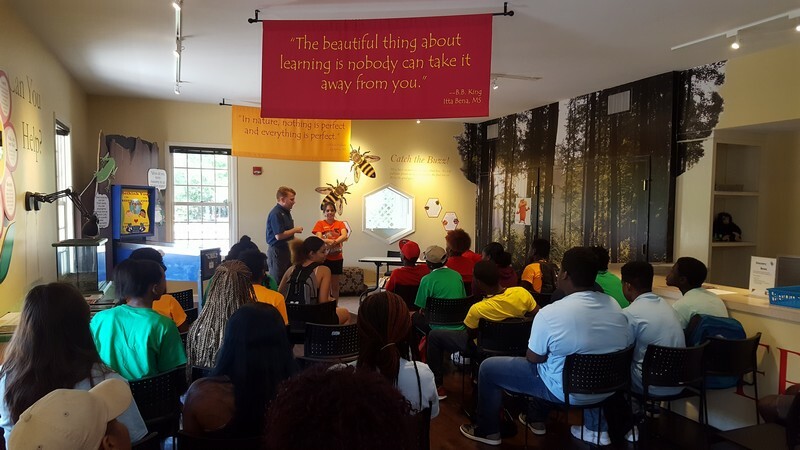 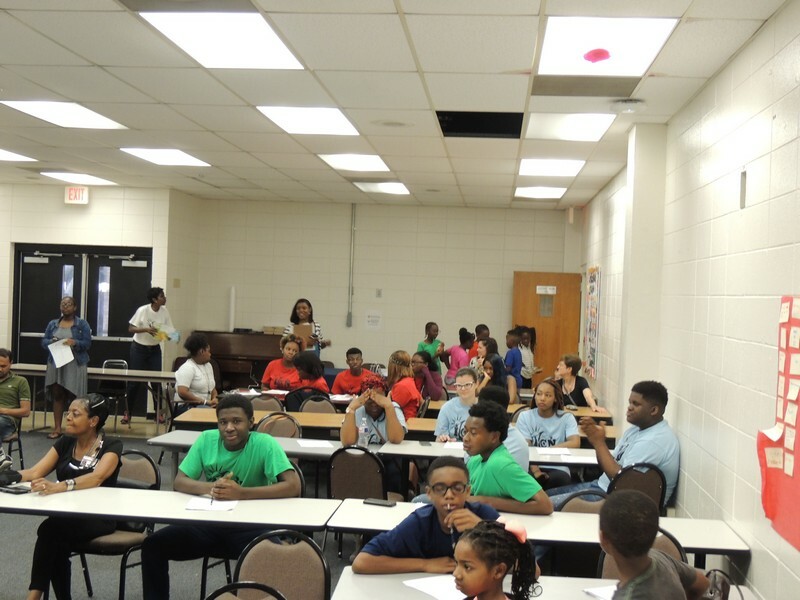 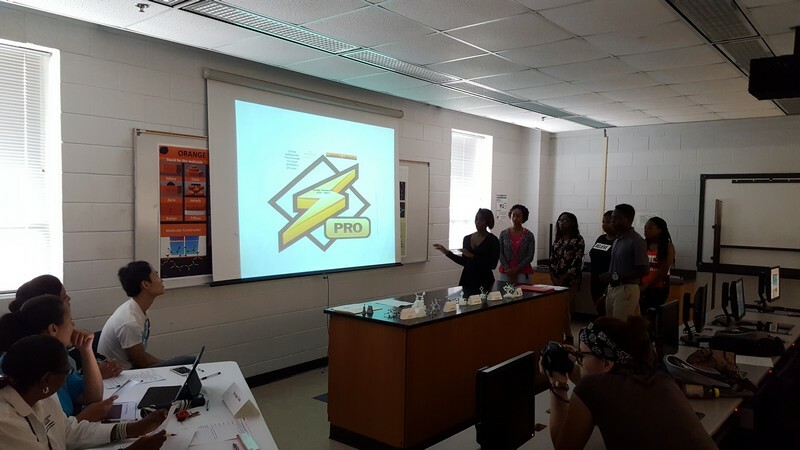 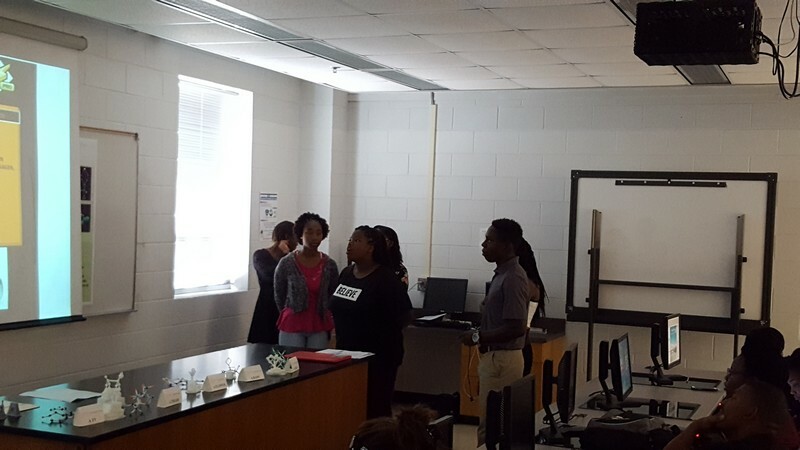 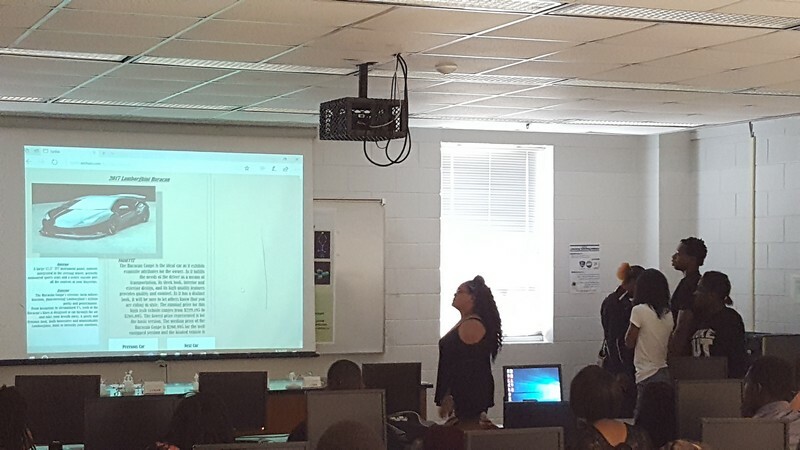 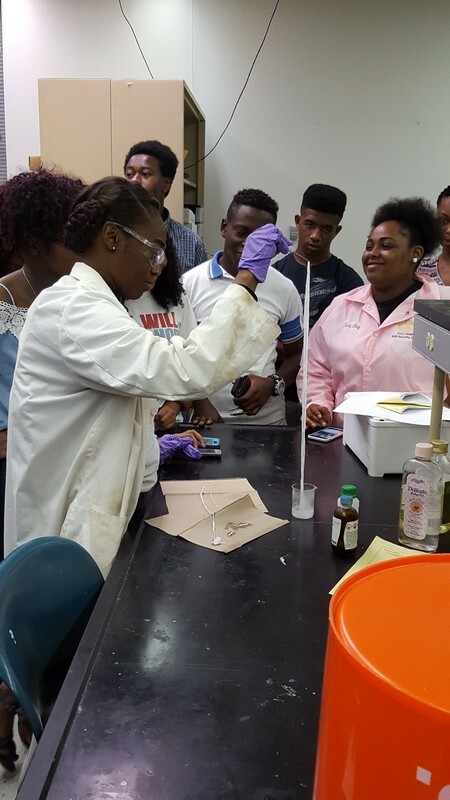 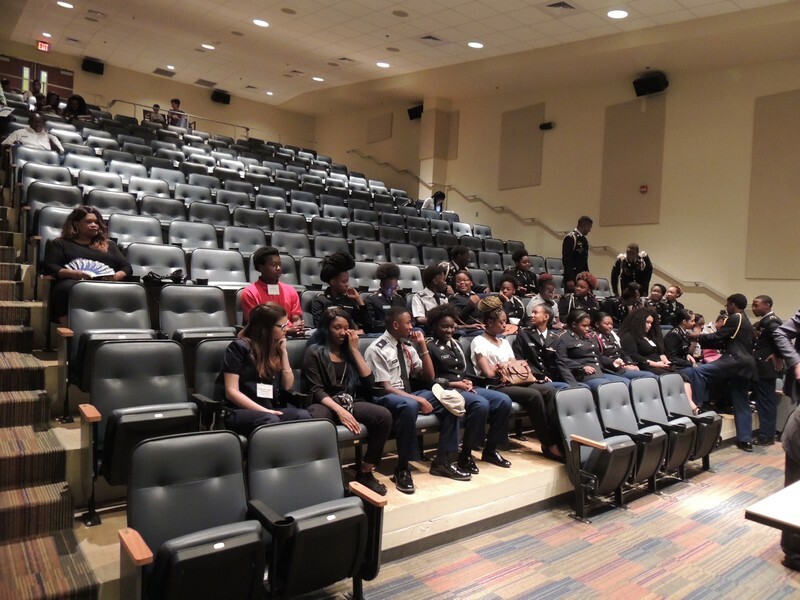 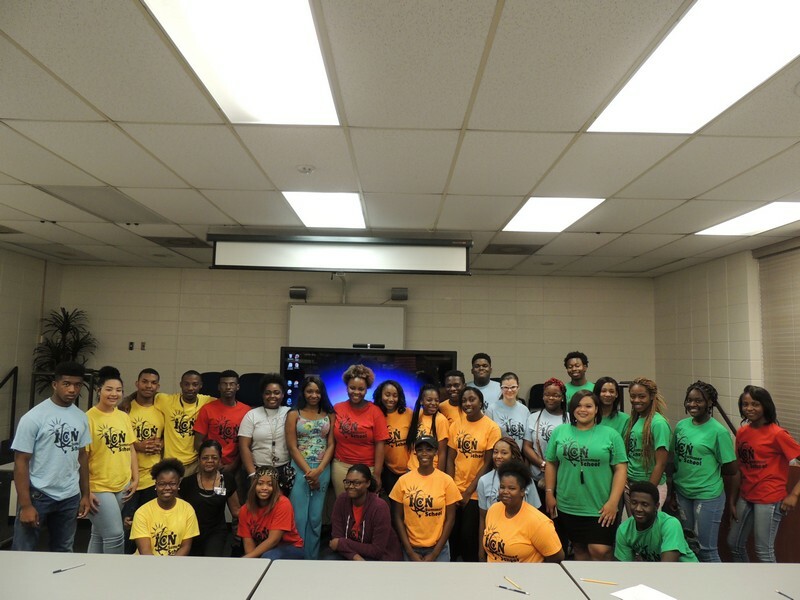 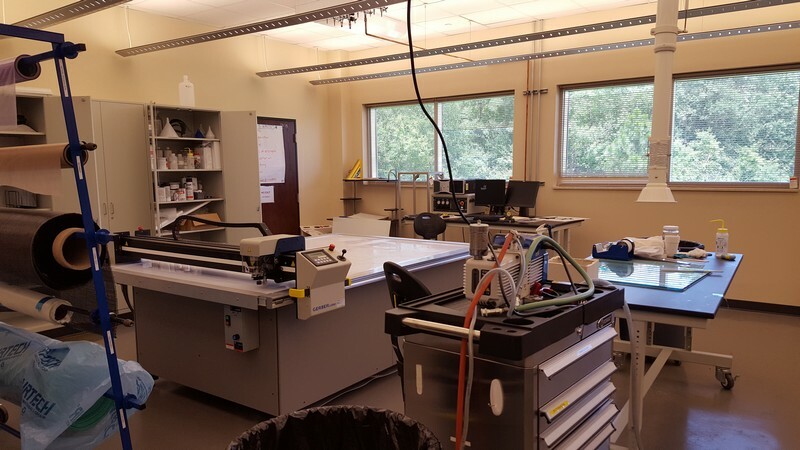 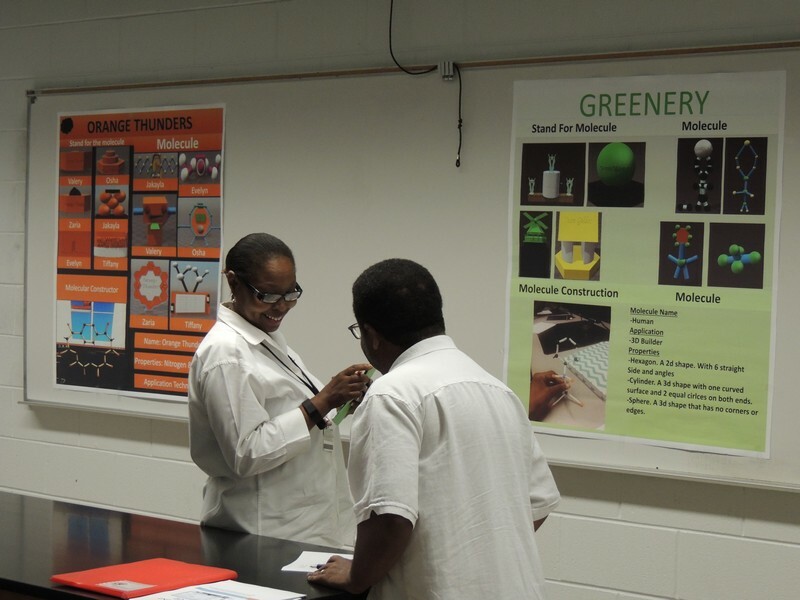 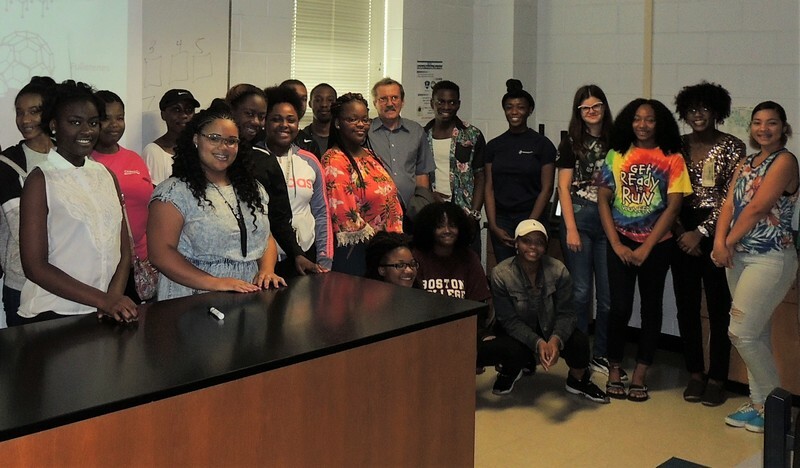 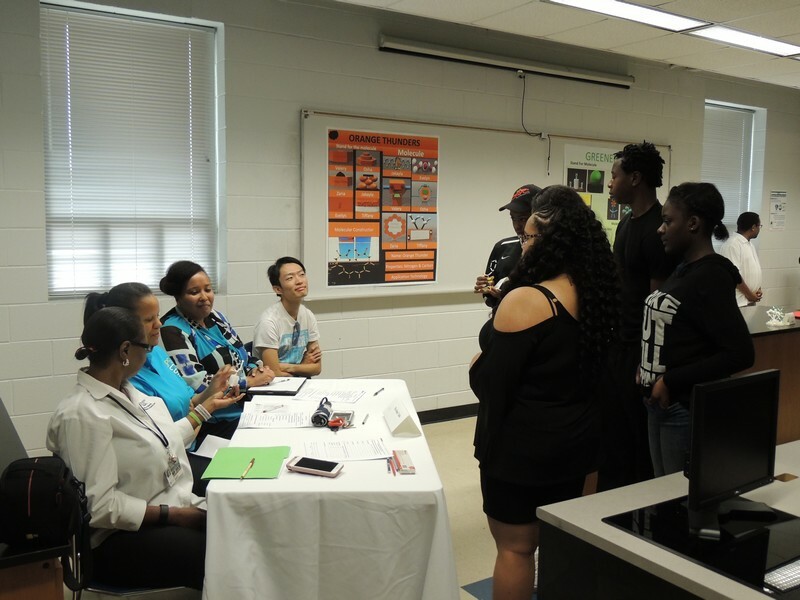 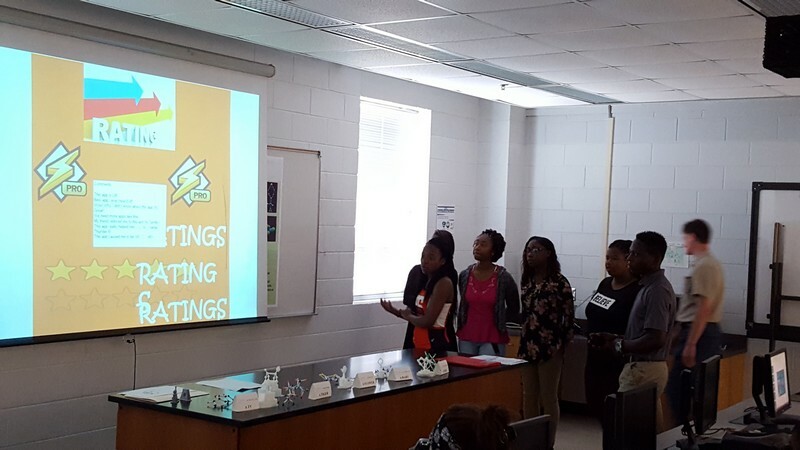 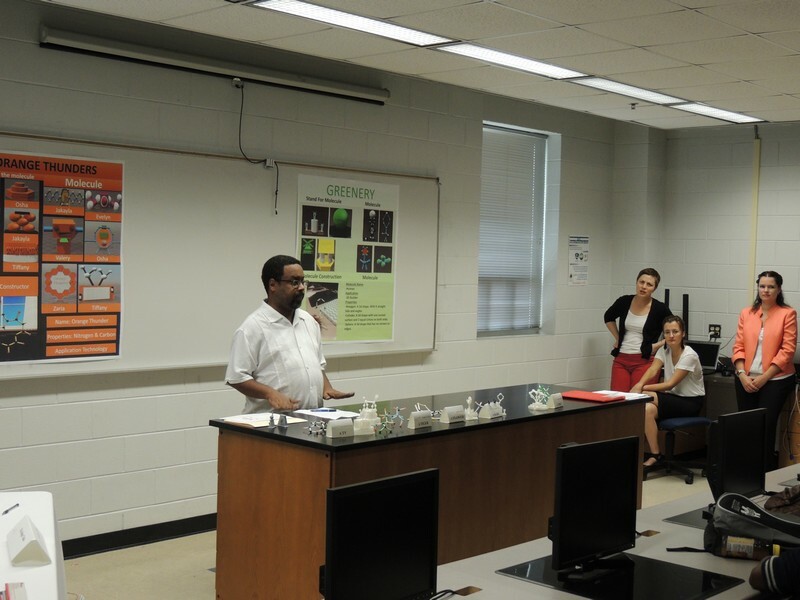 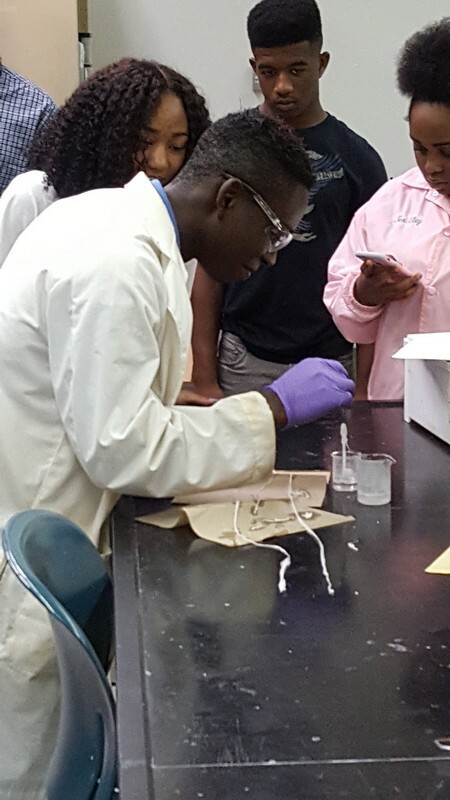 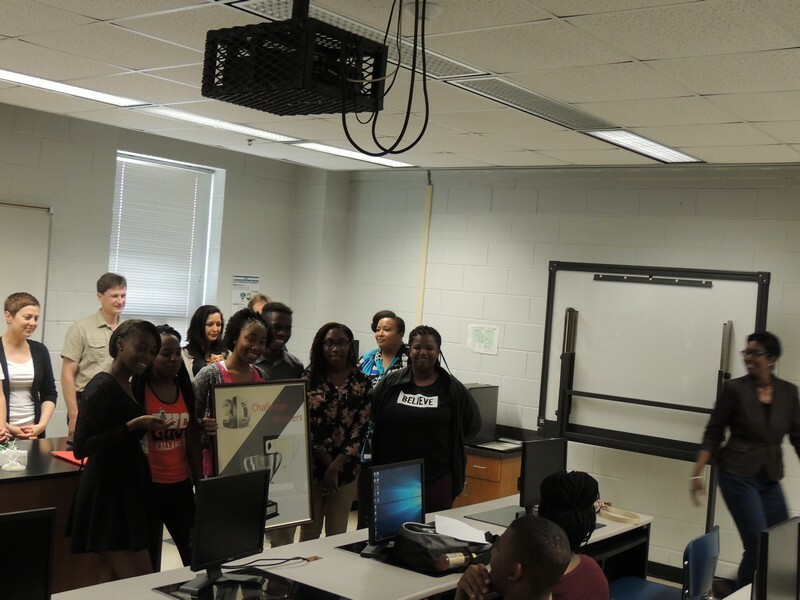 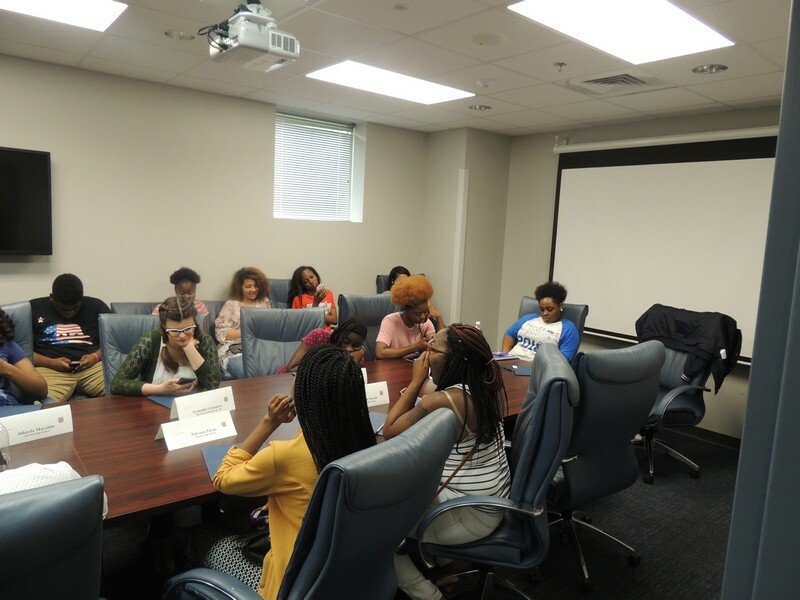 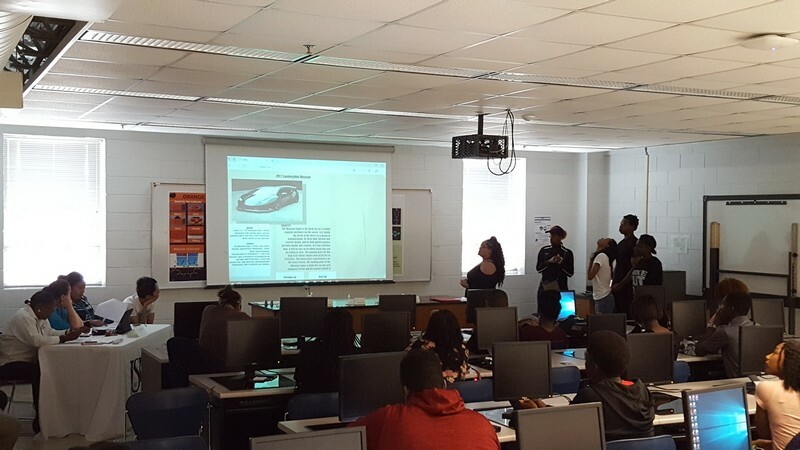 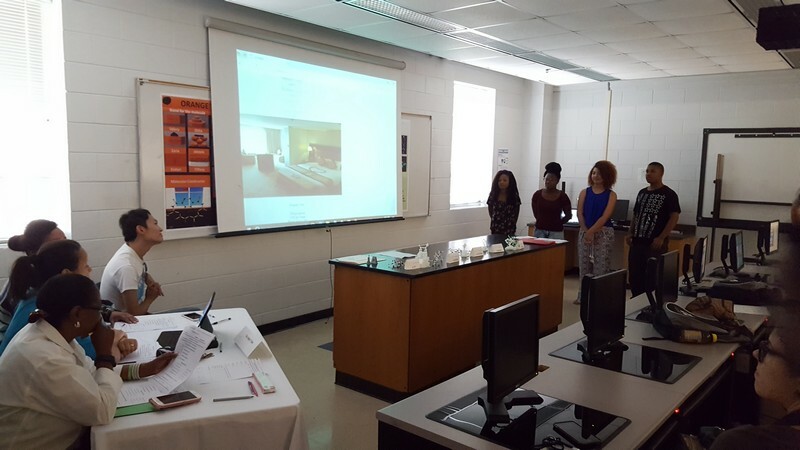 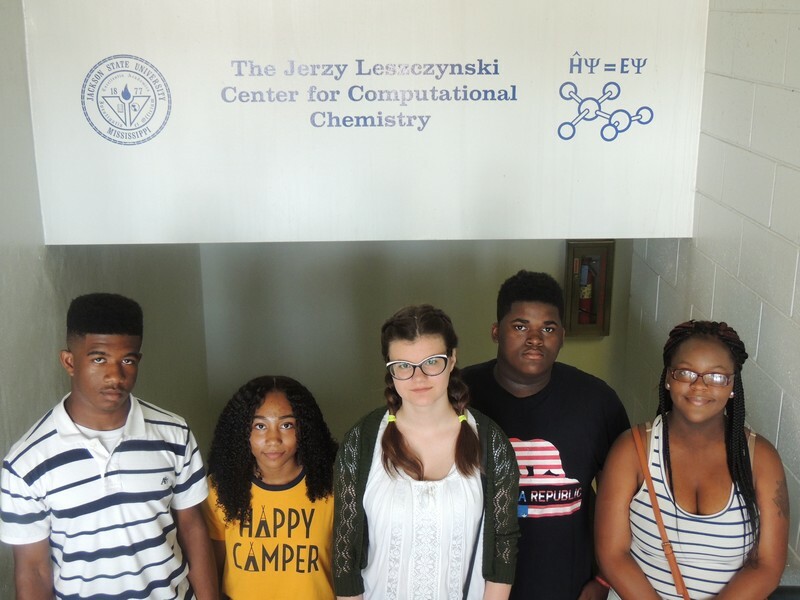 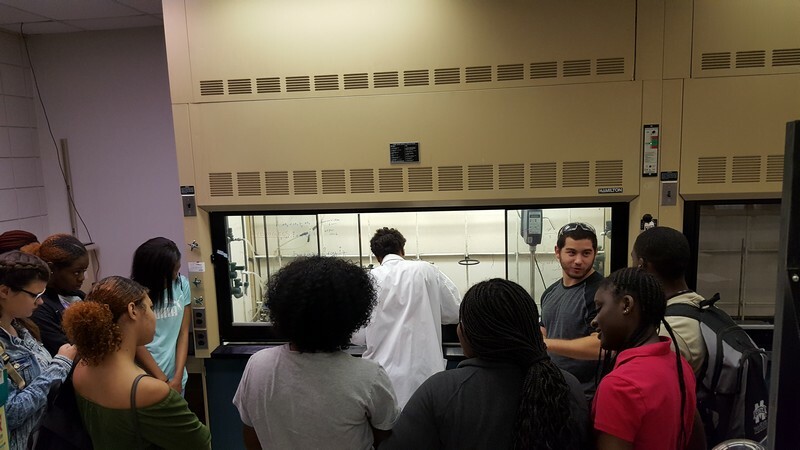 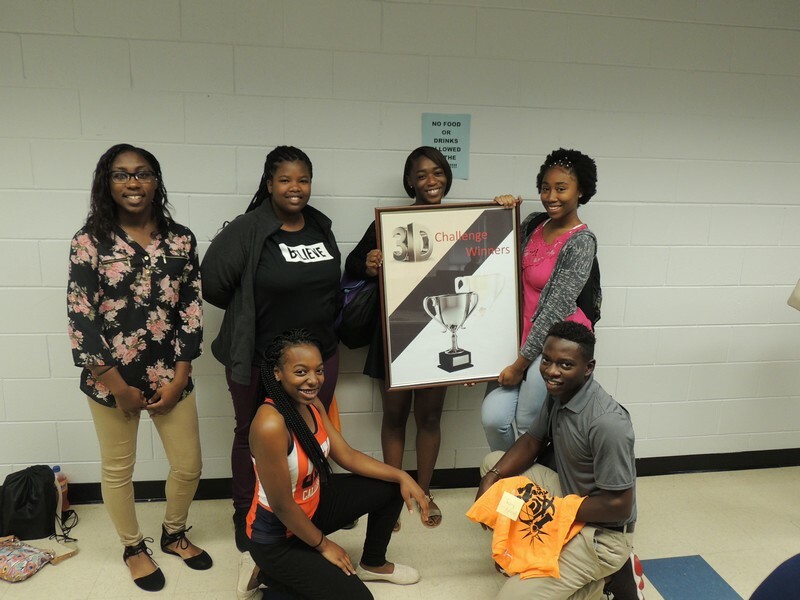 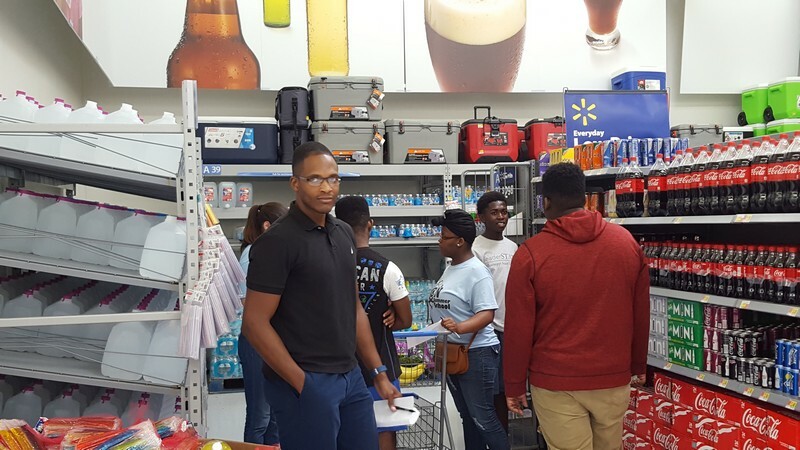 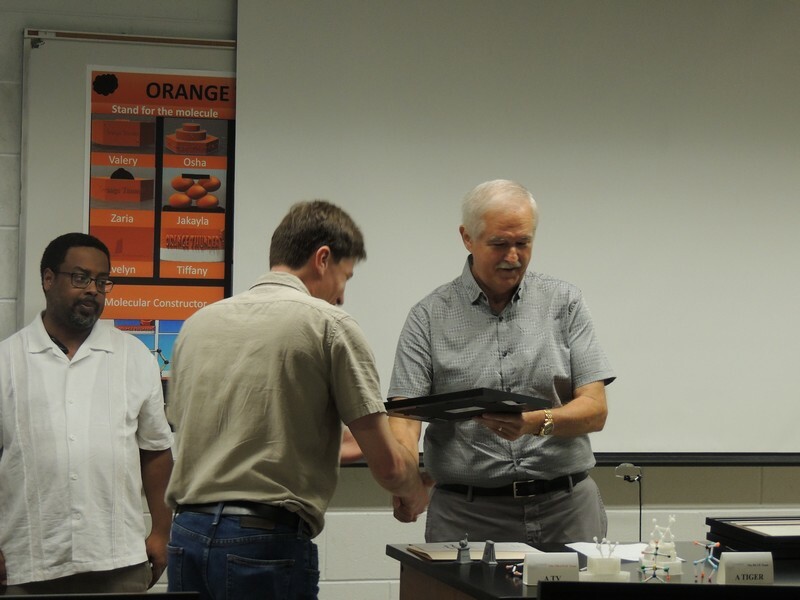 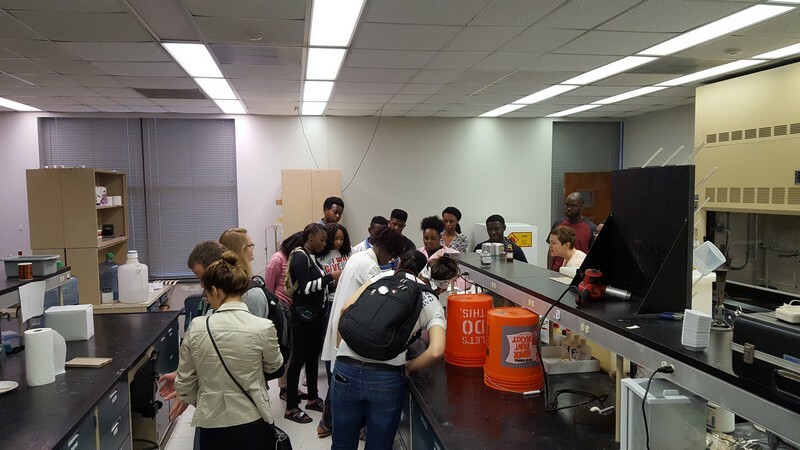 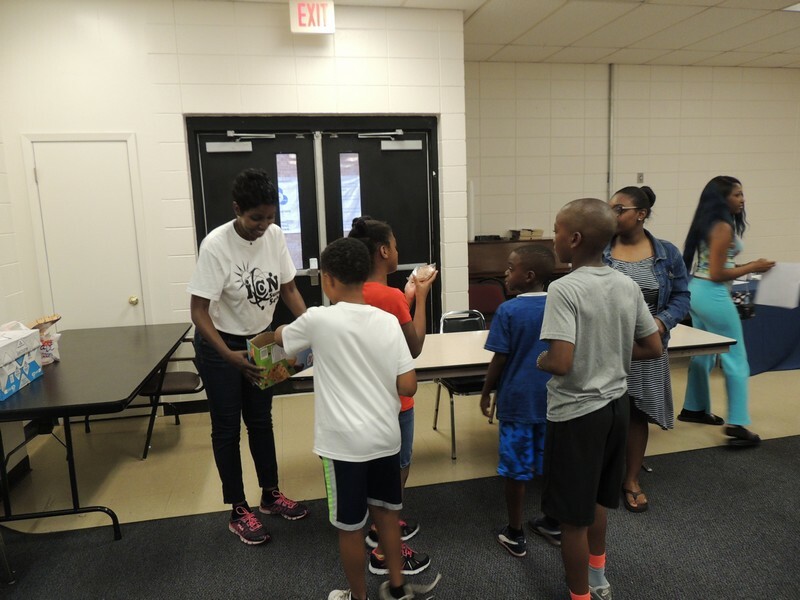 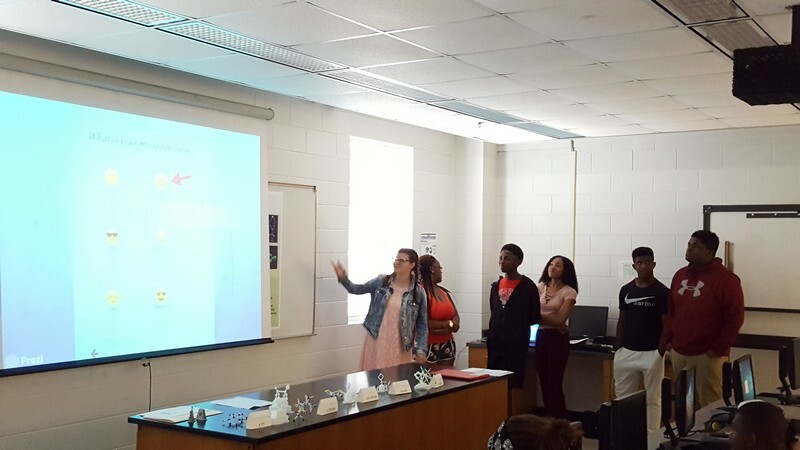 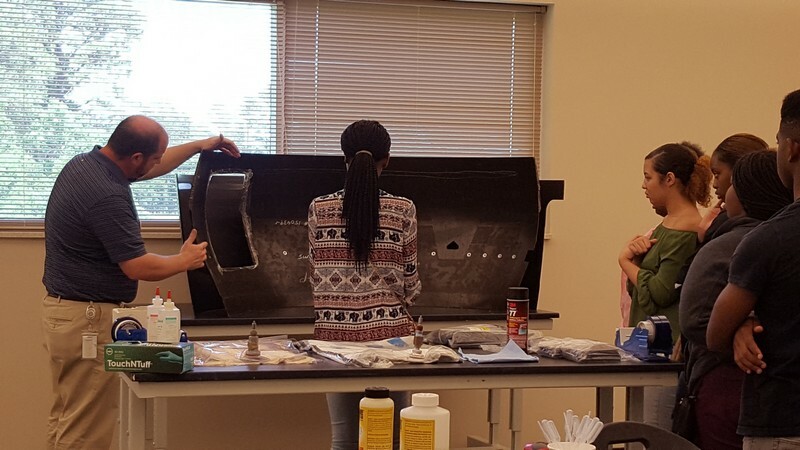 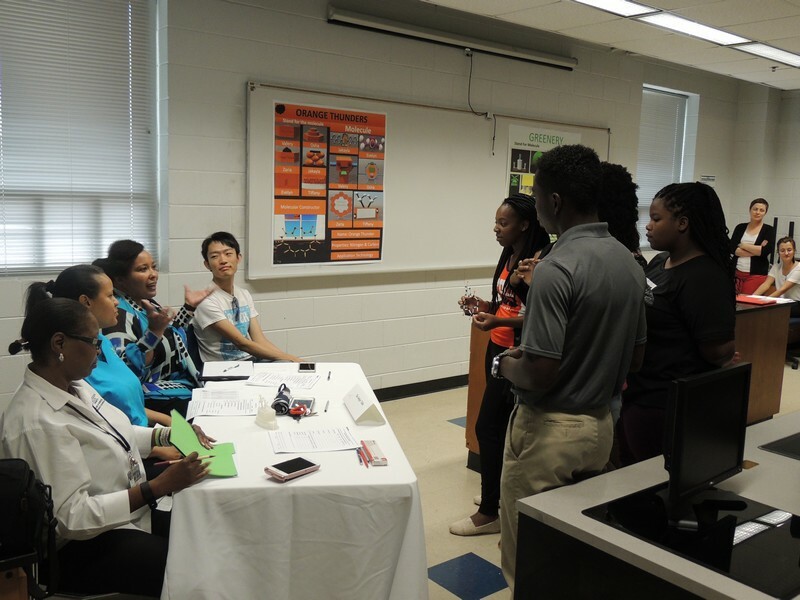 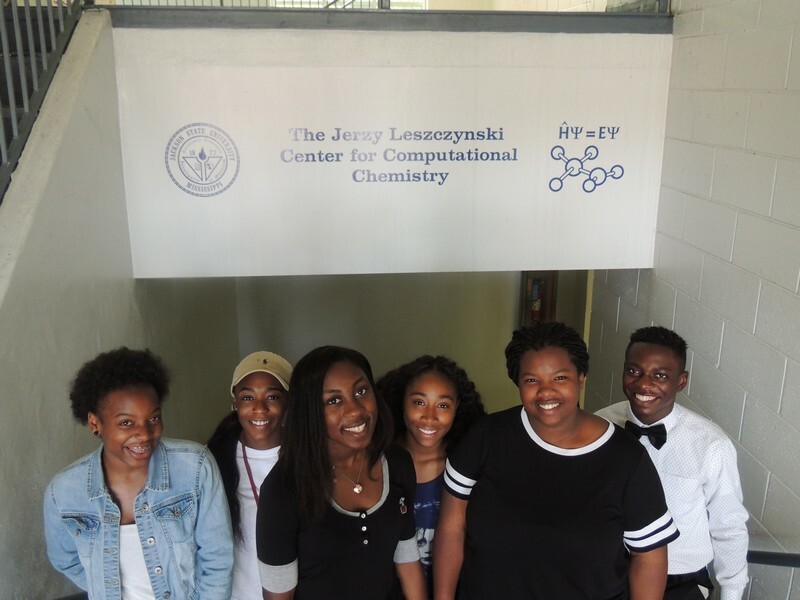 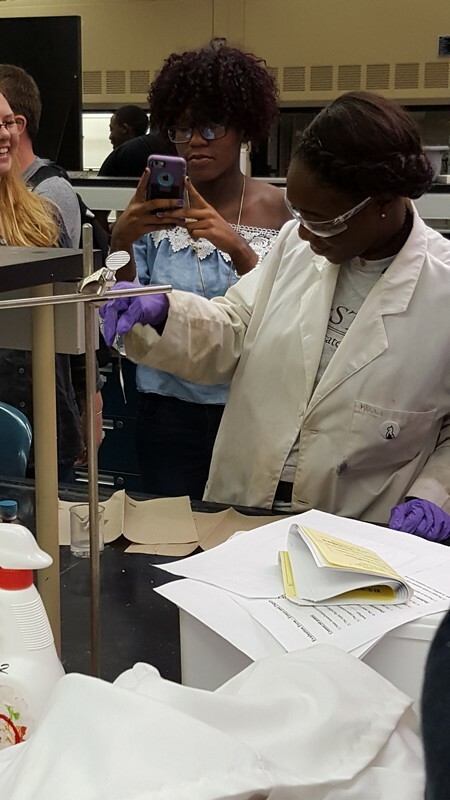 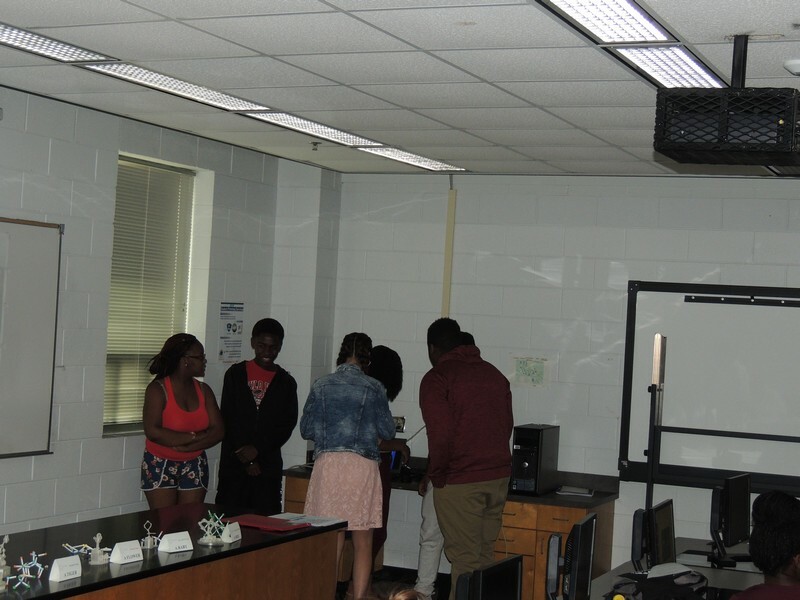 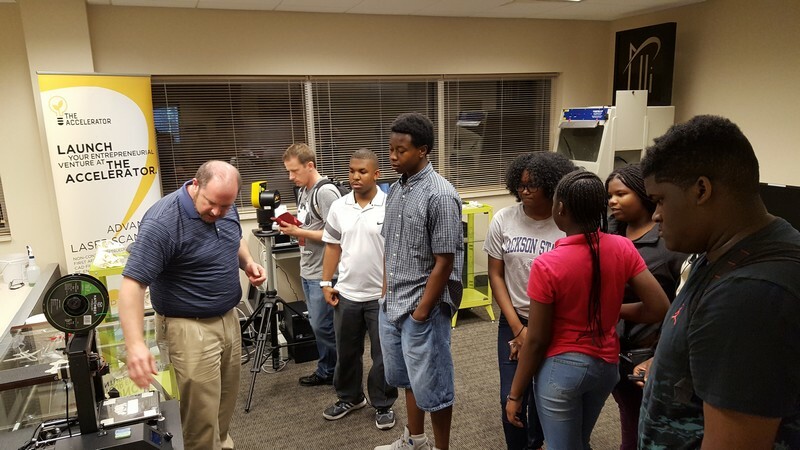 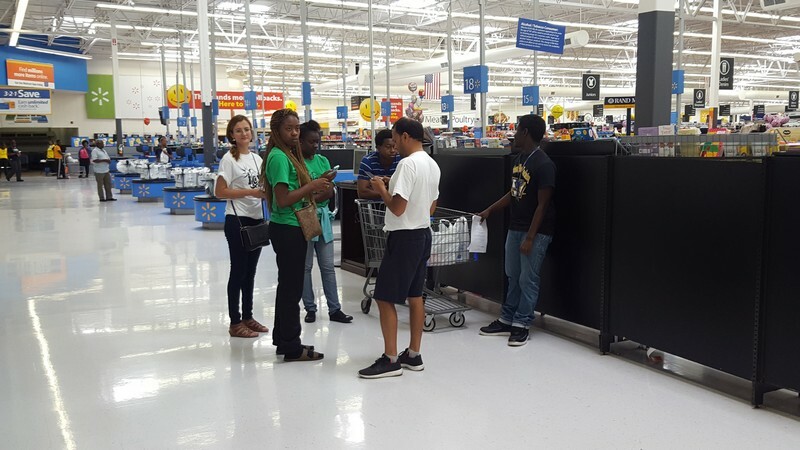 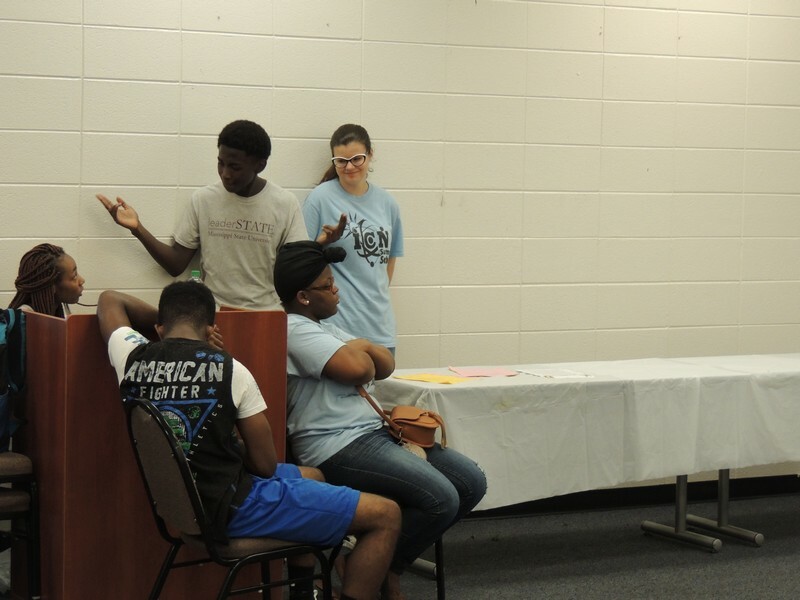 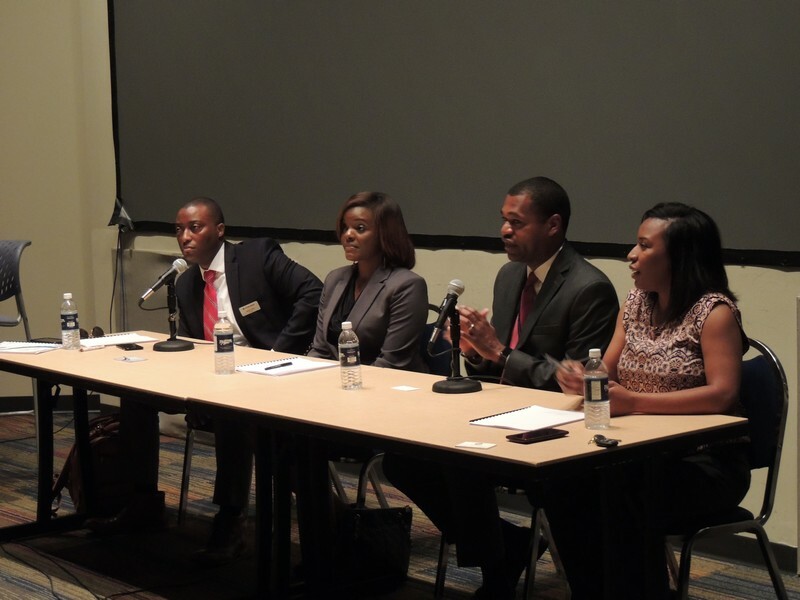 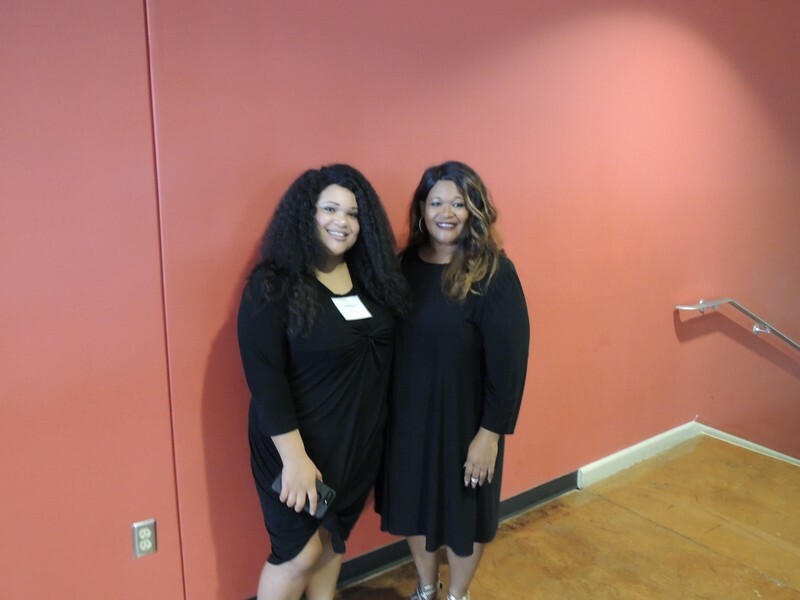 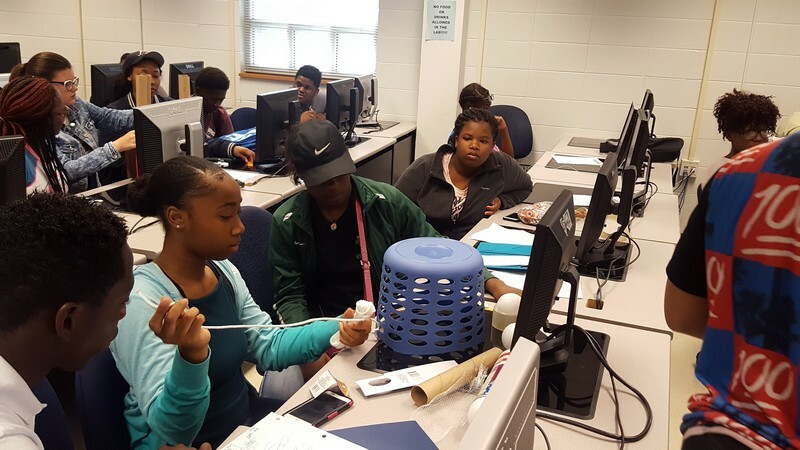 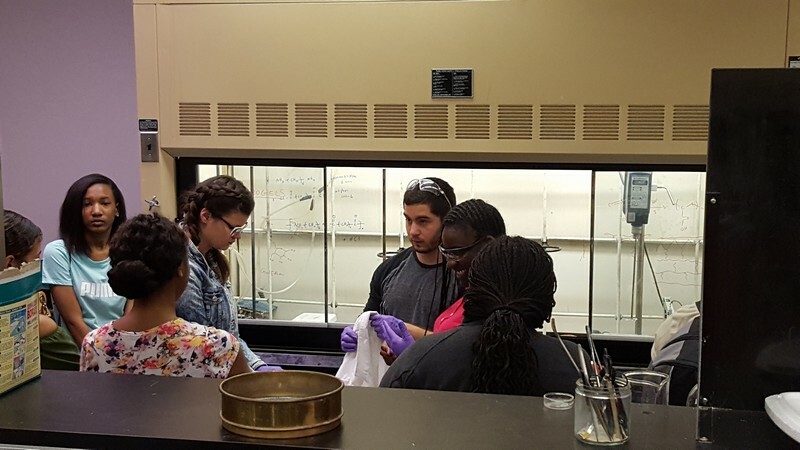 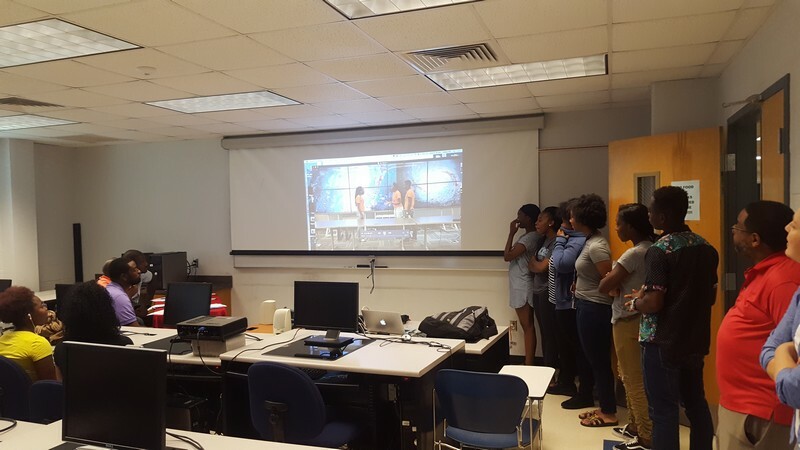 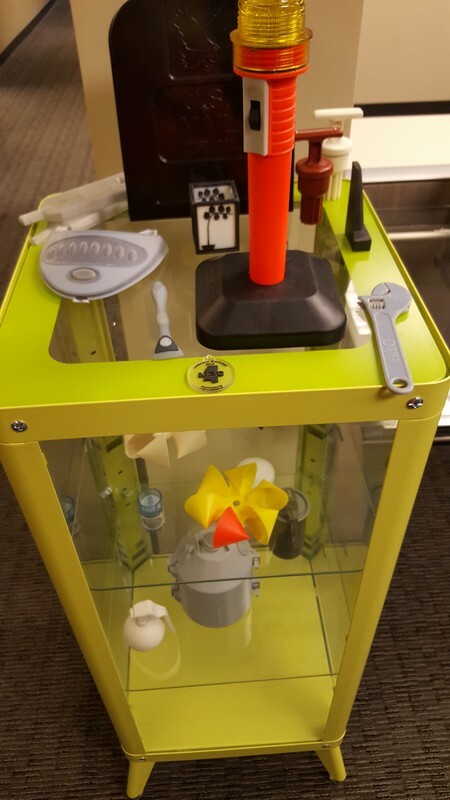 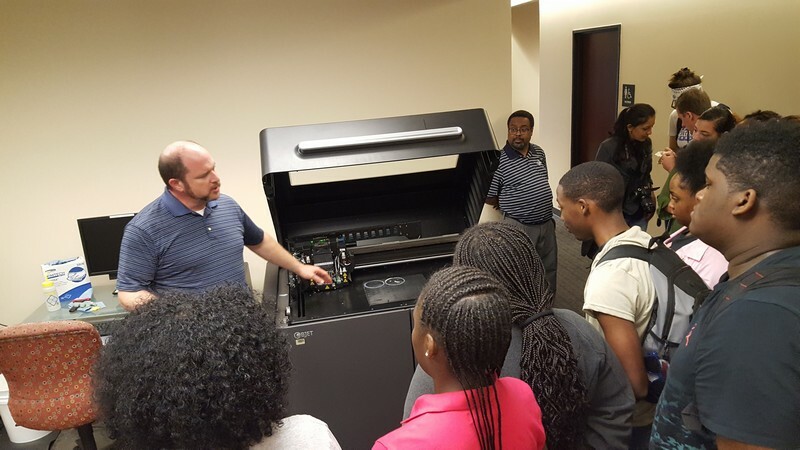 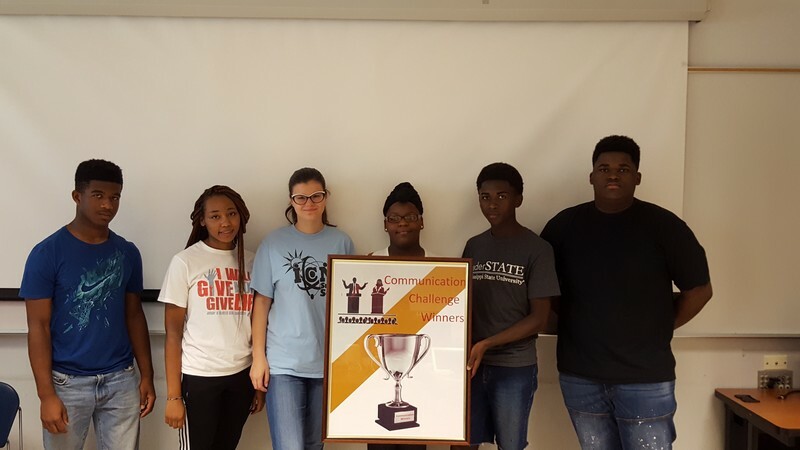 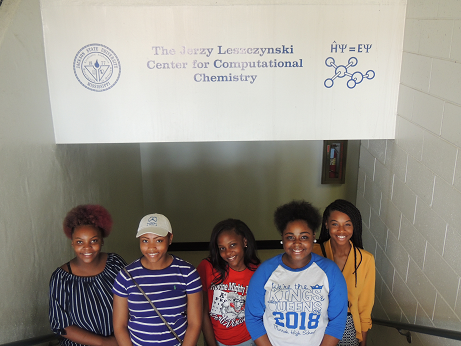 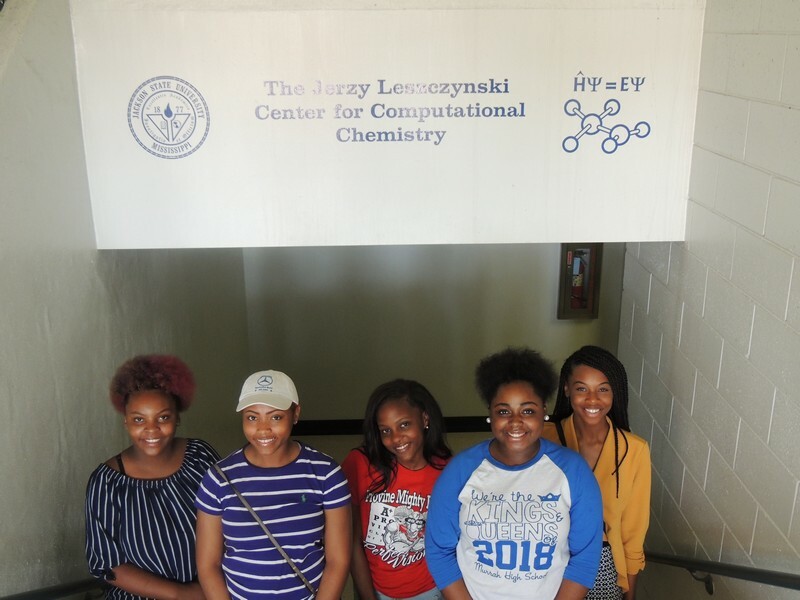 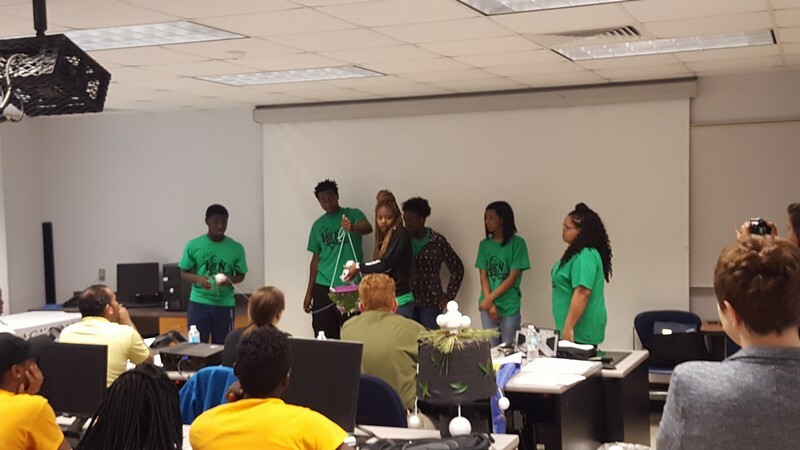 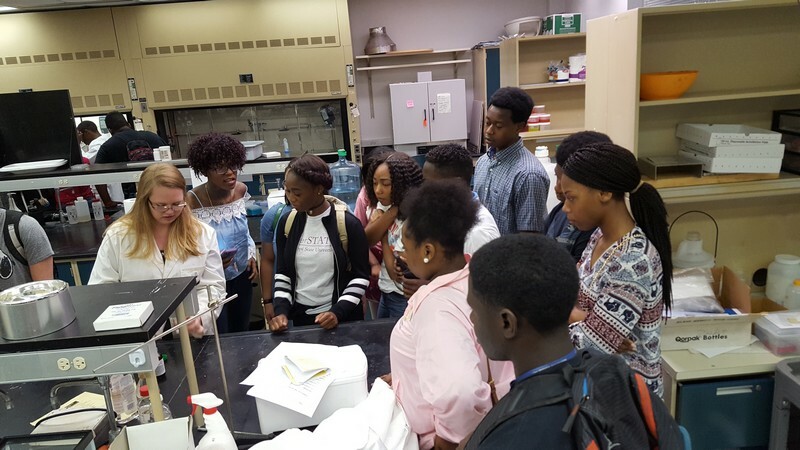 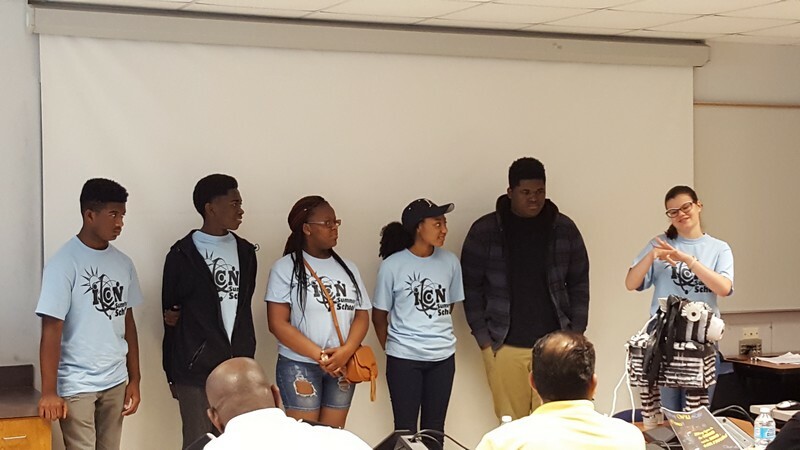 Students traveled to the University of Southern MS to visit the Polymer Center and experience the latest technologies in 3D printing. 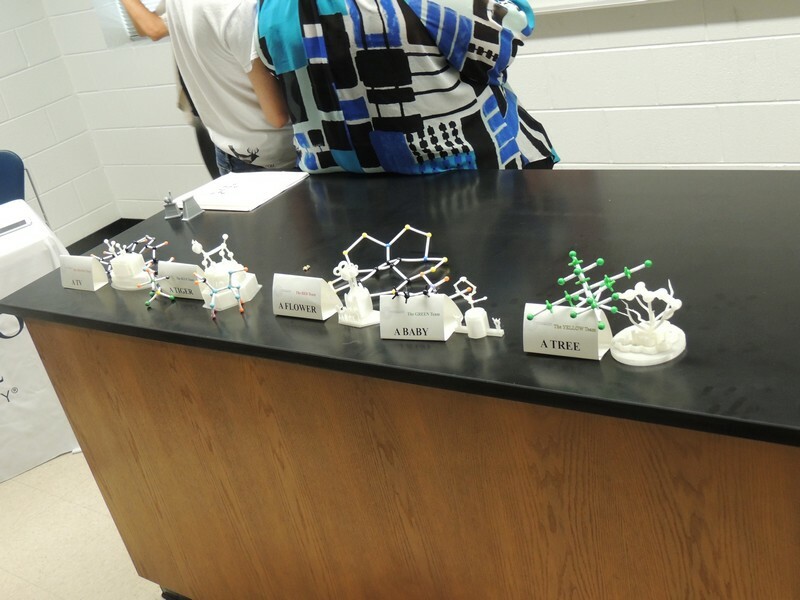 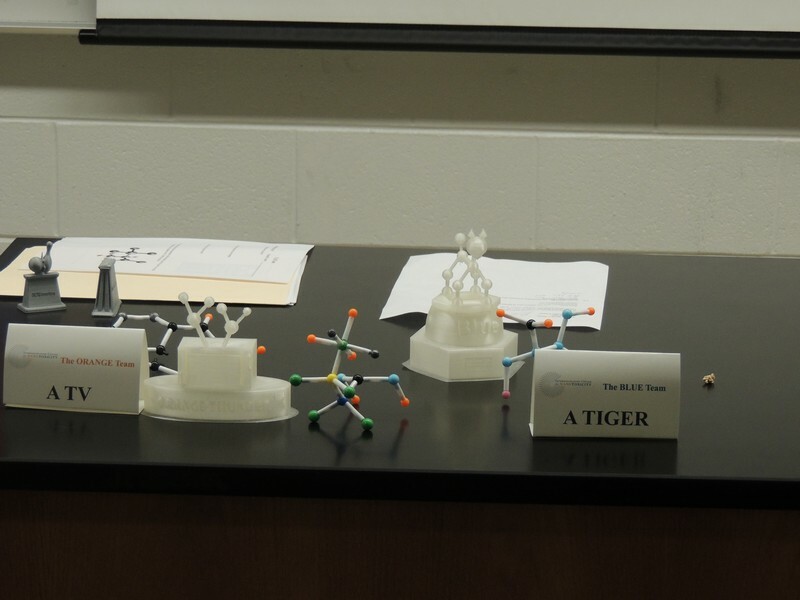 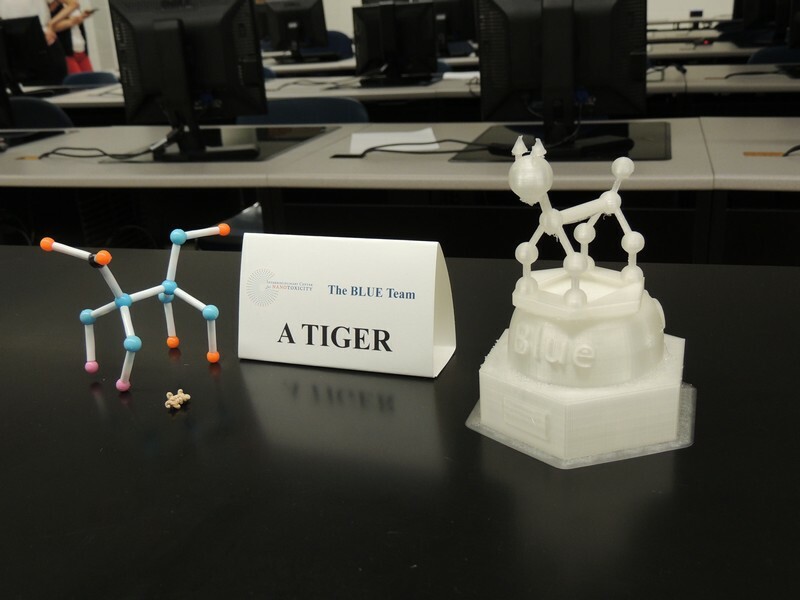 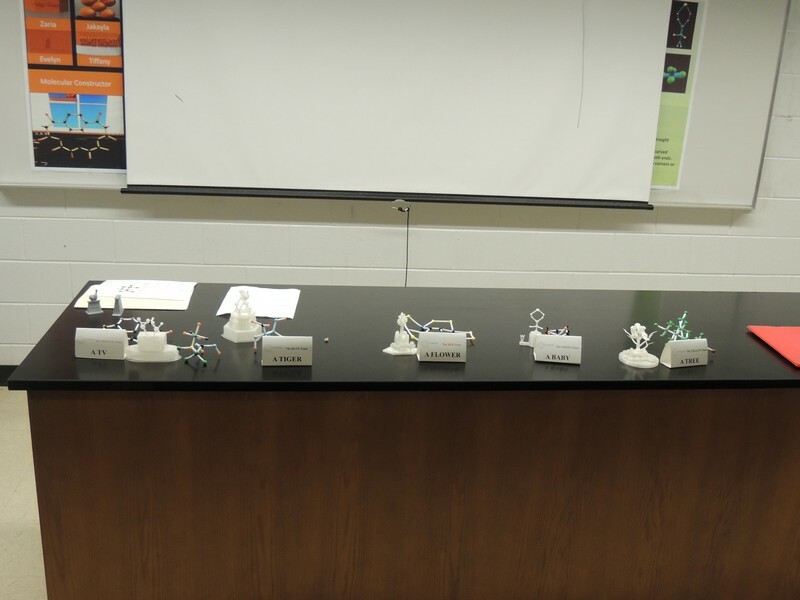 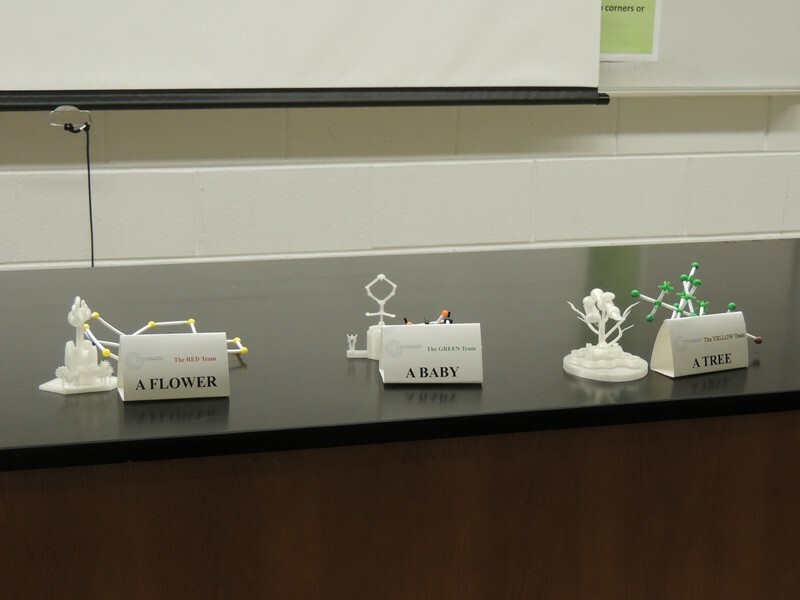 Students compete in building their own 3D model of a selected molecule. 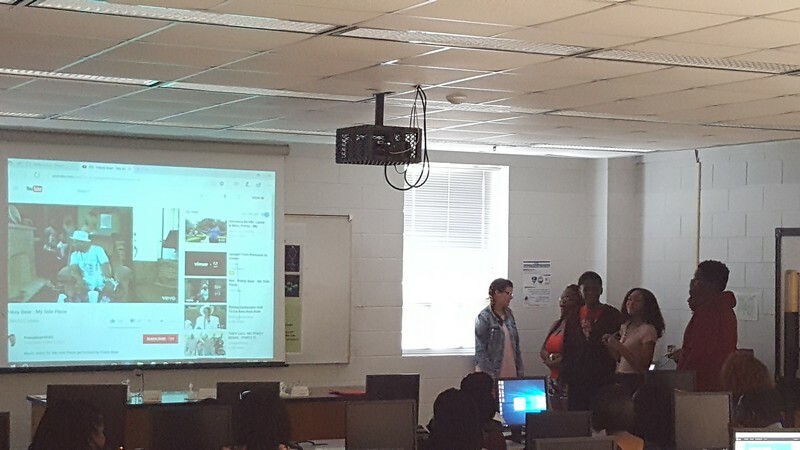 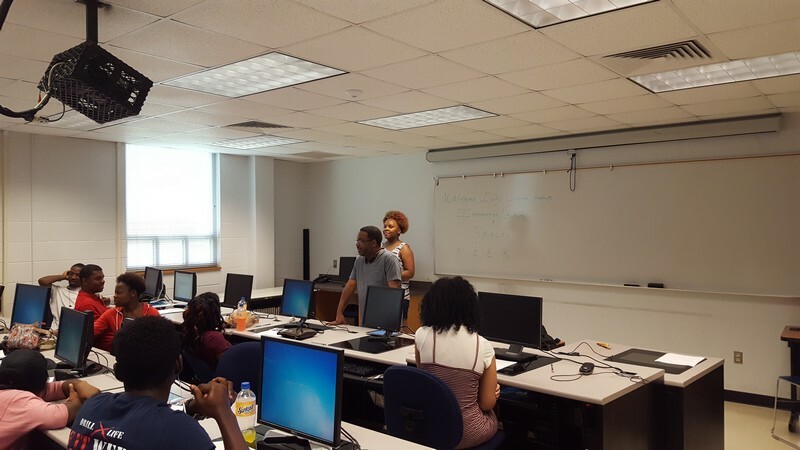 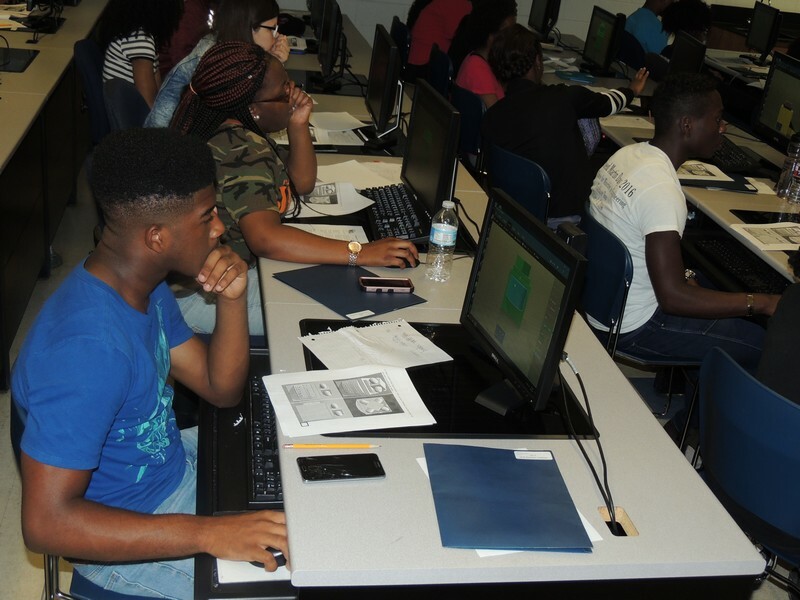 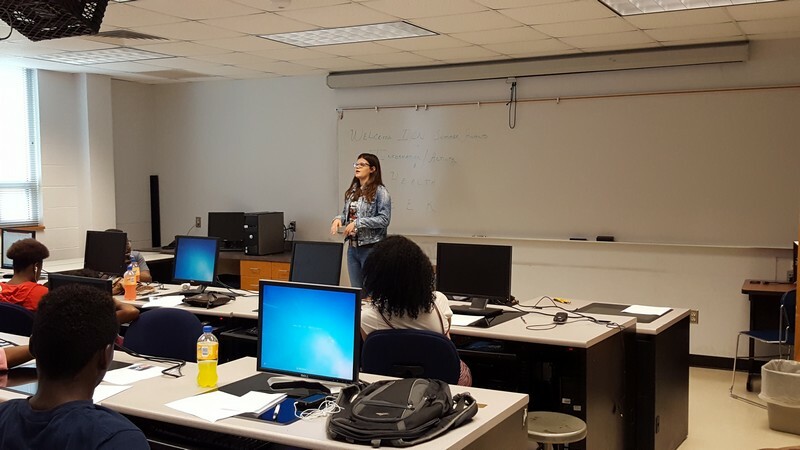 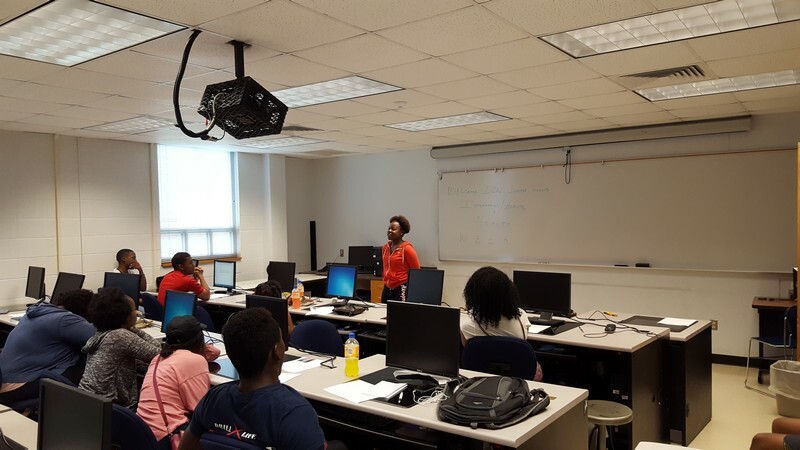 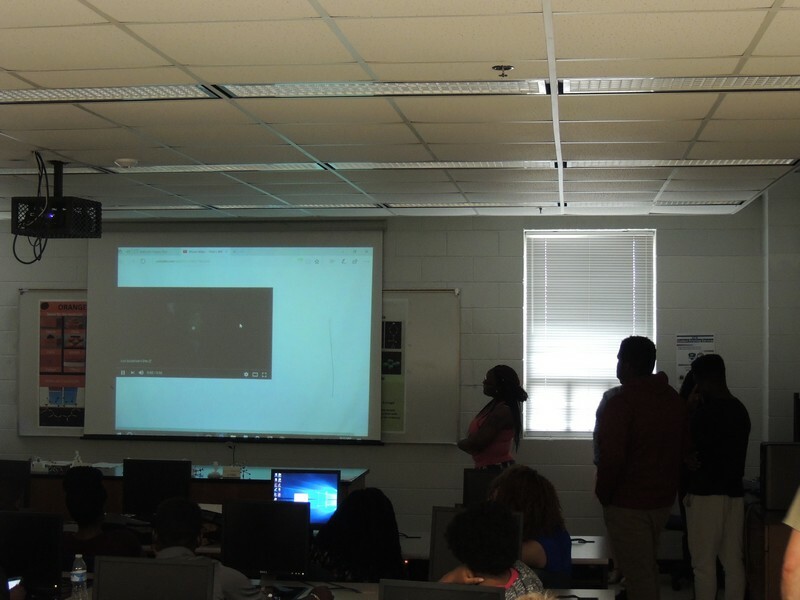 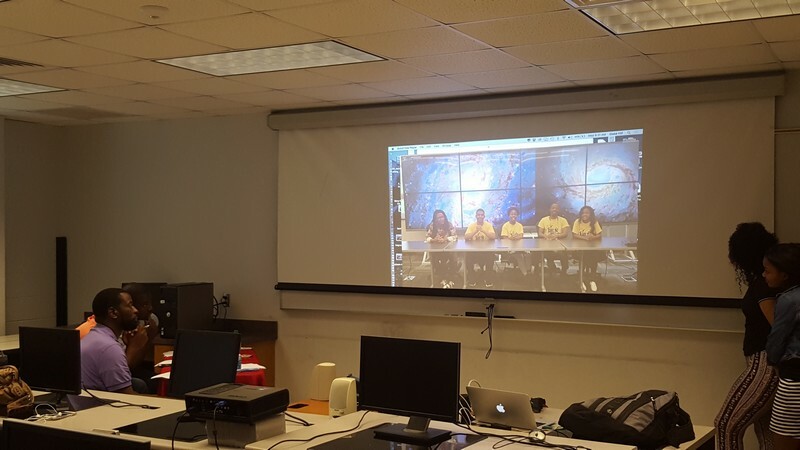 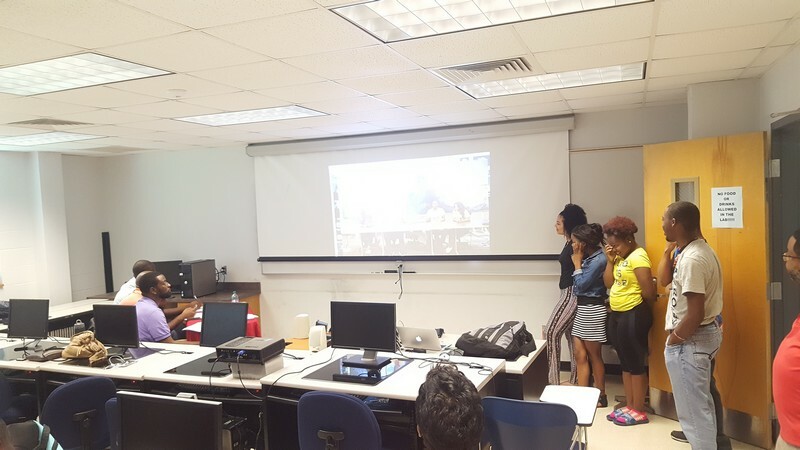 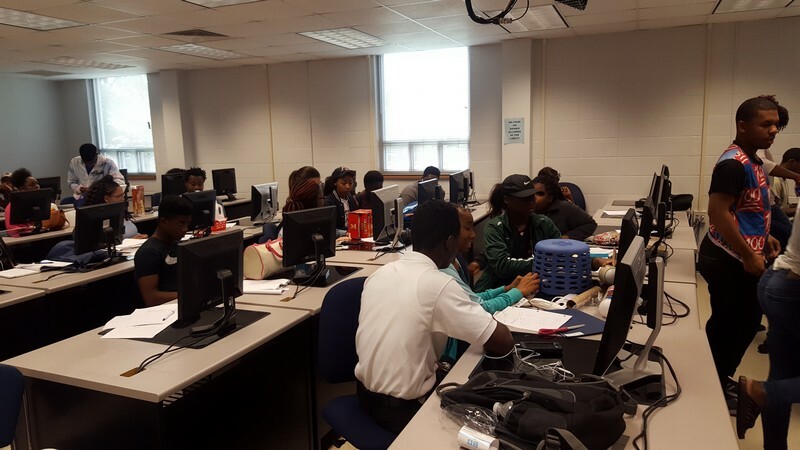 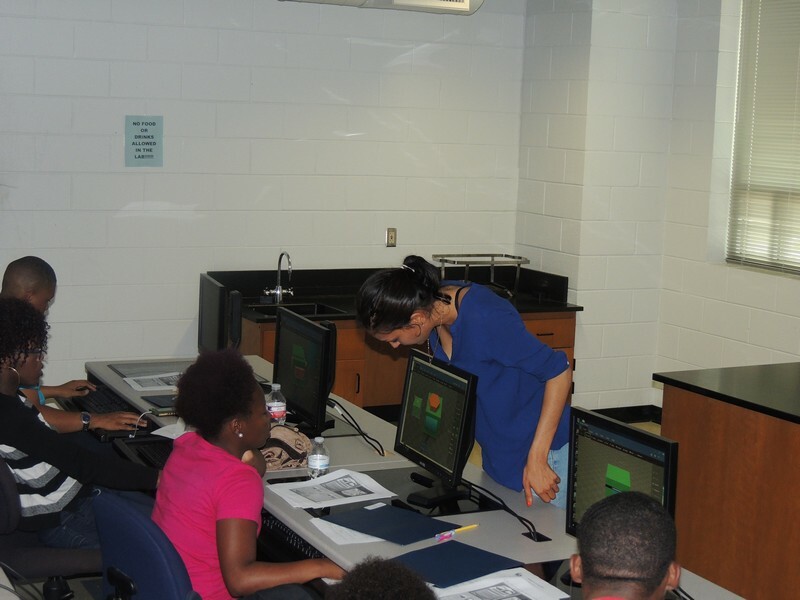 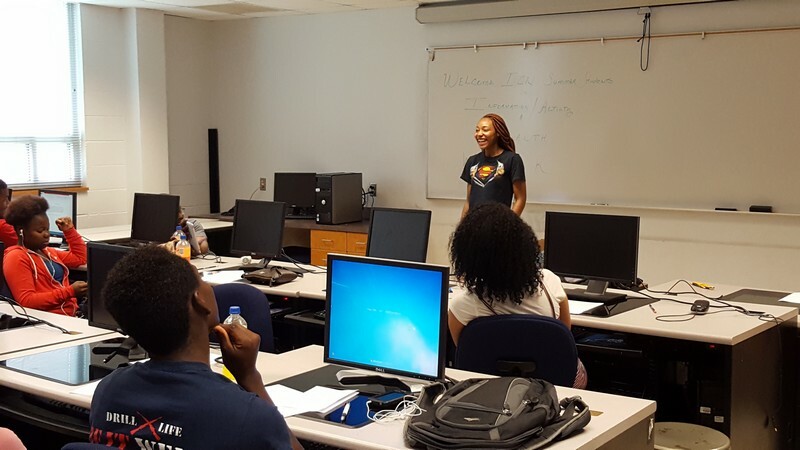 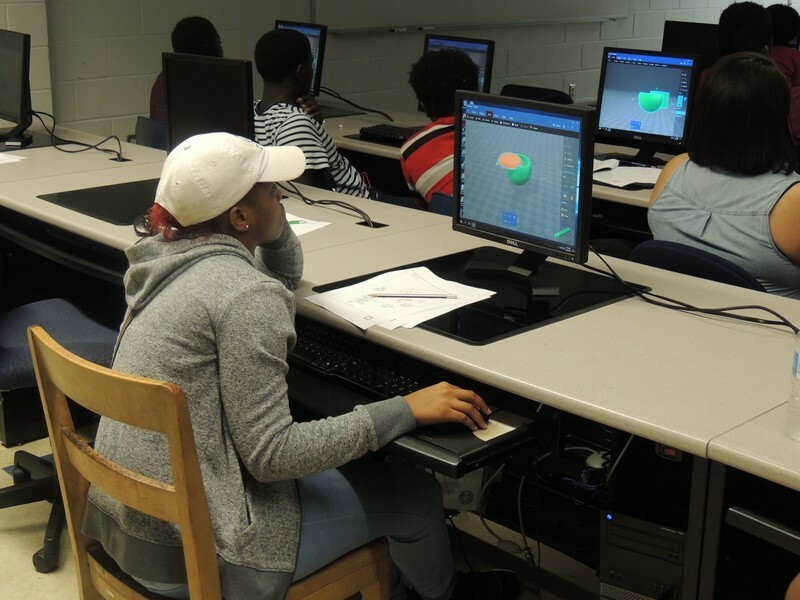 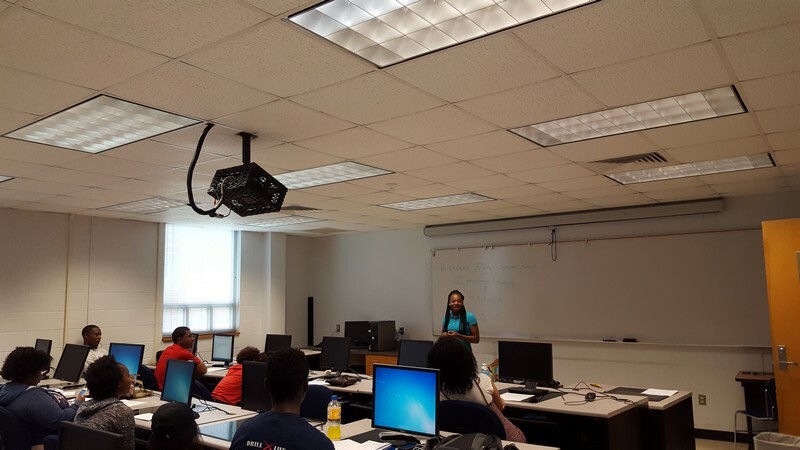 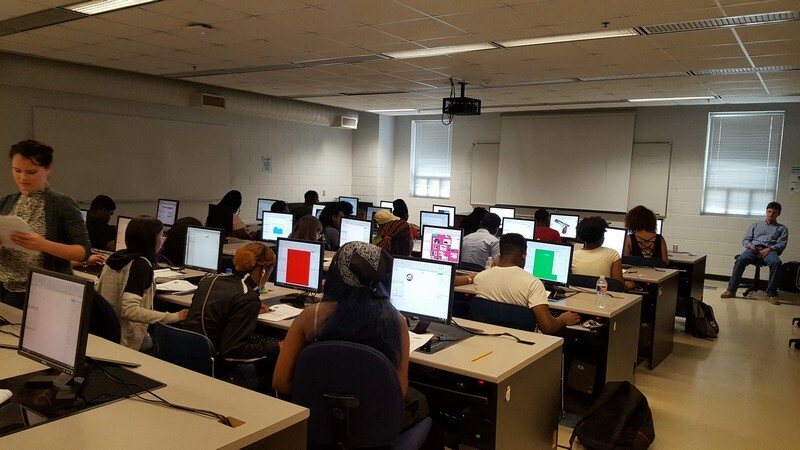 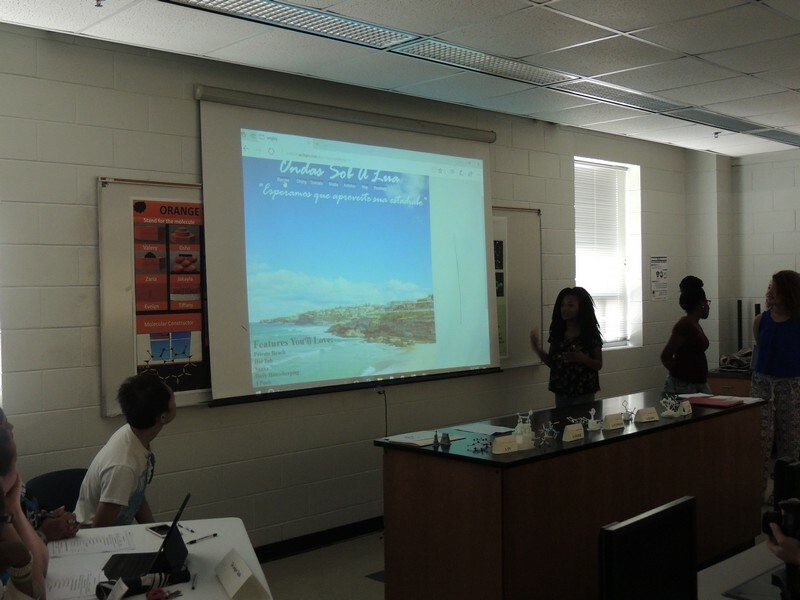 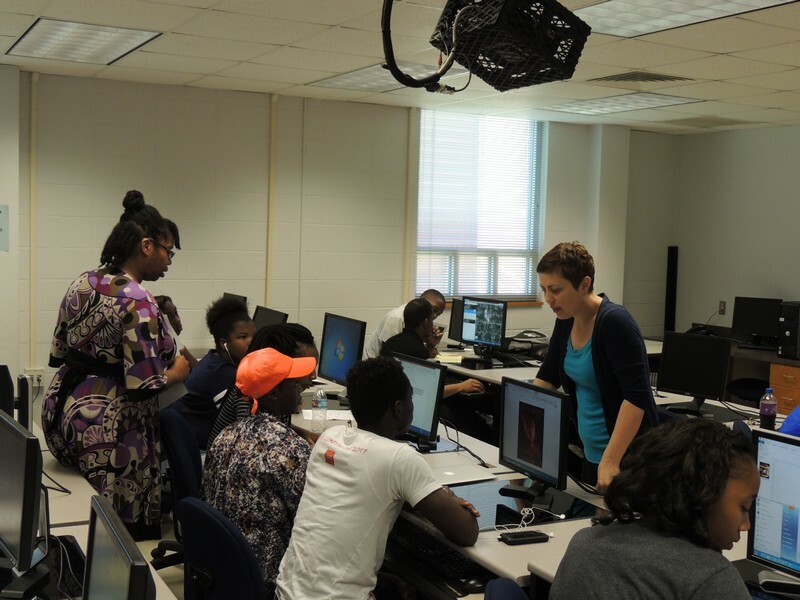 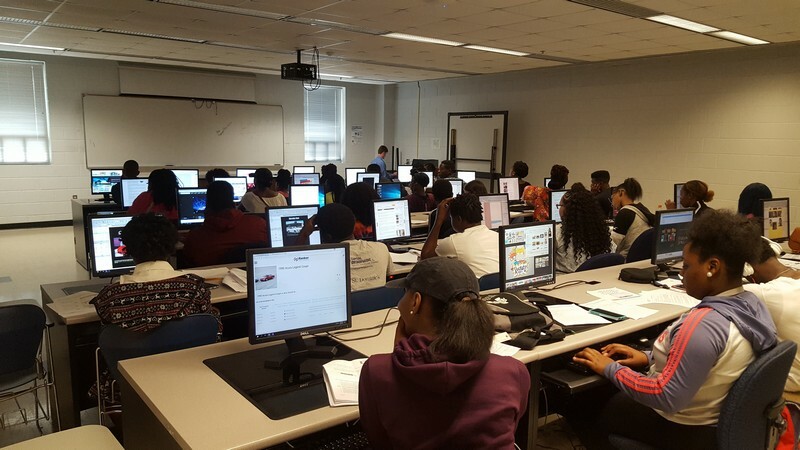 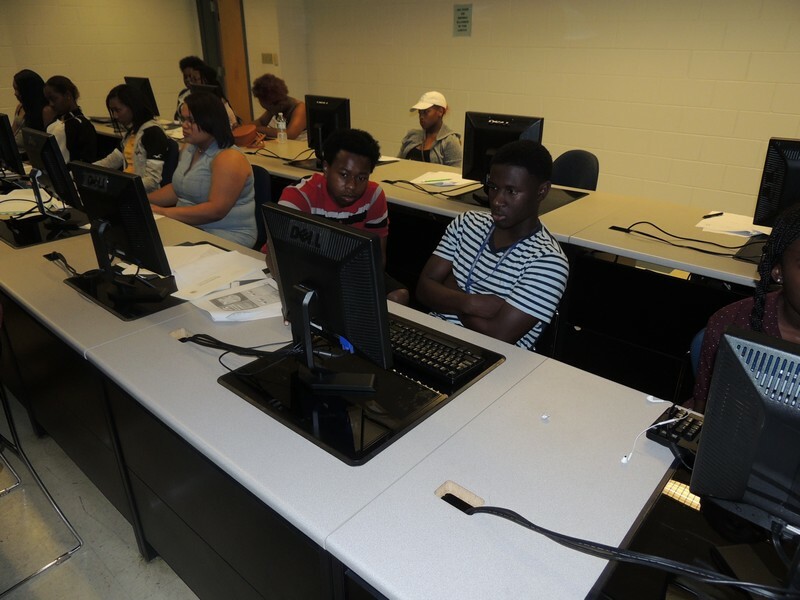 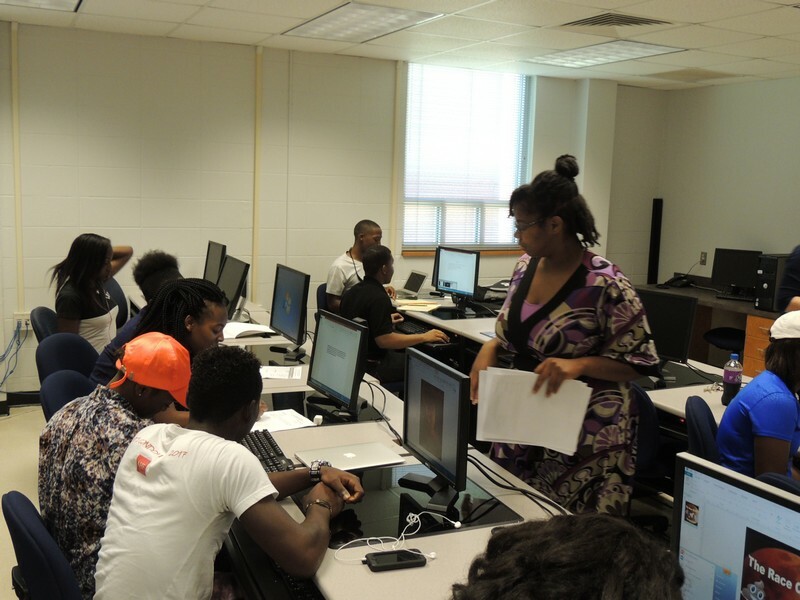 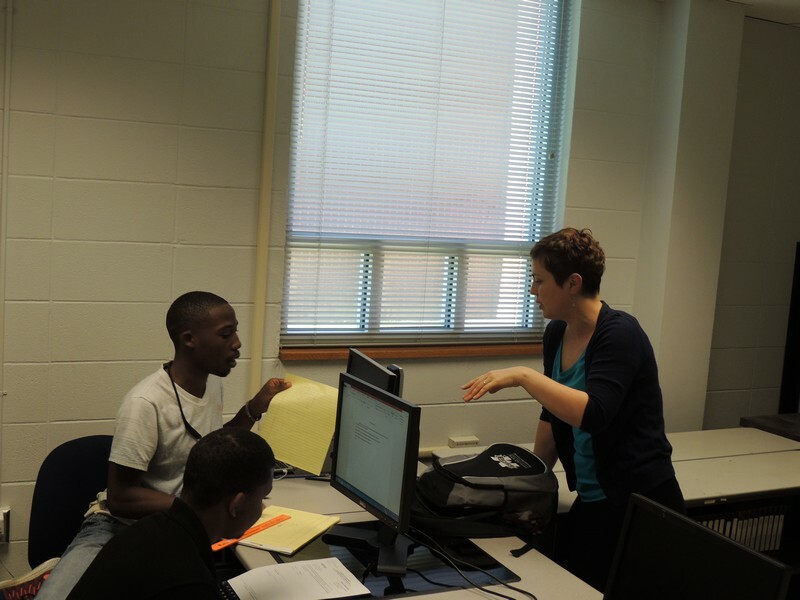 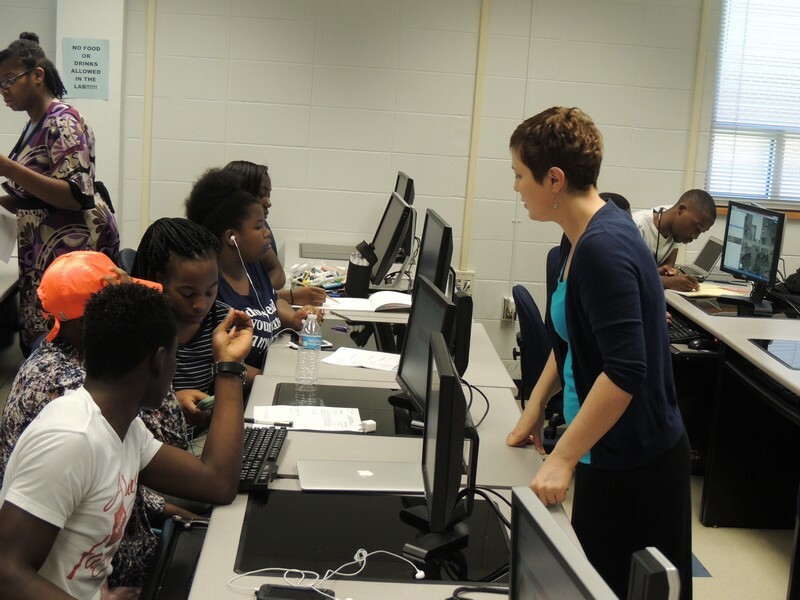 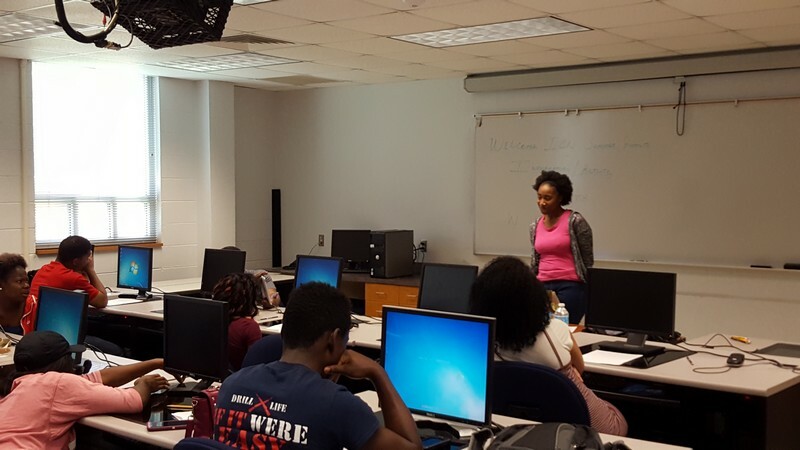 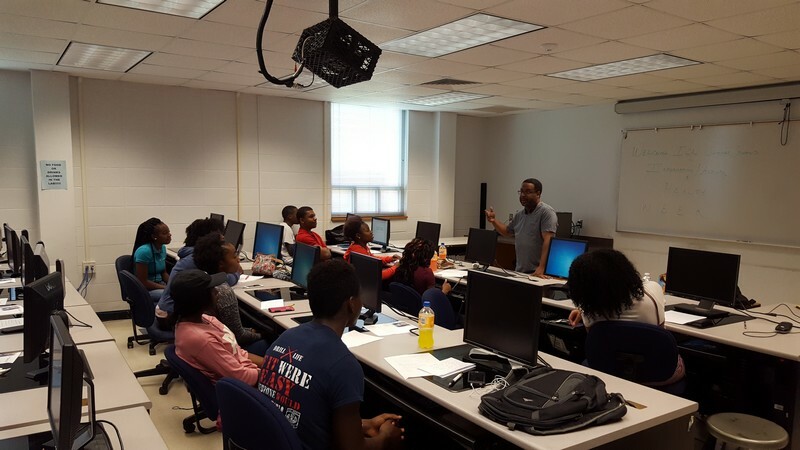 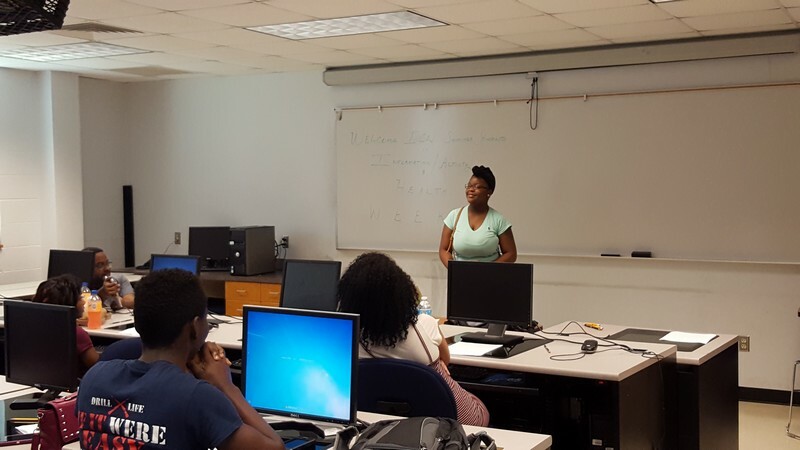 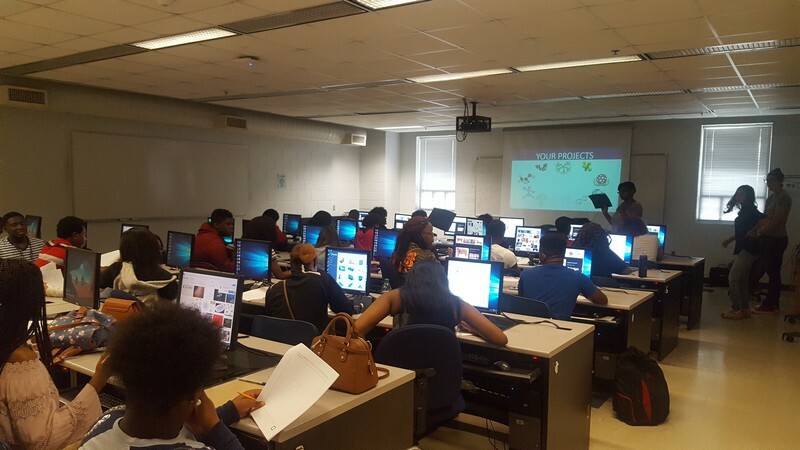 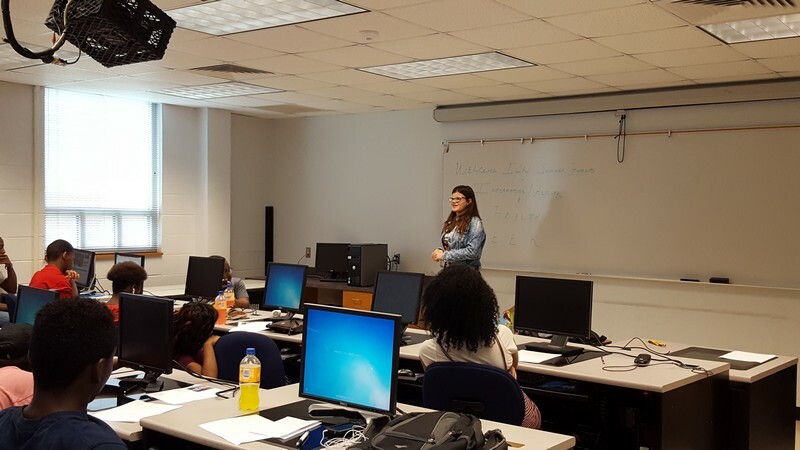 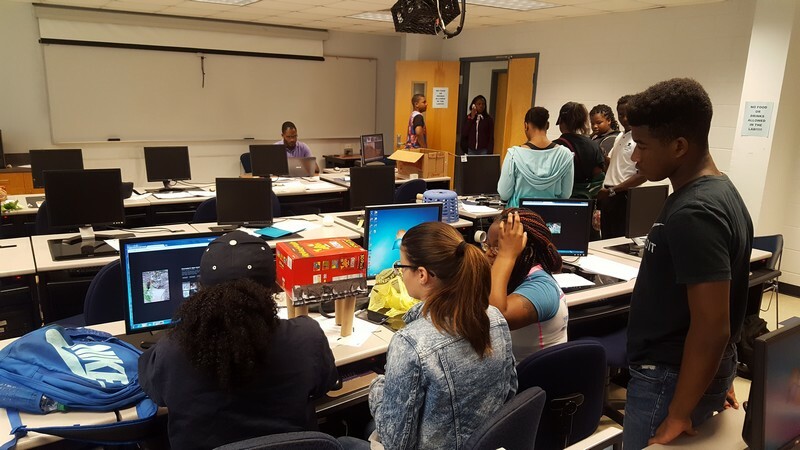 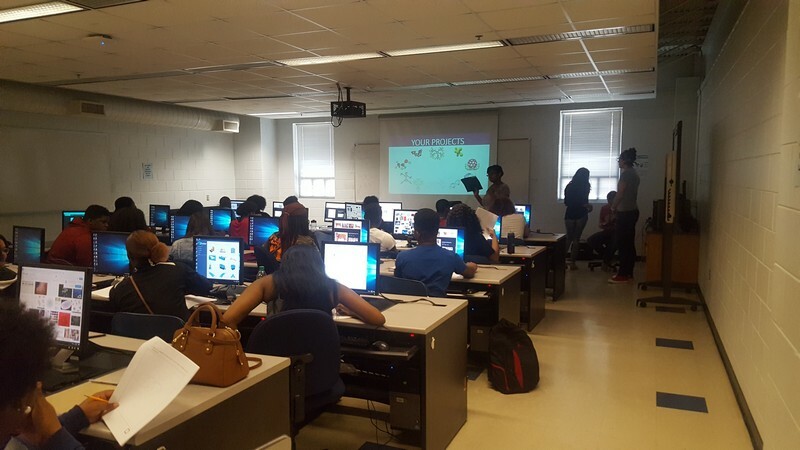 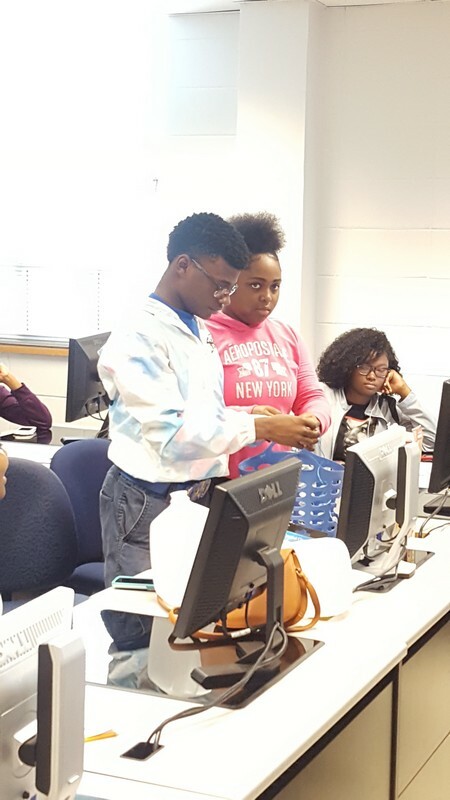 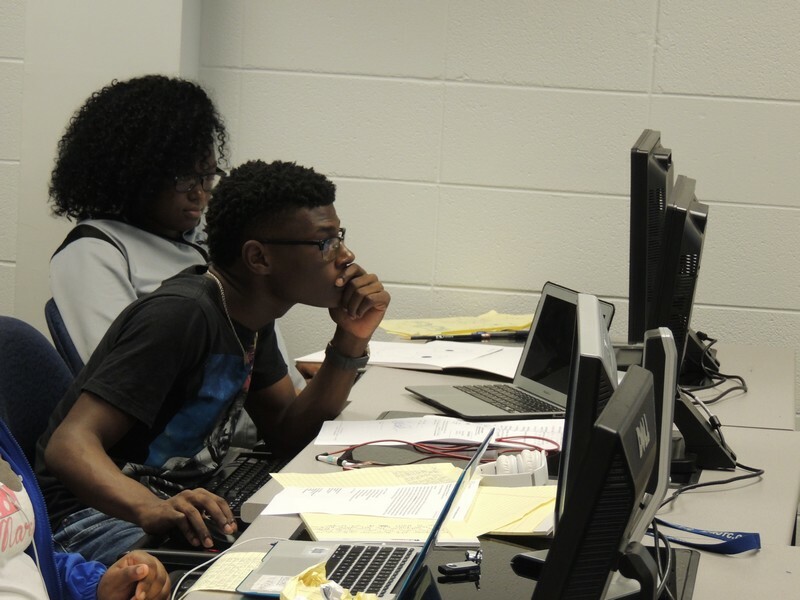 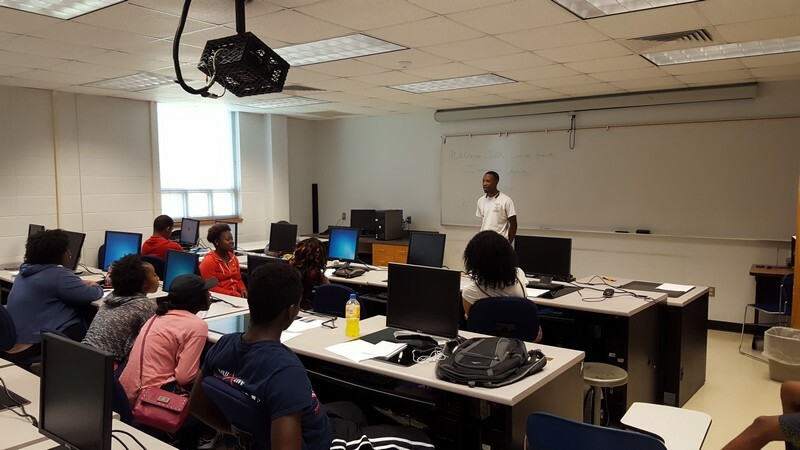 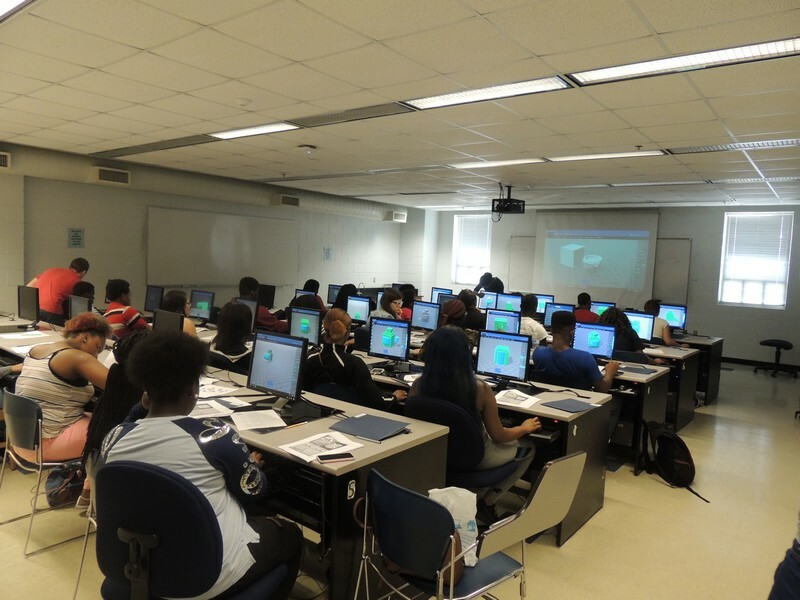 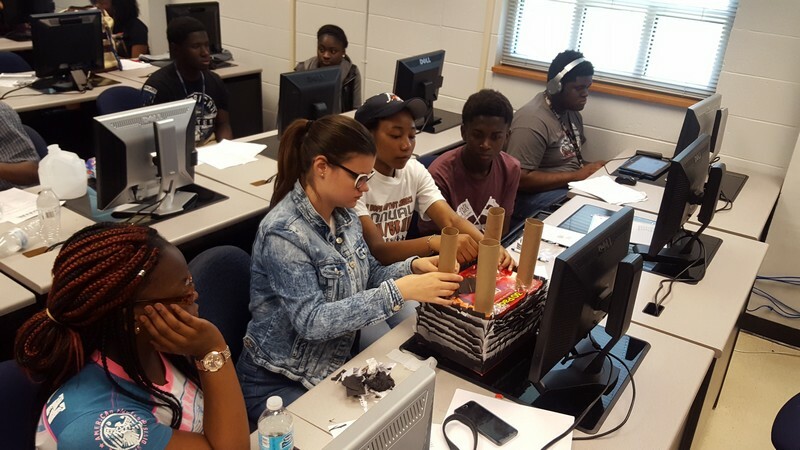 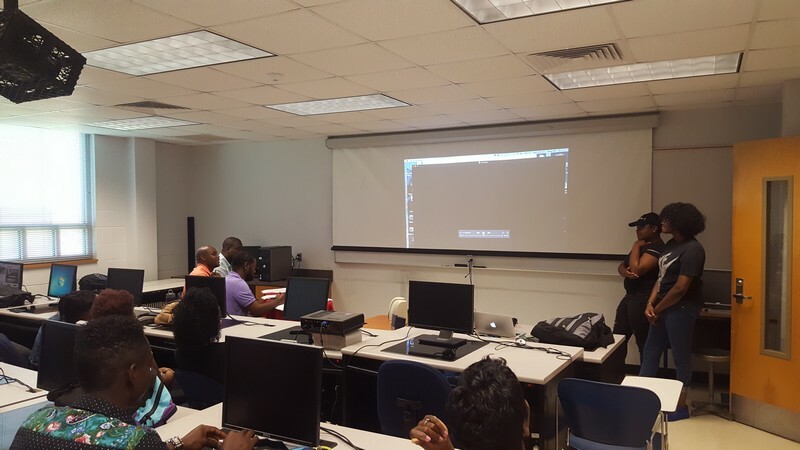 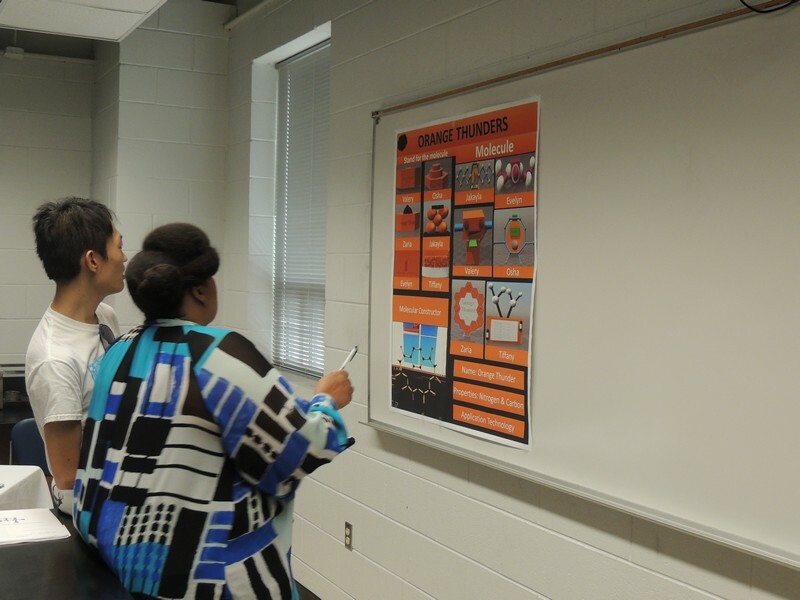 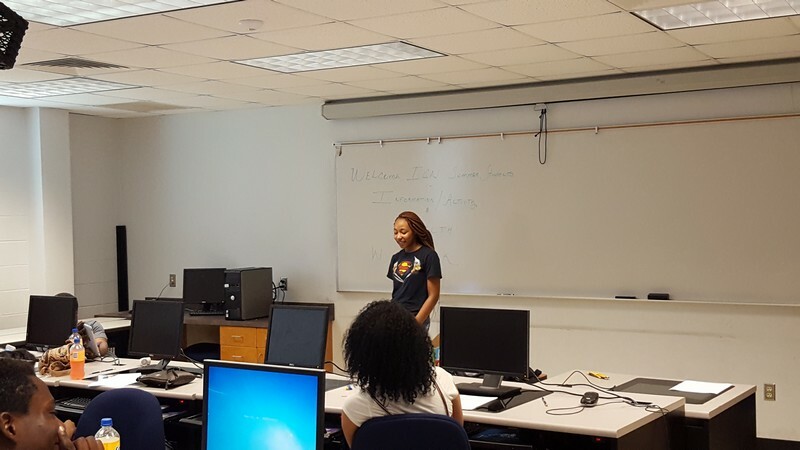 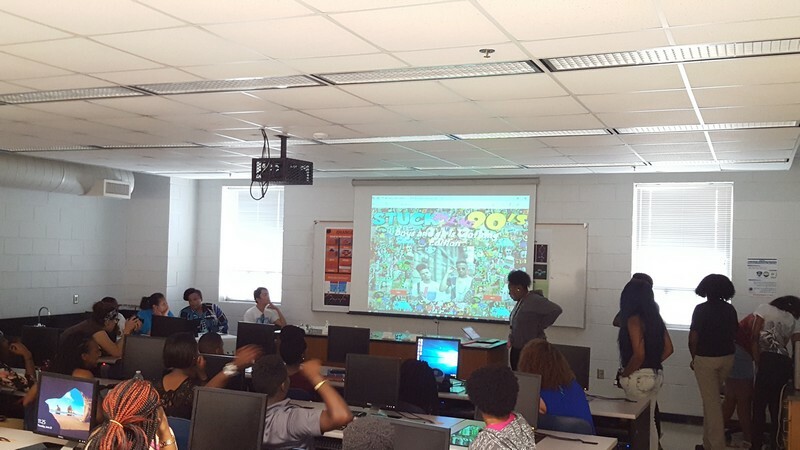 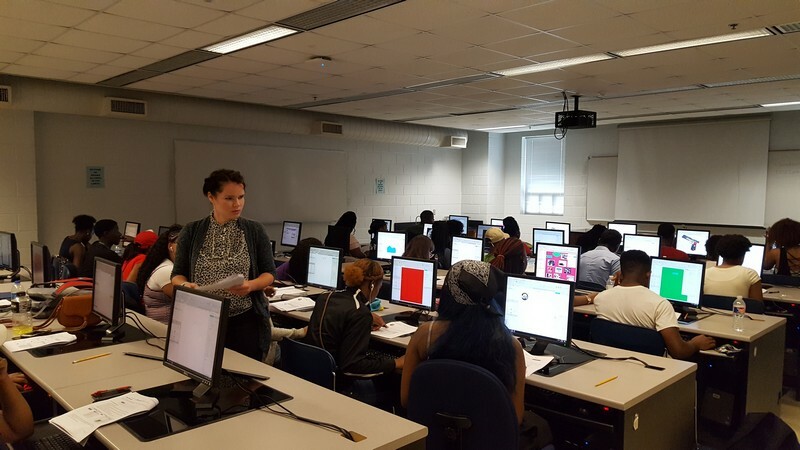 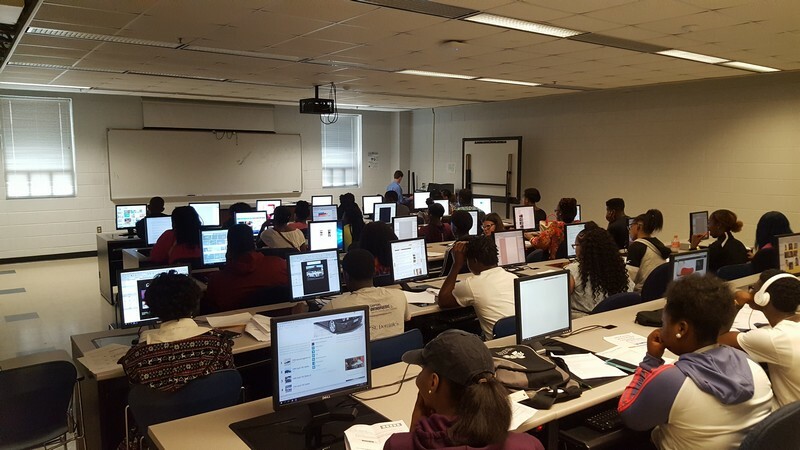 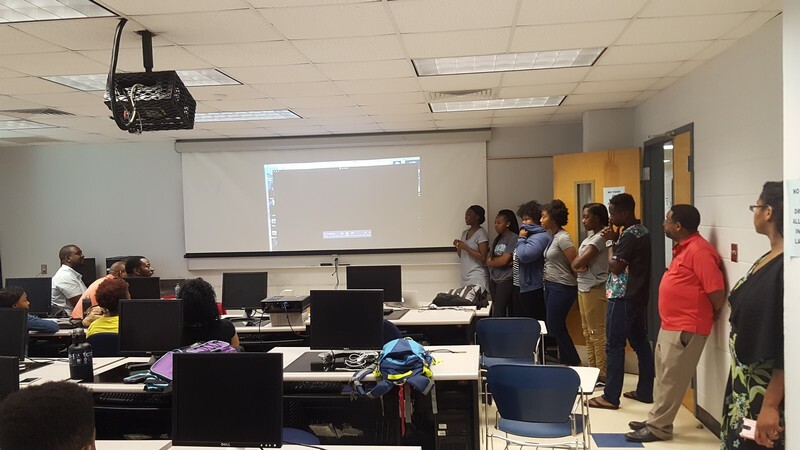 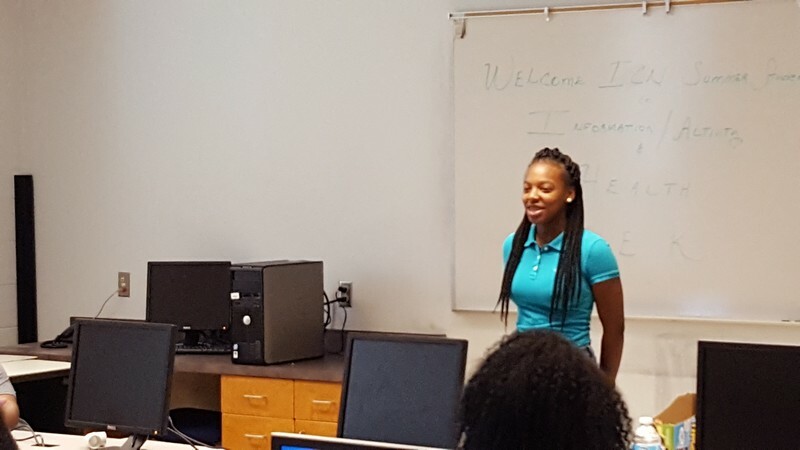 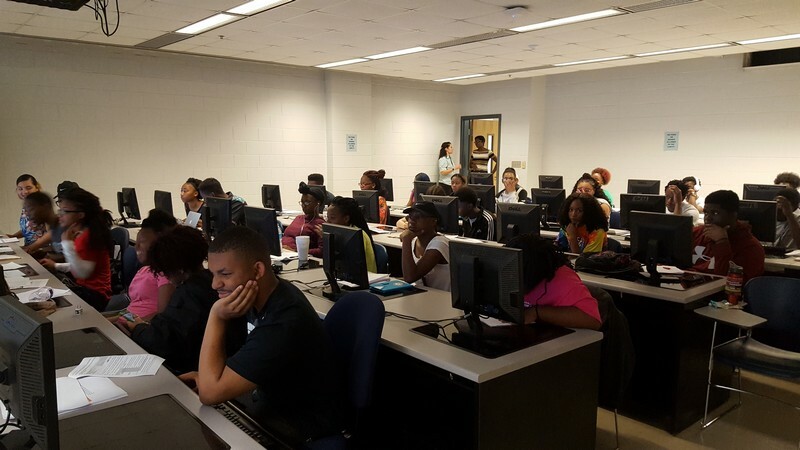 Students learn the basics of web creation and design. 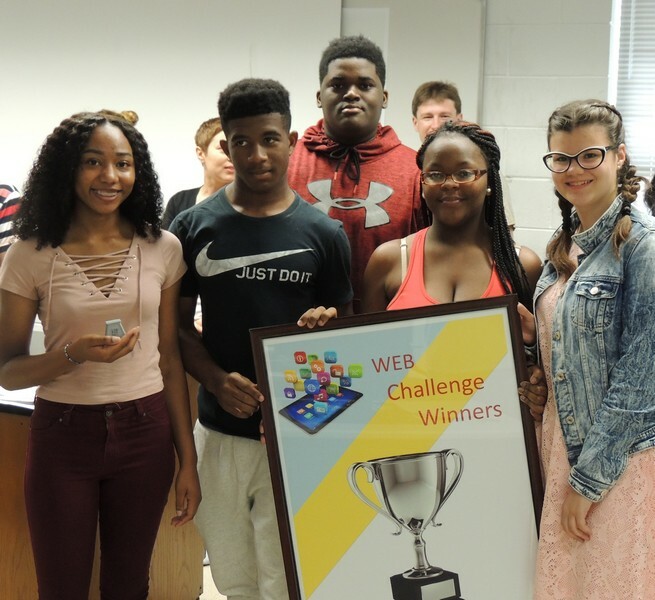 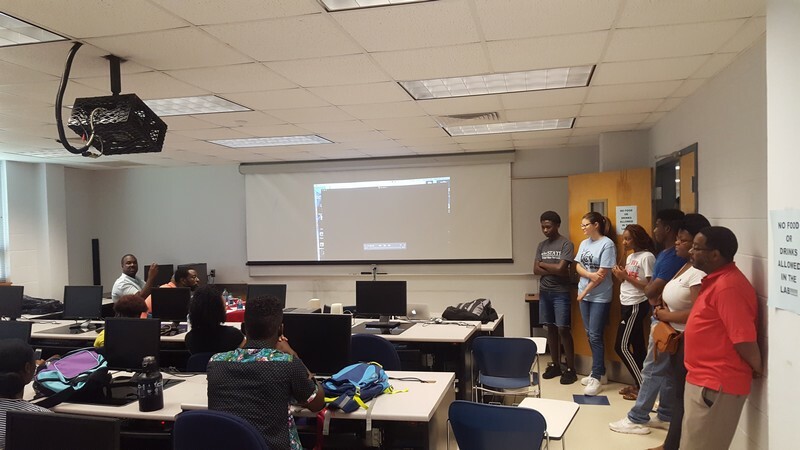 Students work on the creation of simple click-through diagrams or highly functional, rich prototypes with conditional logic, dynamic content, animations and data-driven interactions and compete afterward for the best presentation of their mobile application. 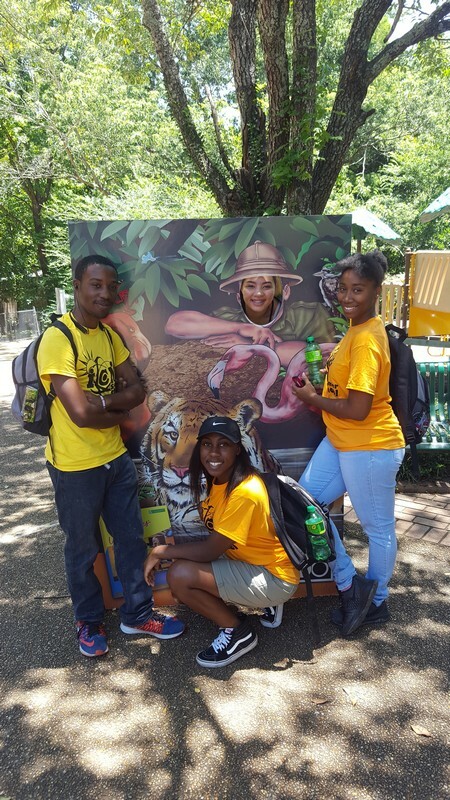 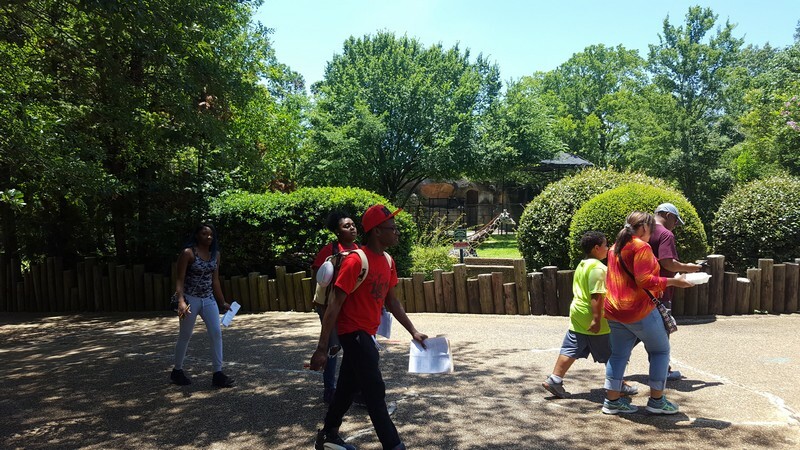 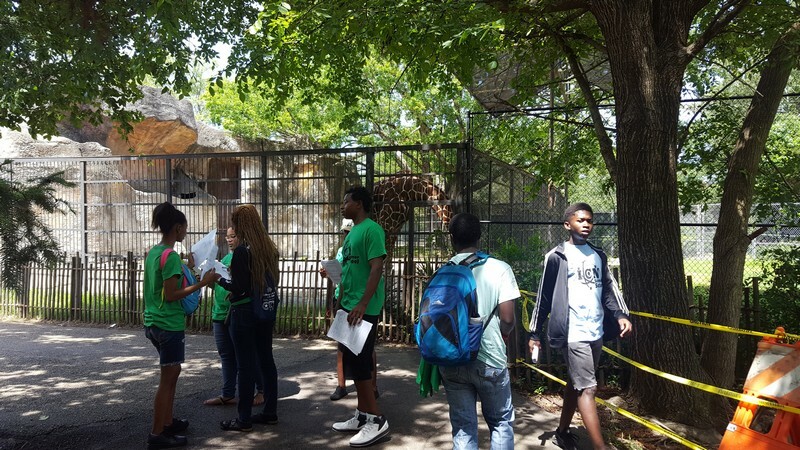 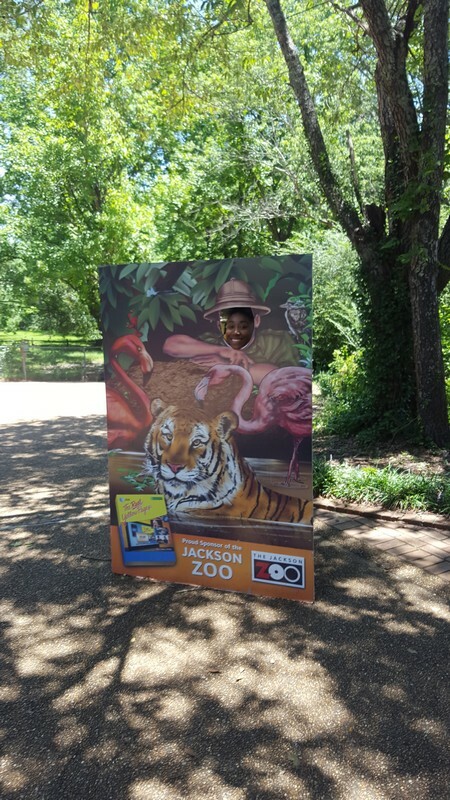 Students go on a scavenger hunt at the zoo to learn the importance of animal life in our ecosystem. 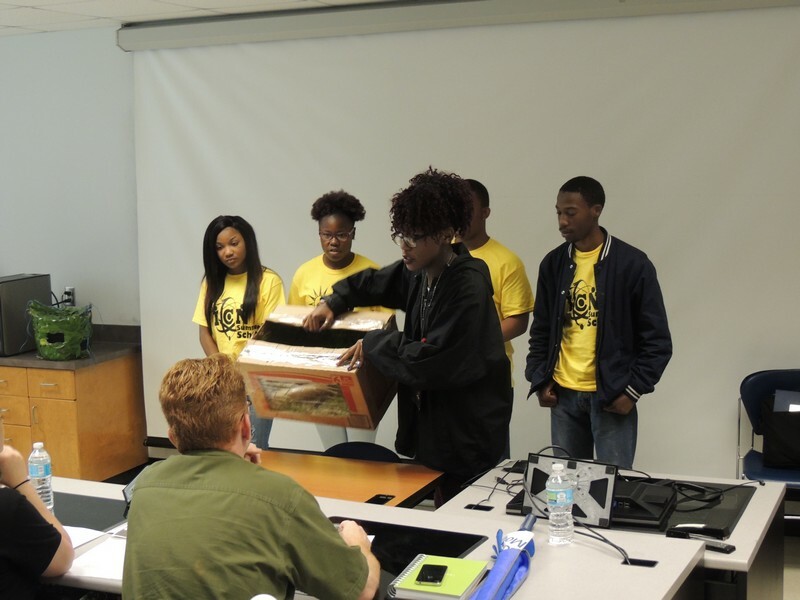 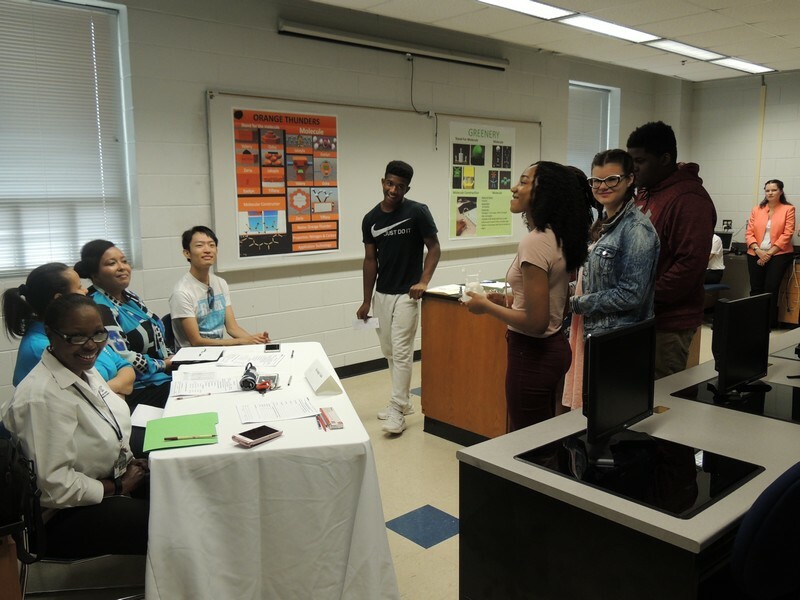 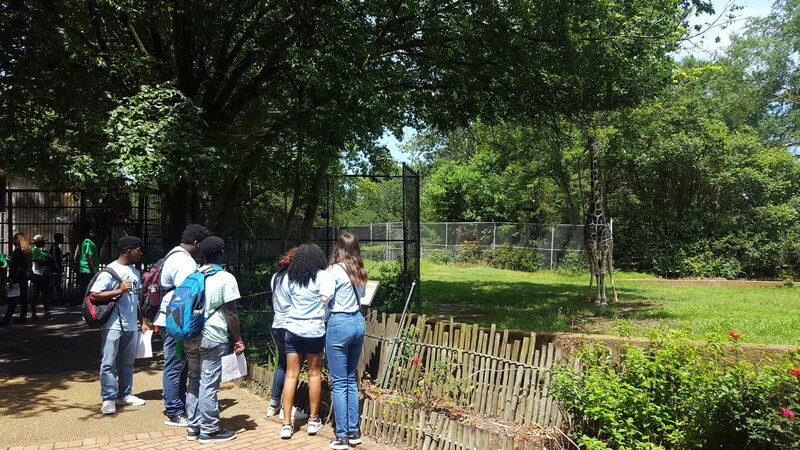 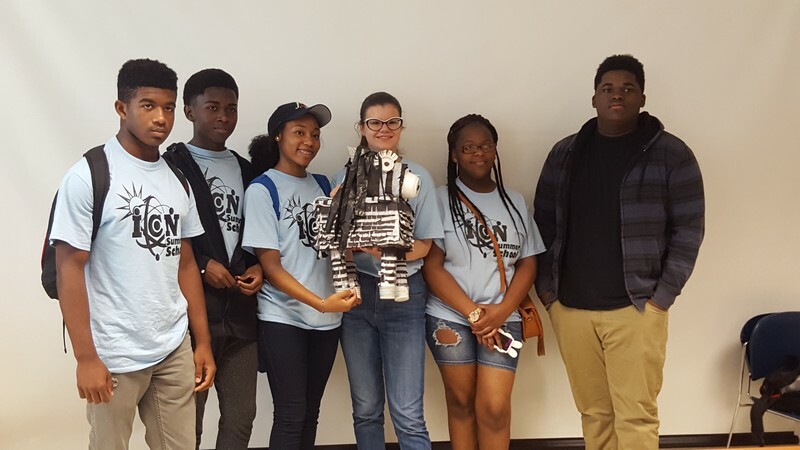 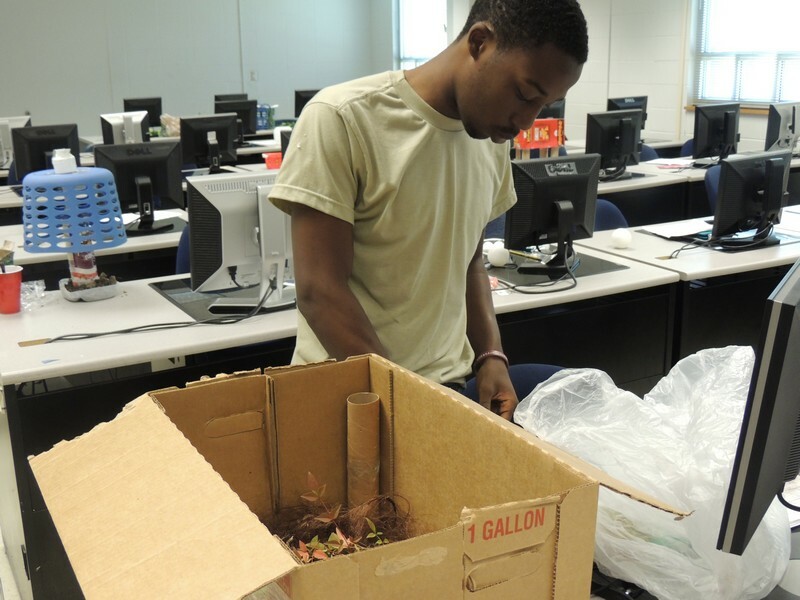 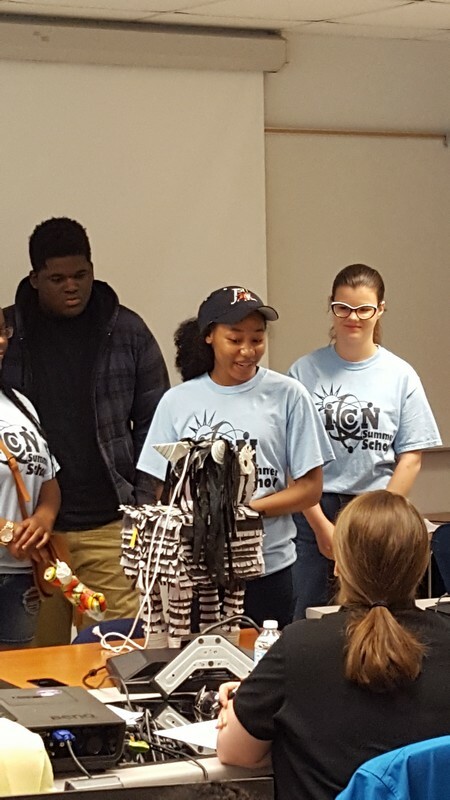 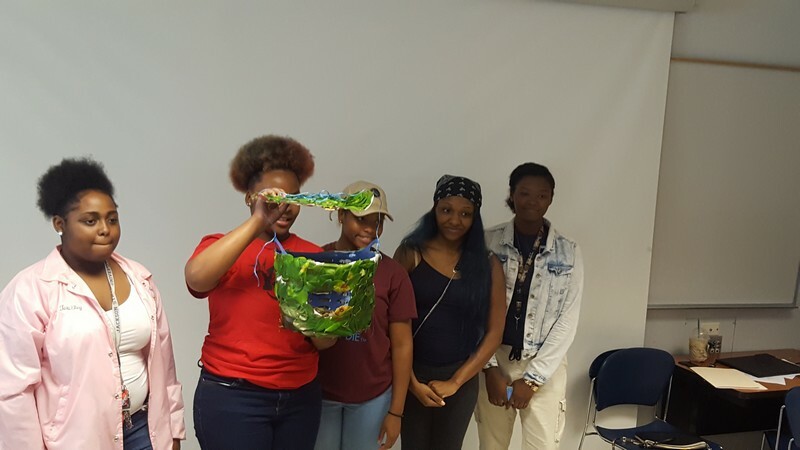 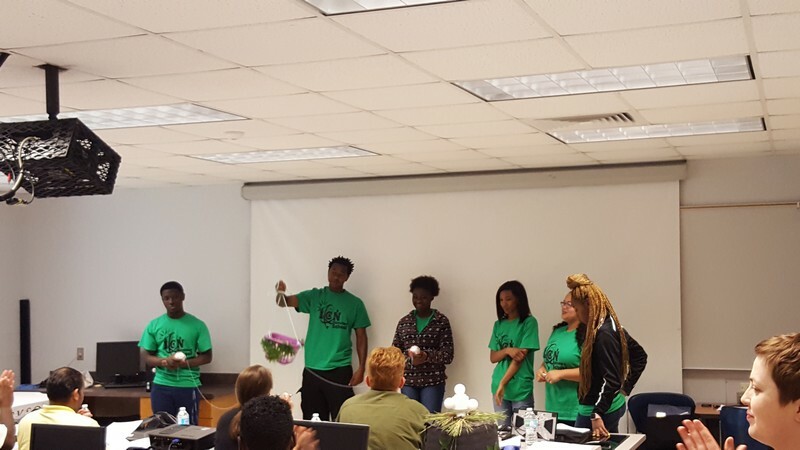 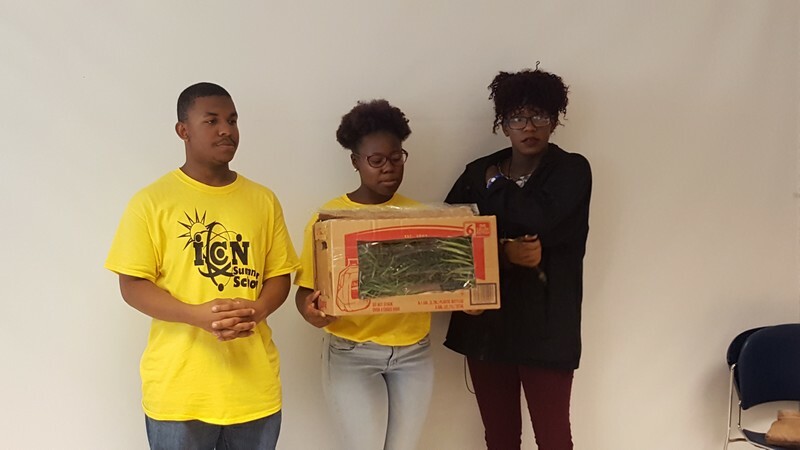 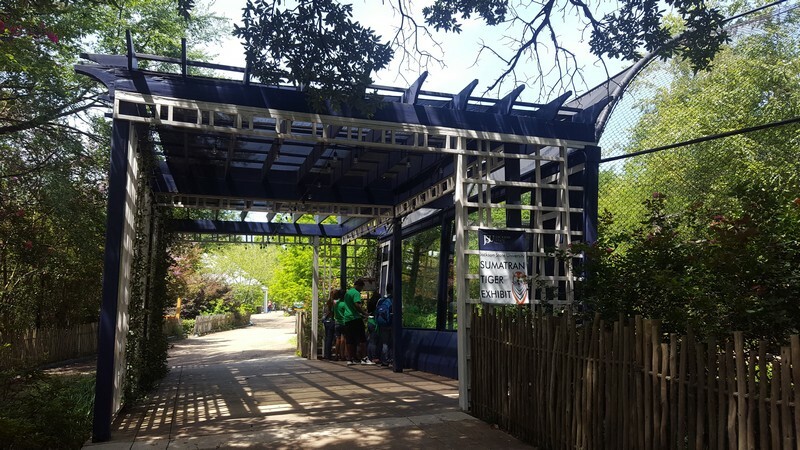 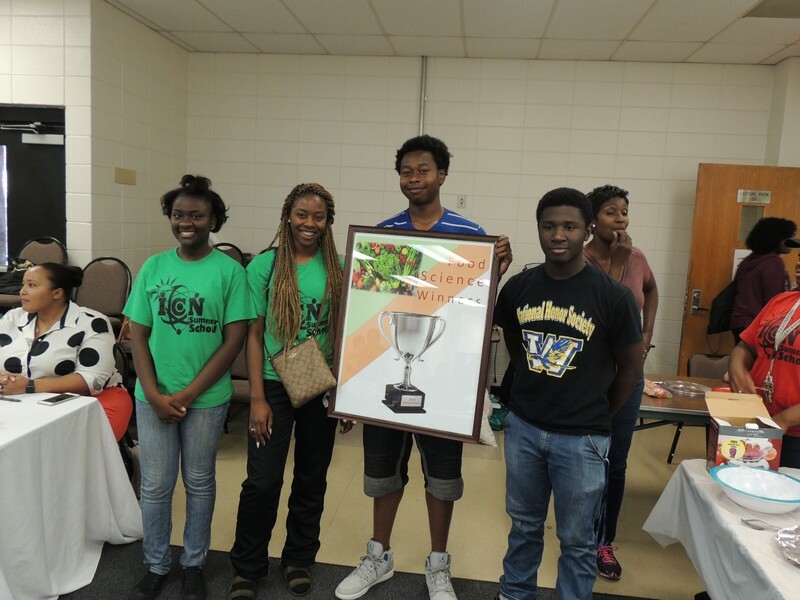 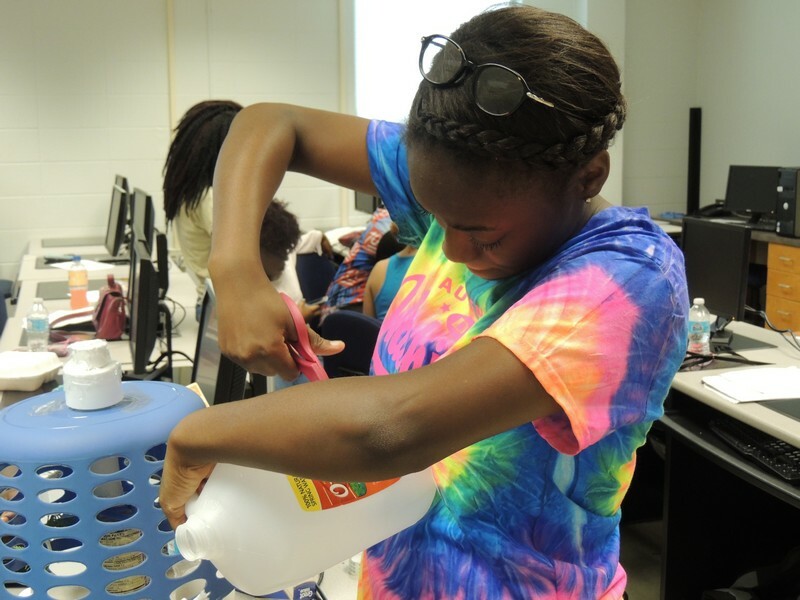 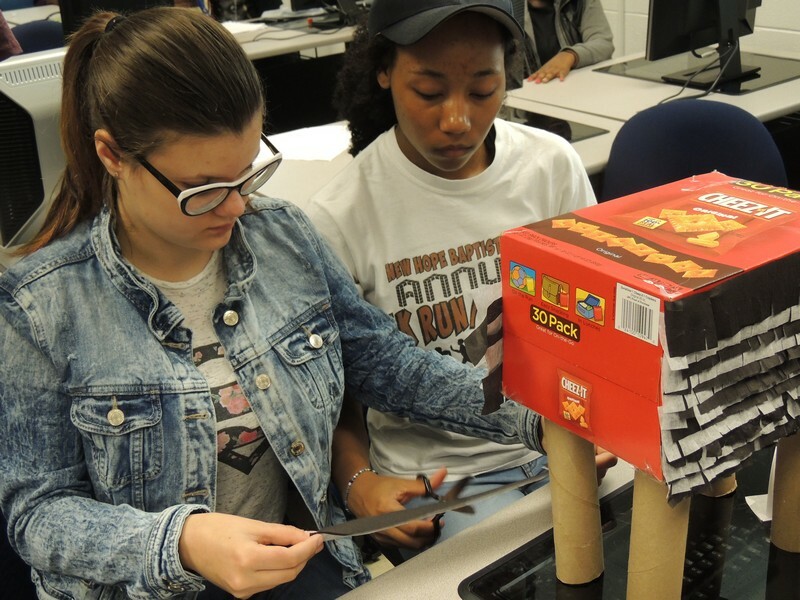 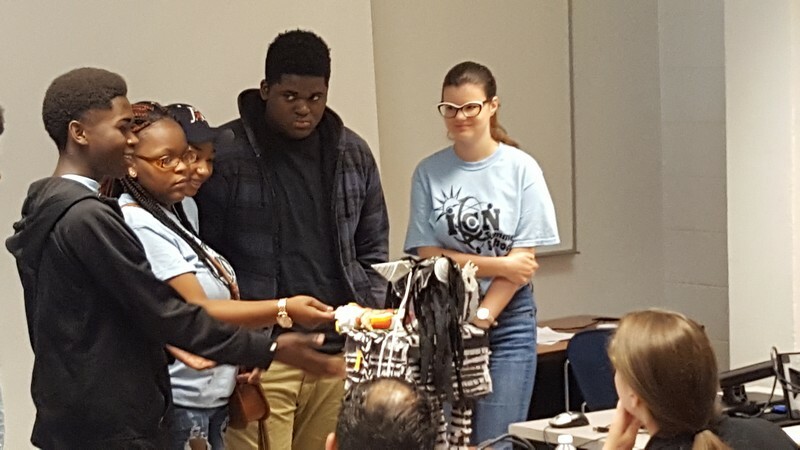 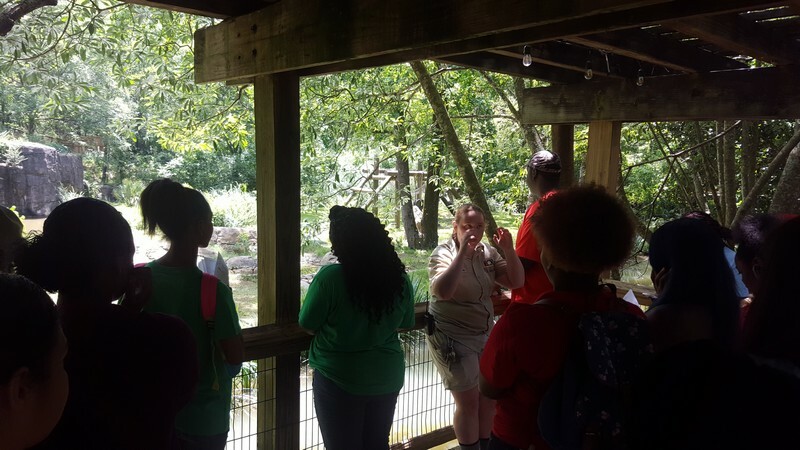 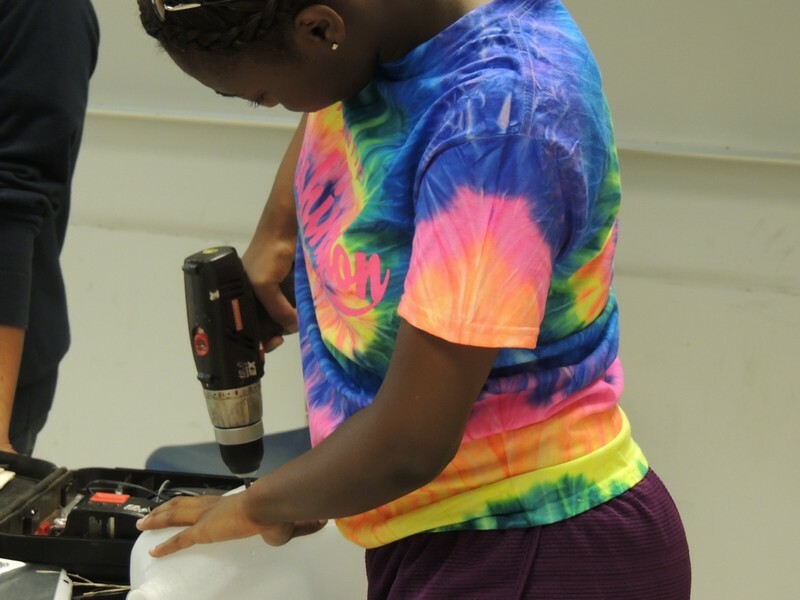 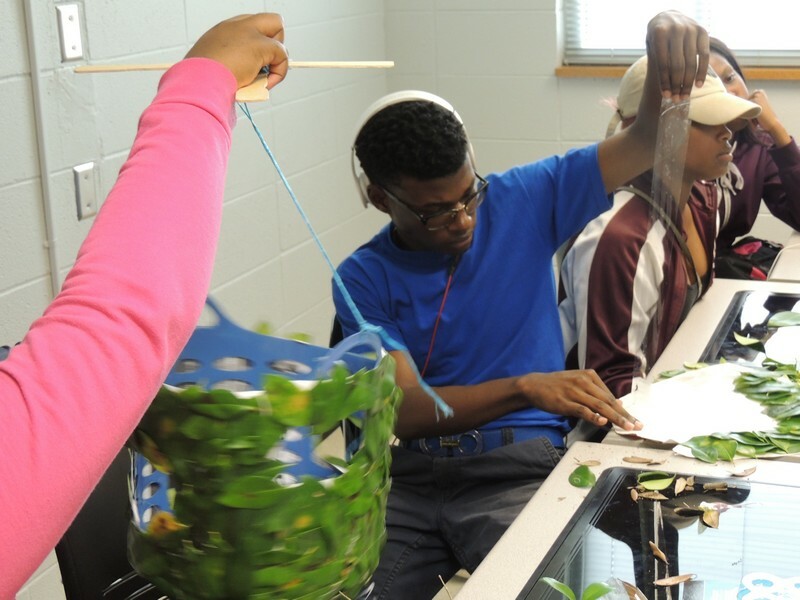 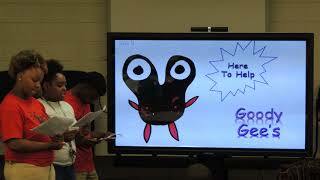 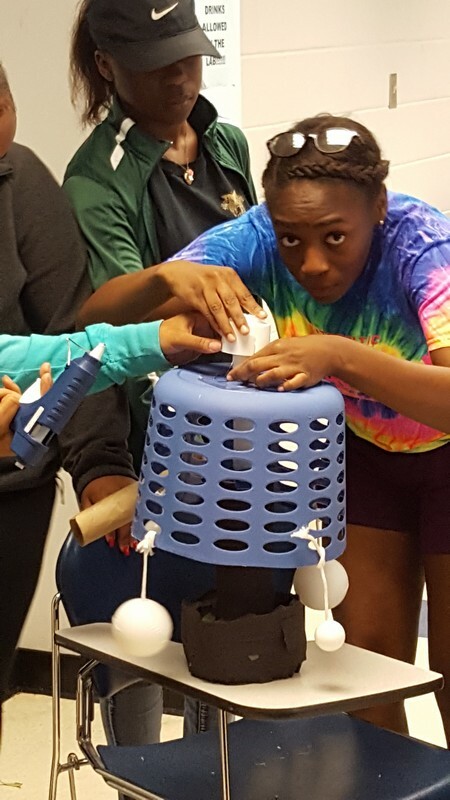 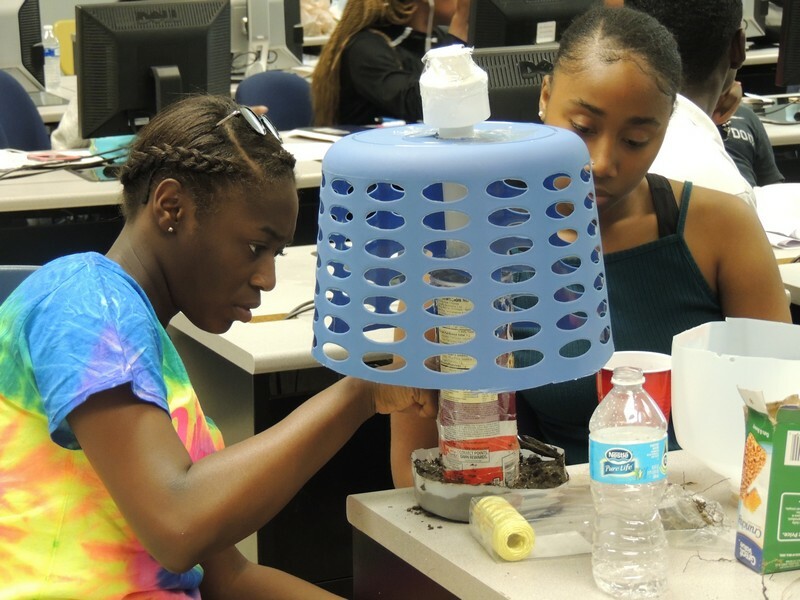 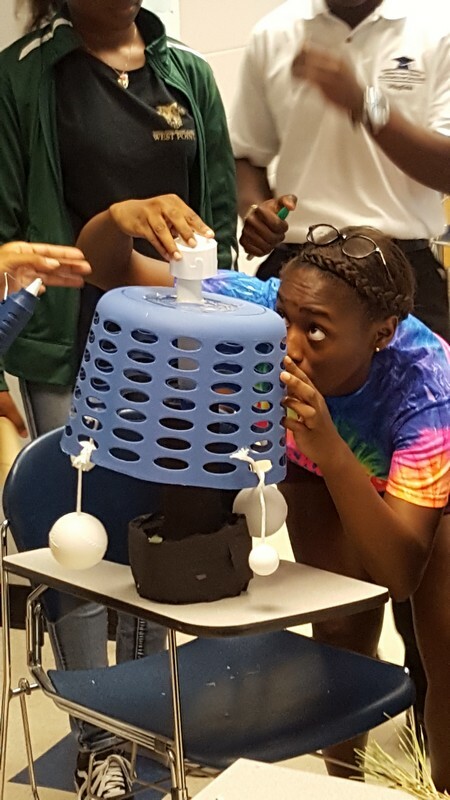 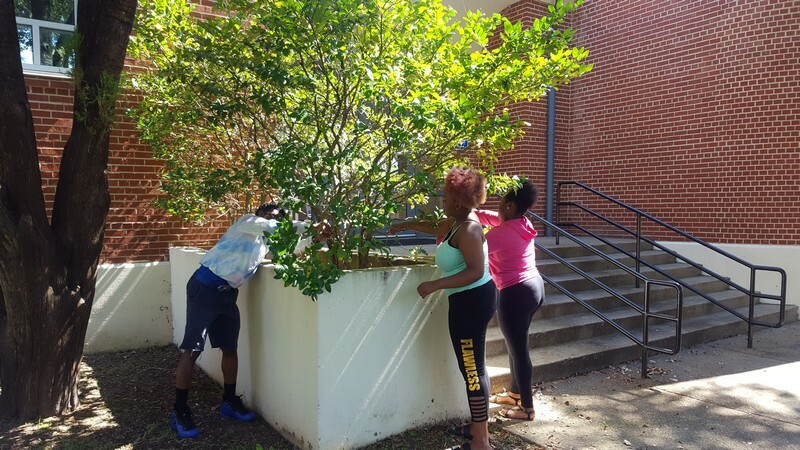 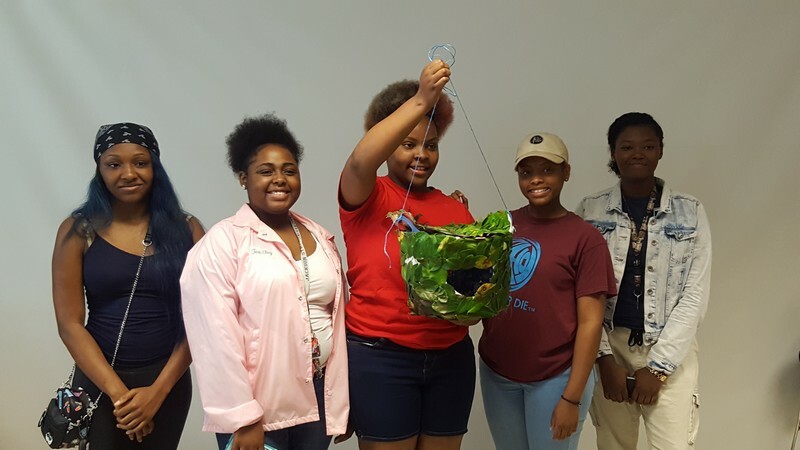 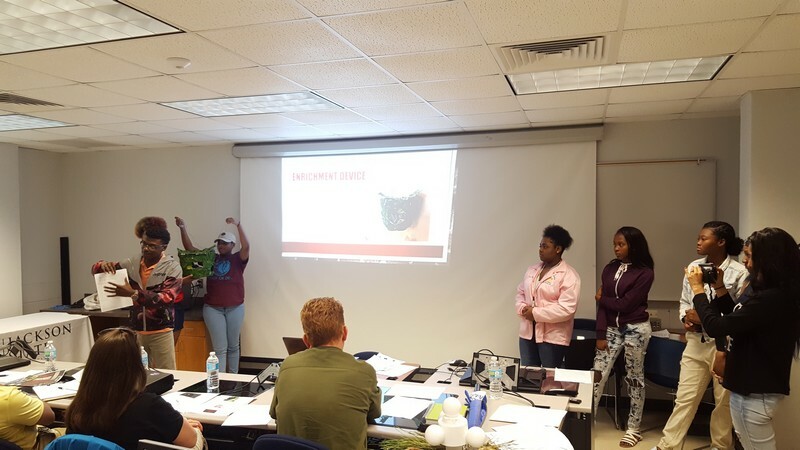 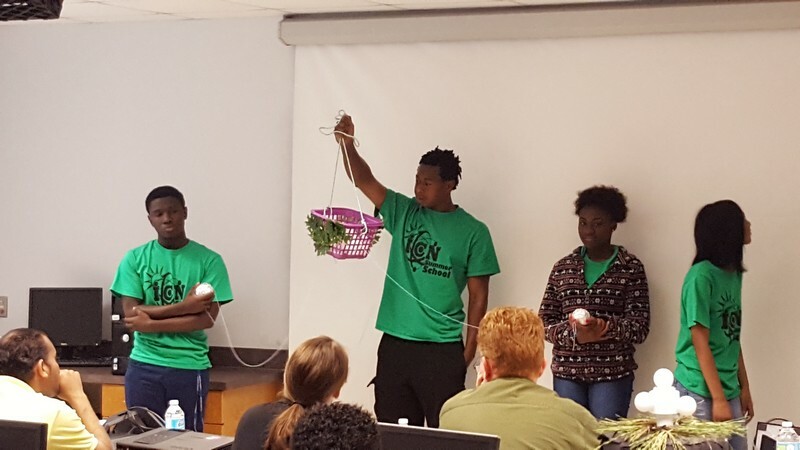 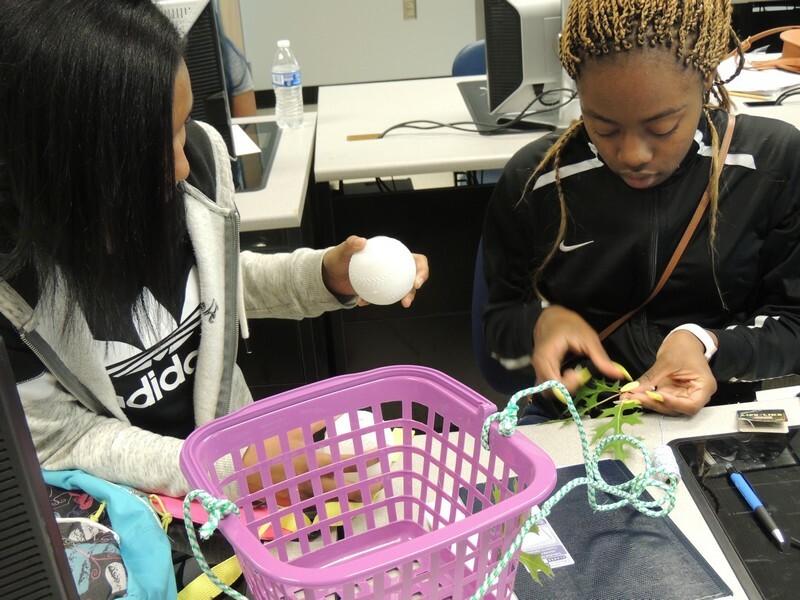 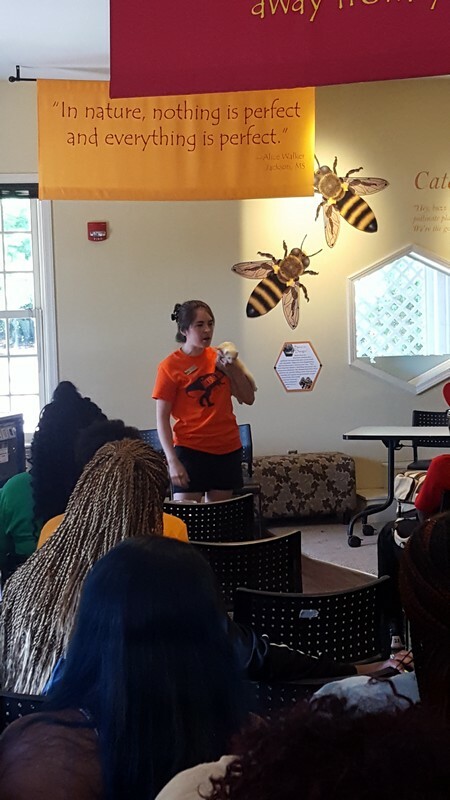 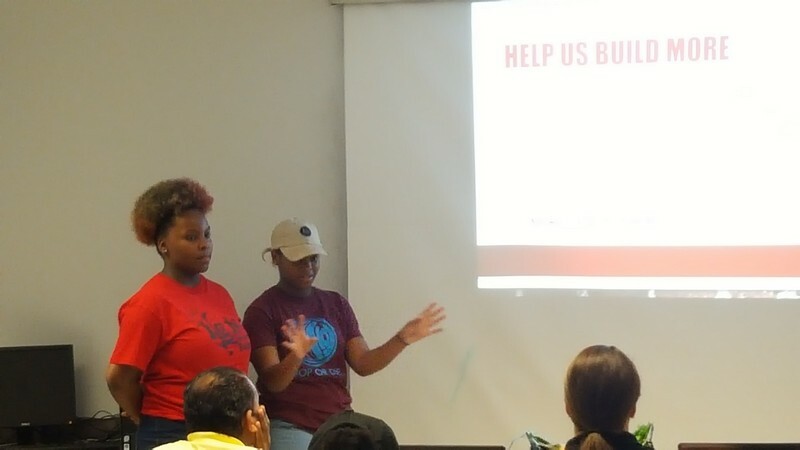 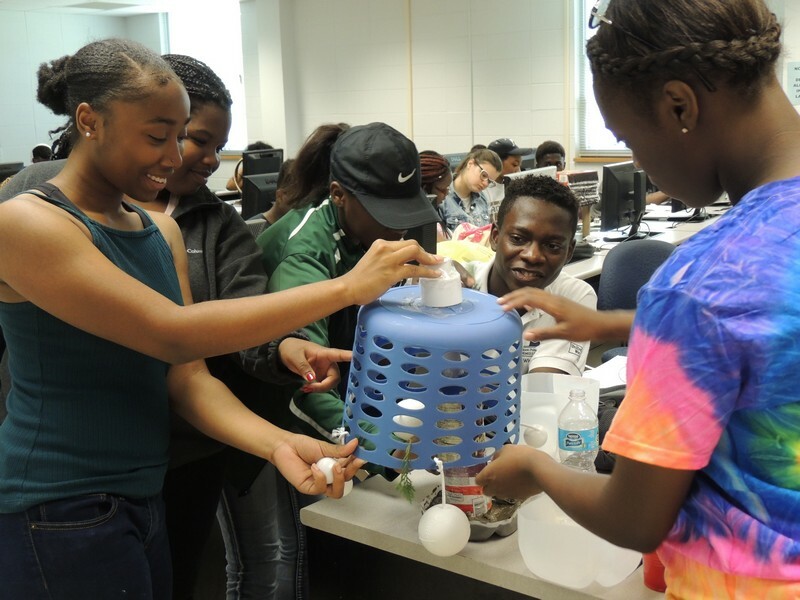 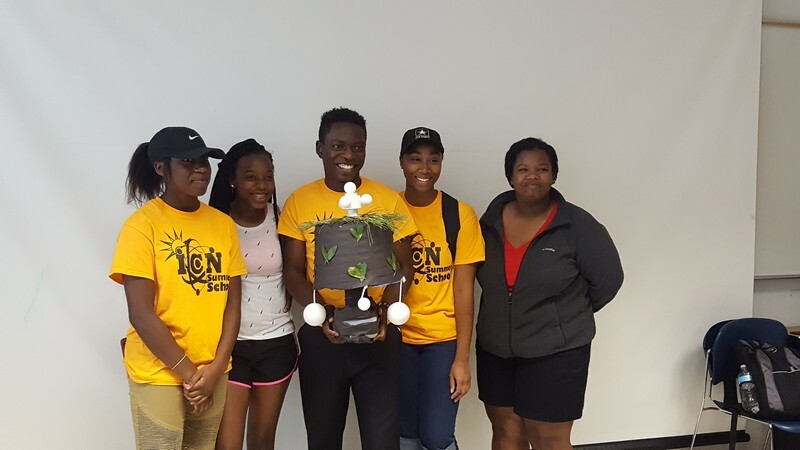 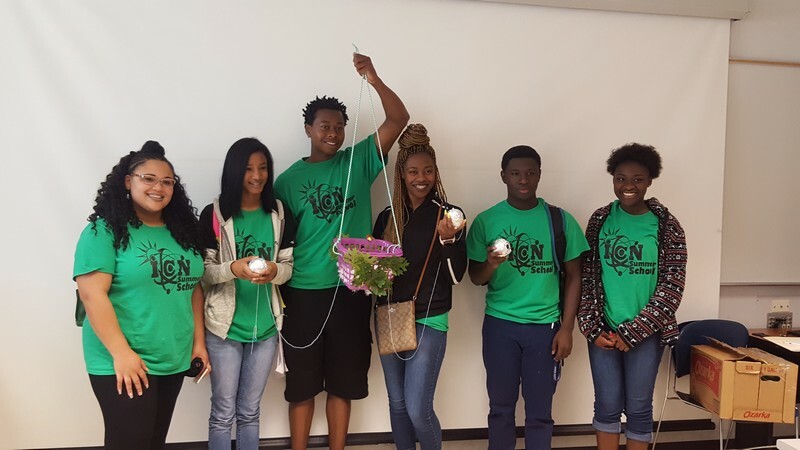 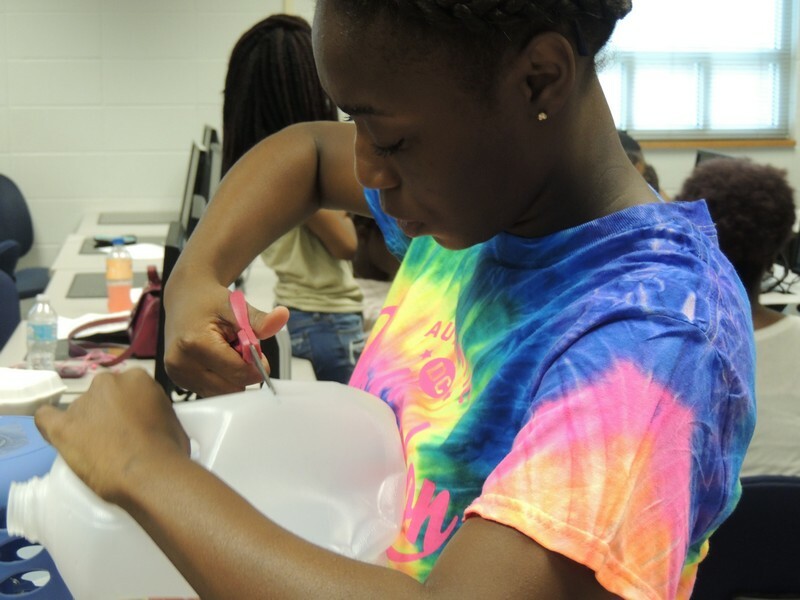 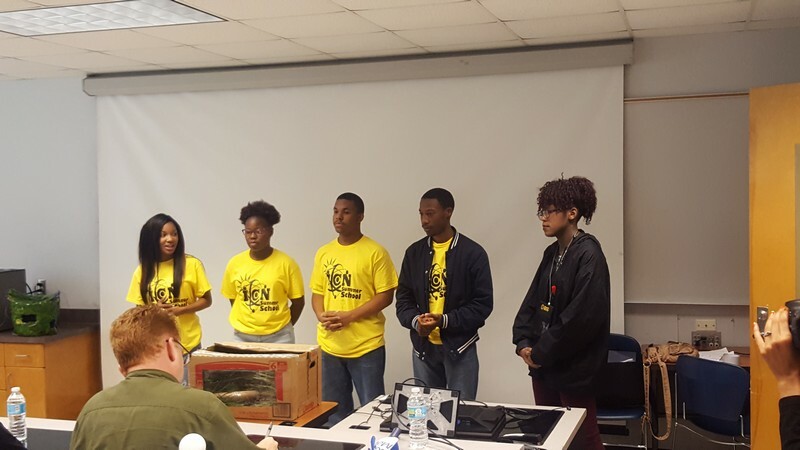 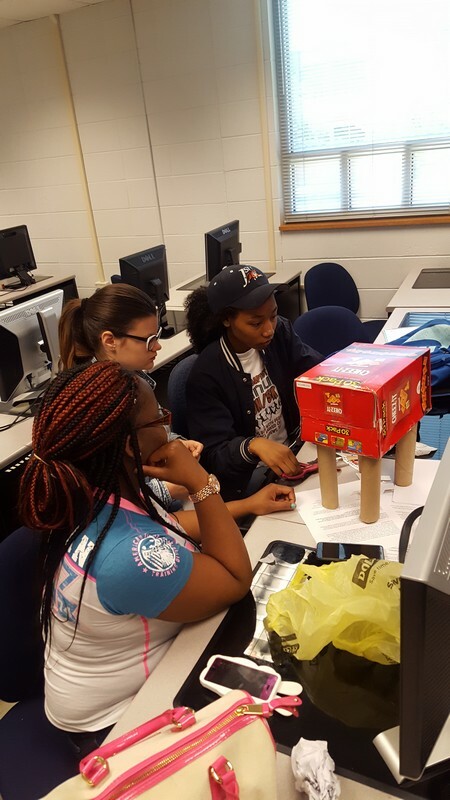 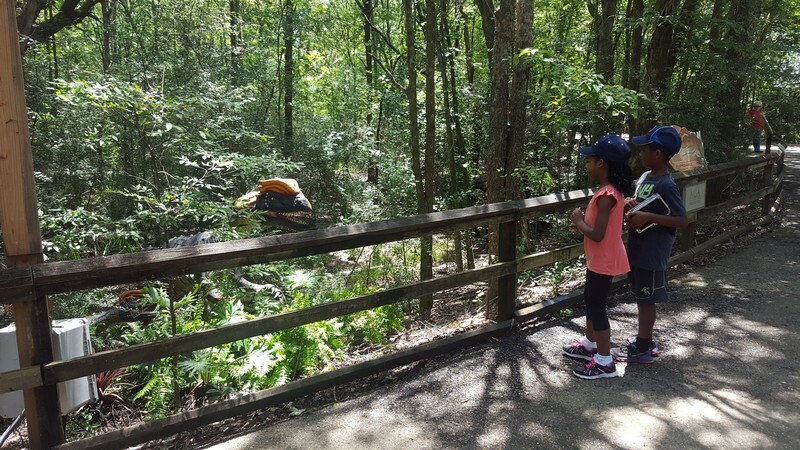 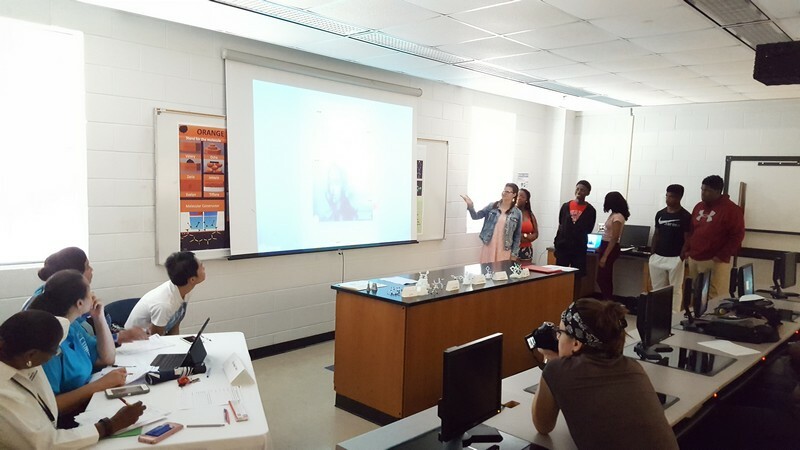 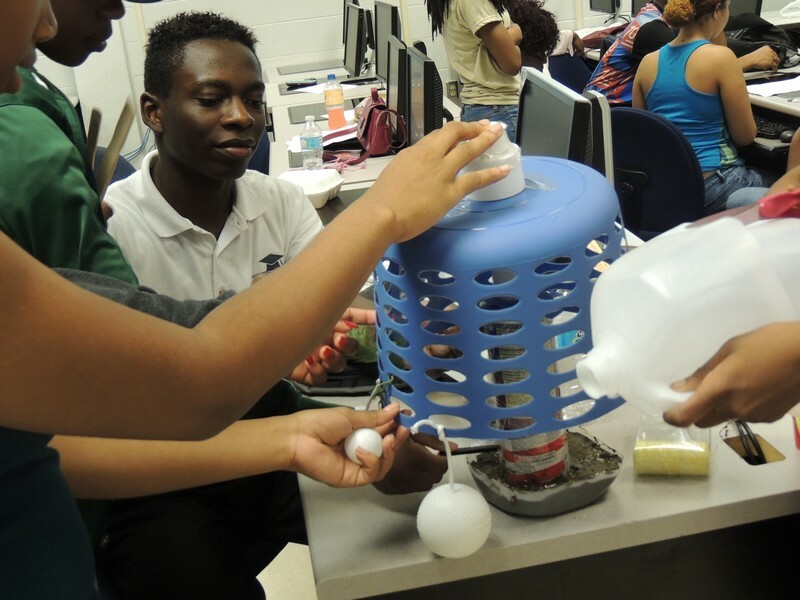 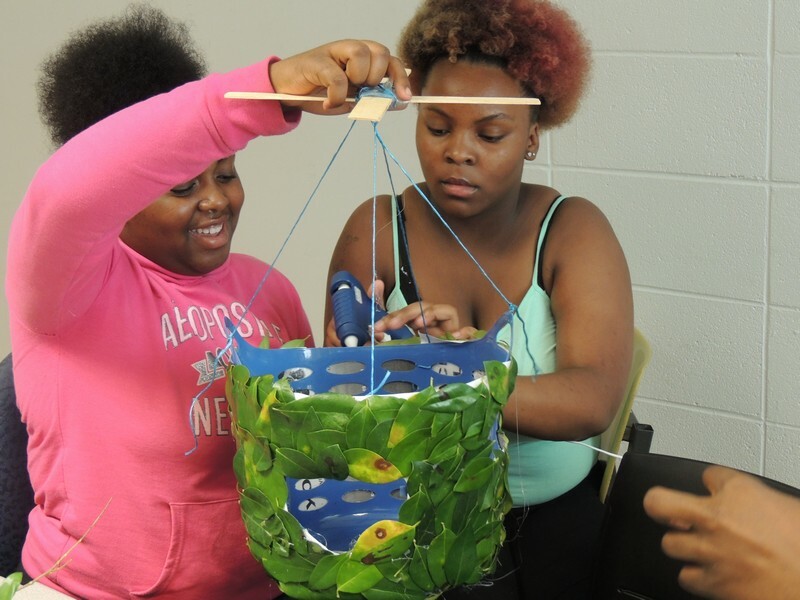 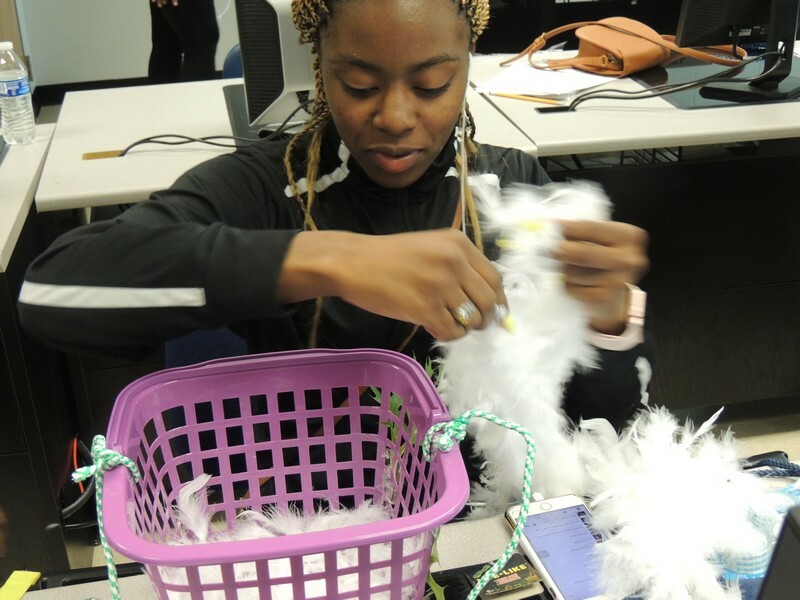 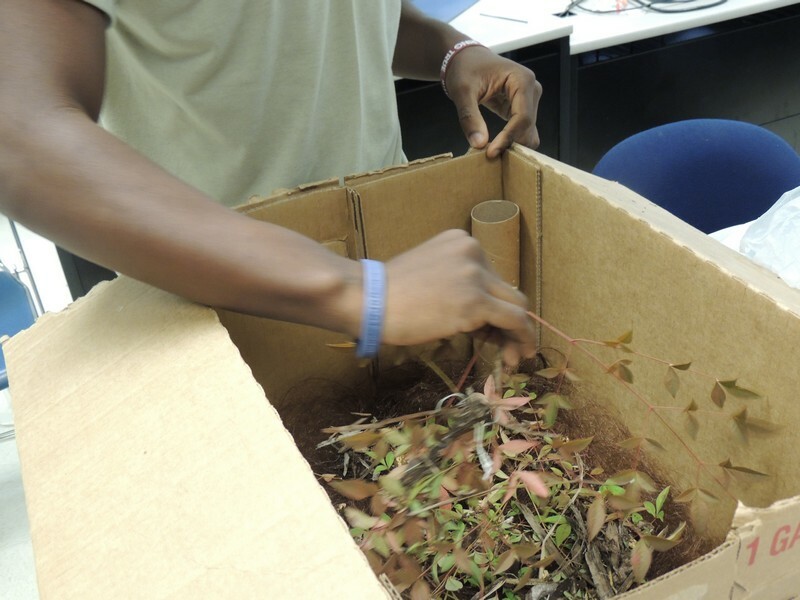 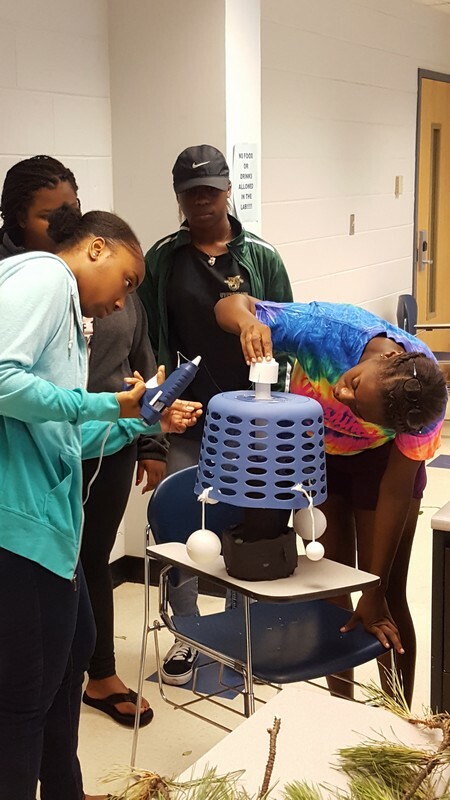 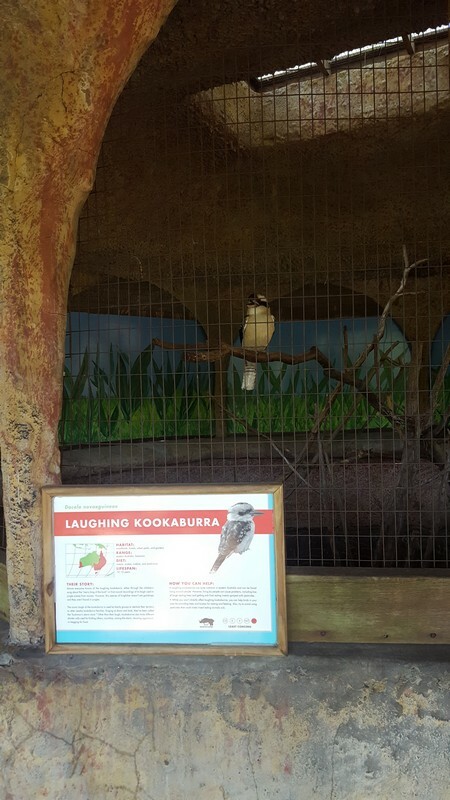 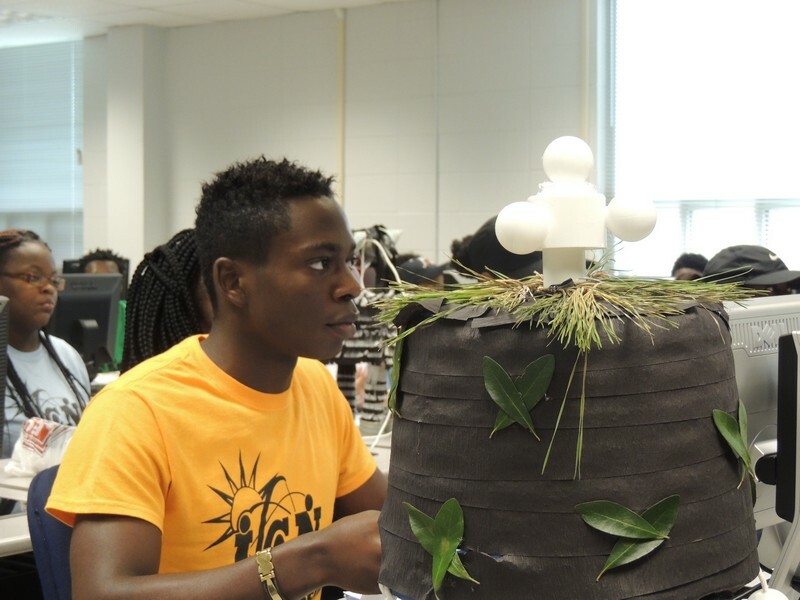 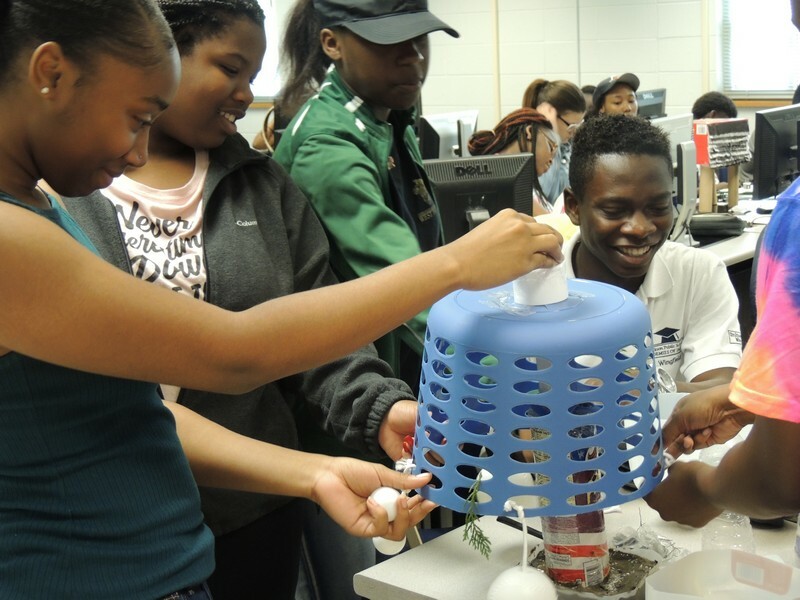 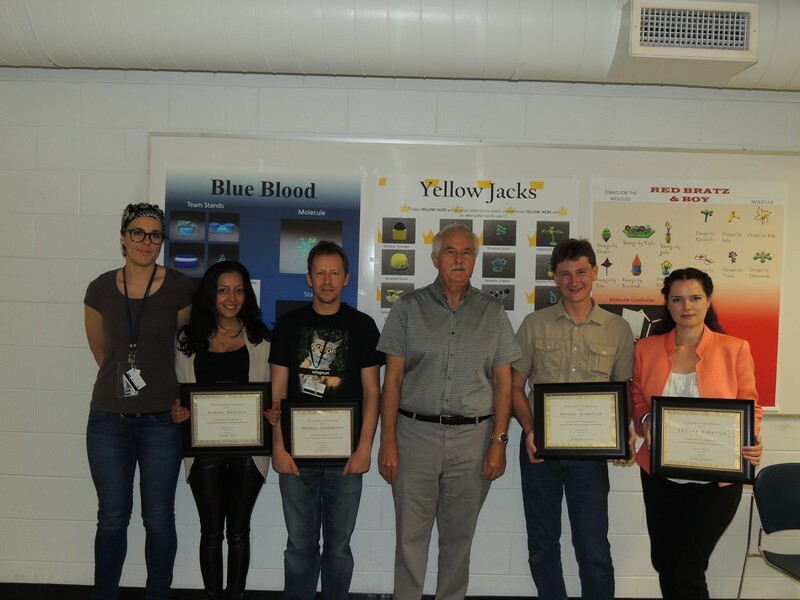 Students contribute to the well-being of our animal life by creating an enrichment device to help animals lead a healthy existence at our local Jackson Zoo. 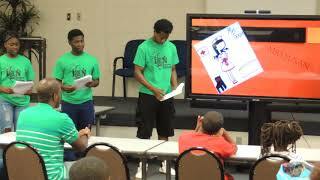 Students learn the basic elements of a scientific topic by creating a fun and engaging science book for kids. 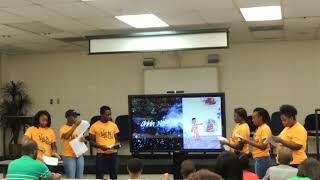 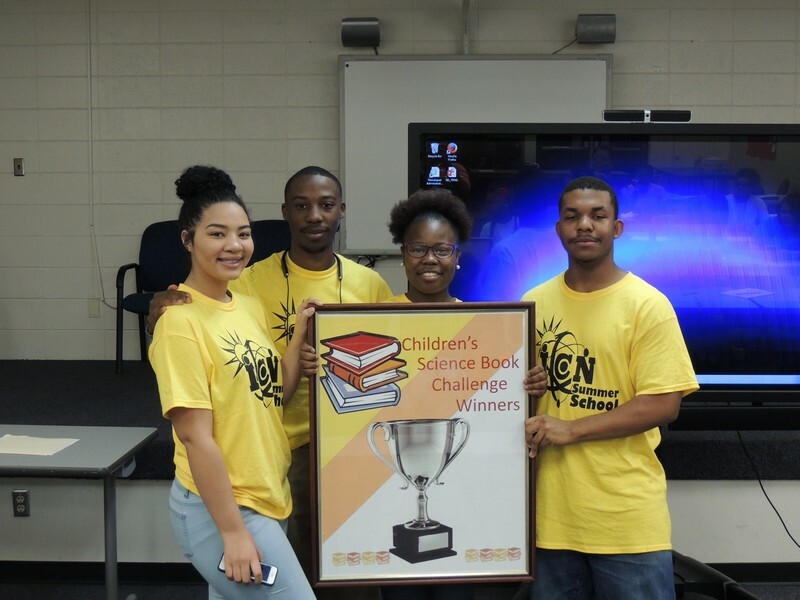 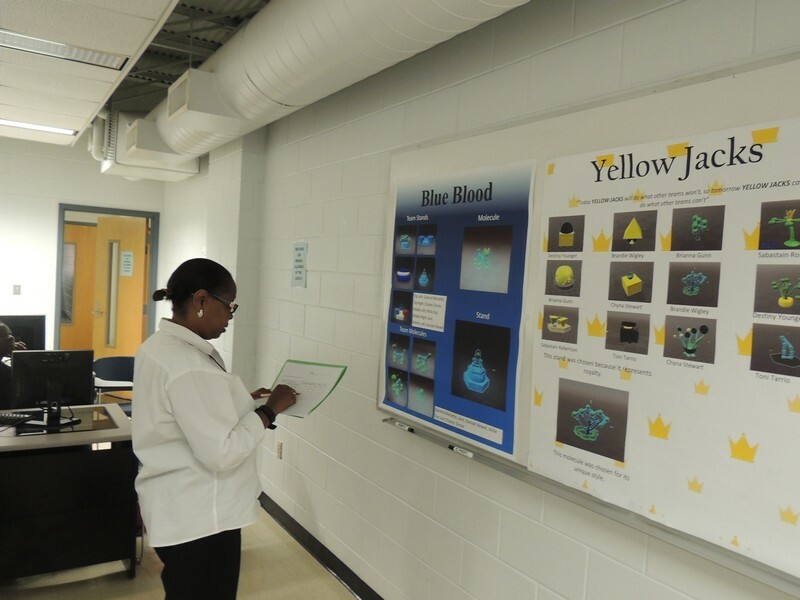 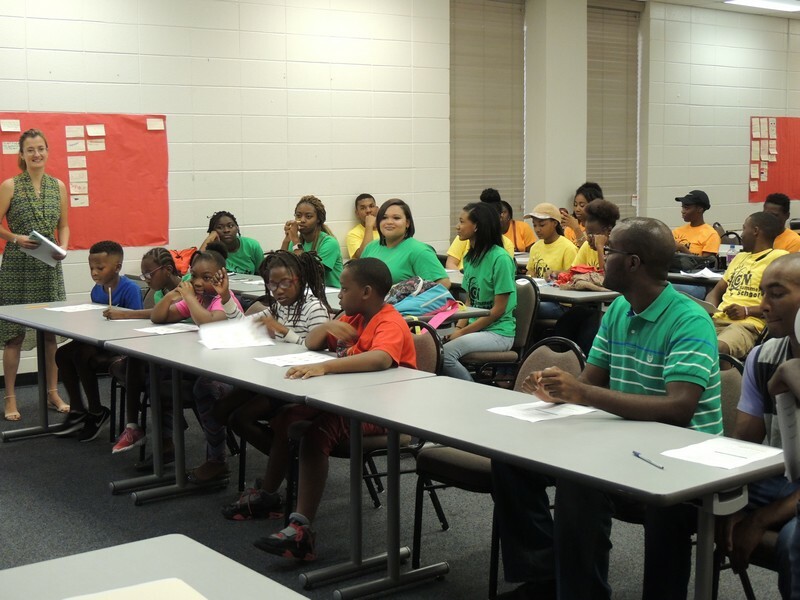 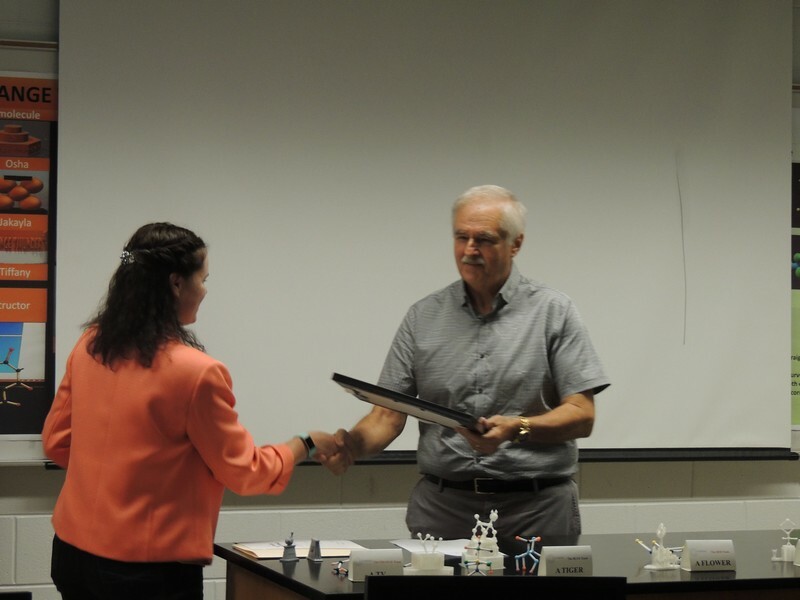 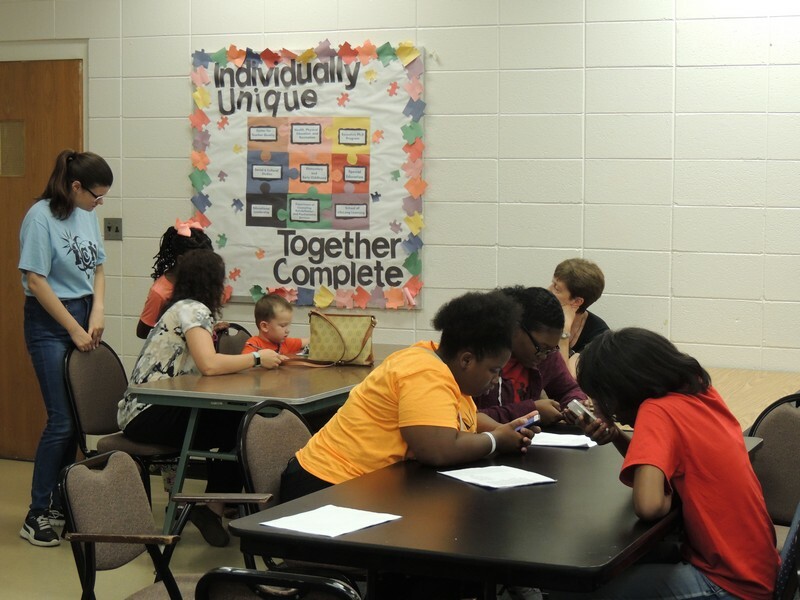 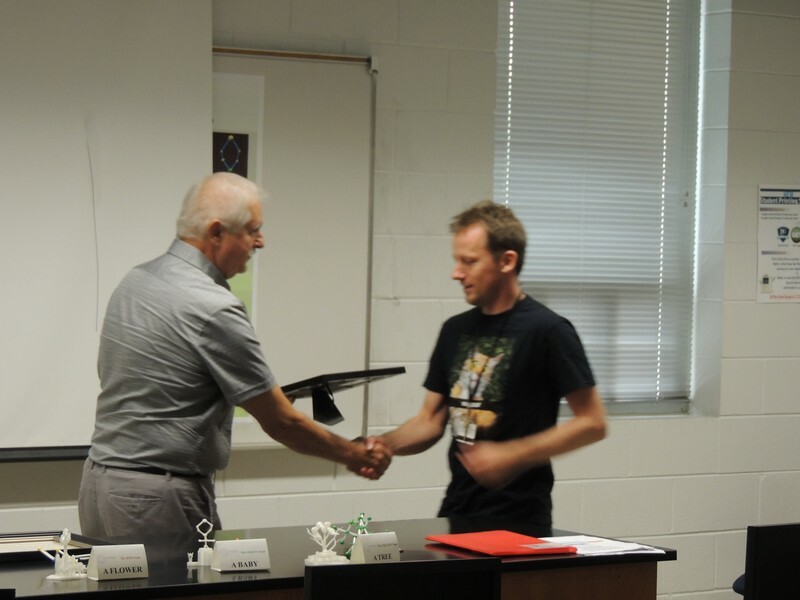 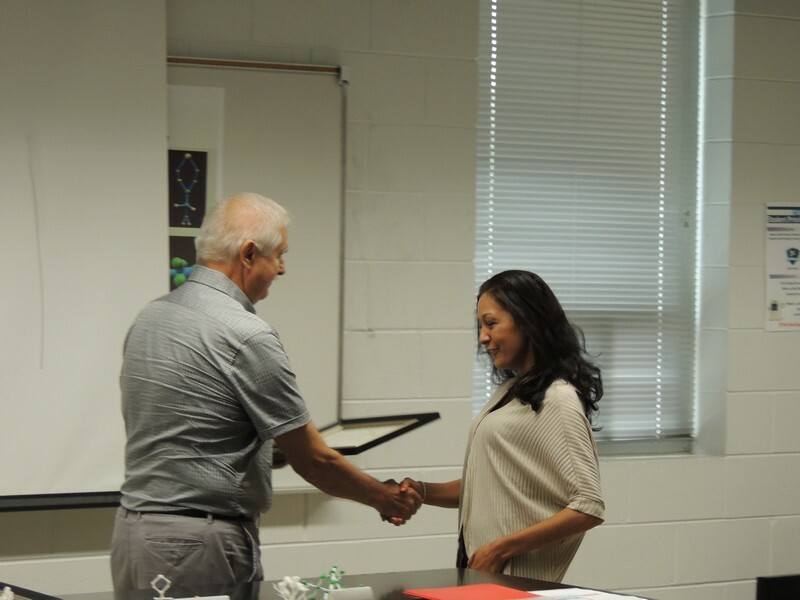 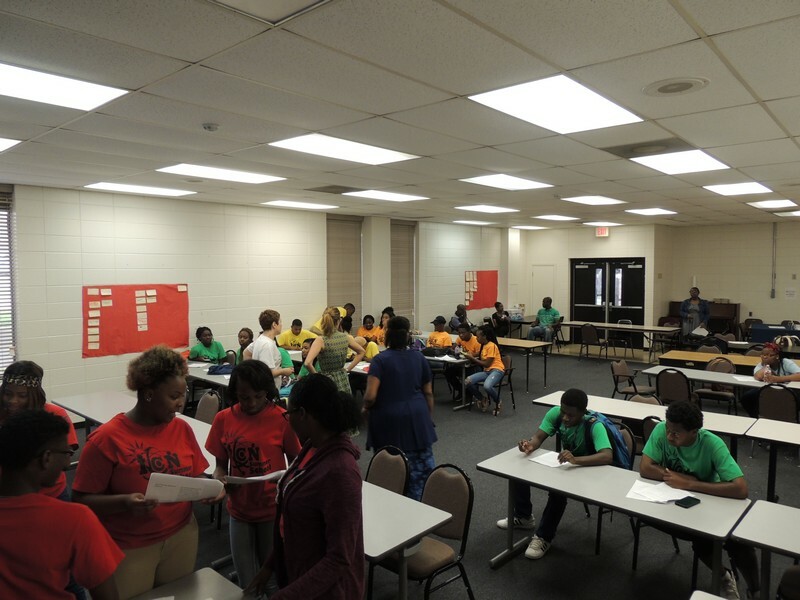 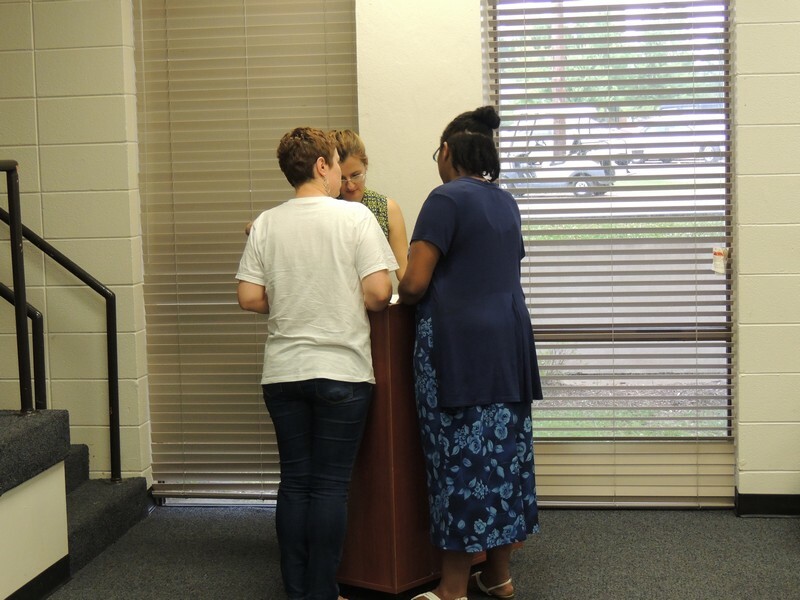 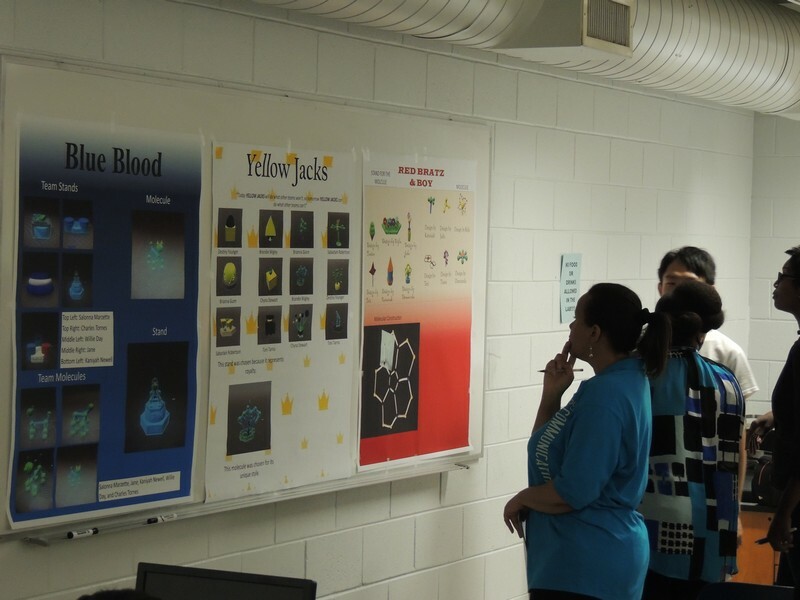 Student books is judged by our Kids College participants (Ages 6-9) at our College of Education and Human Development. 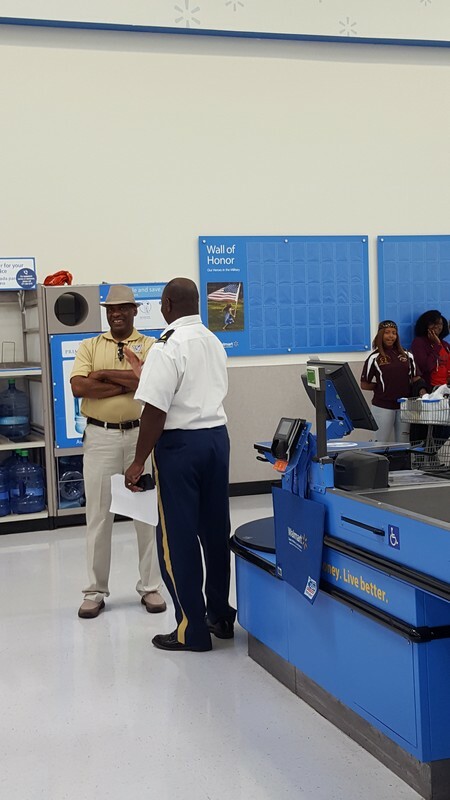 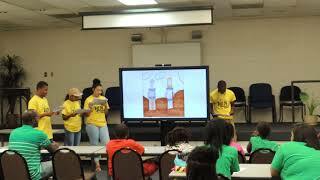 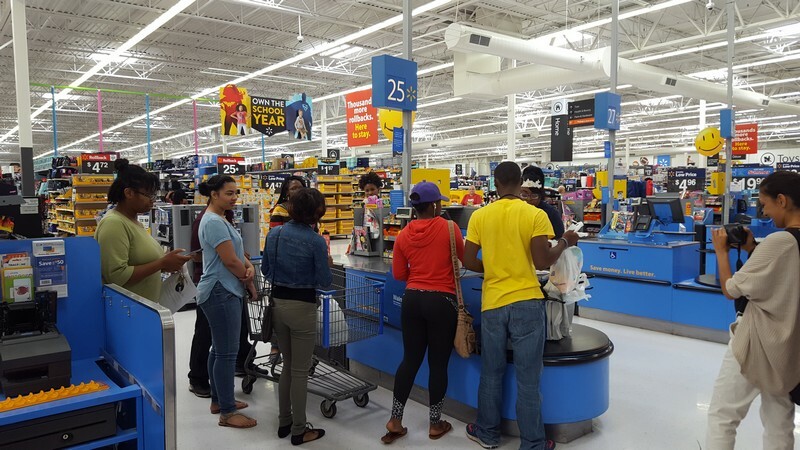 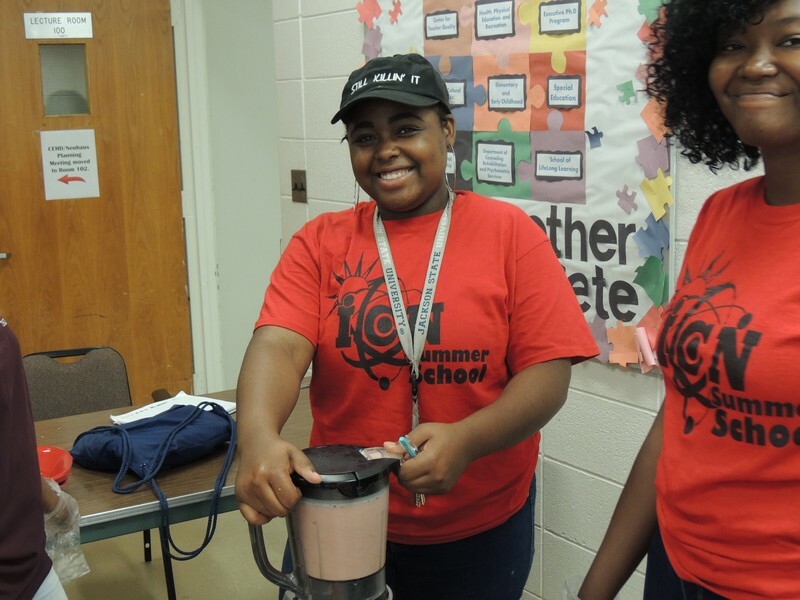 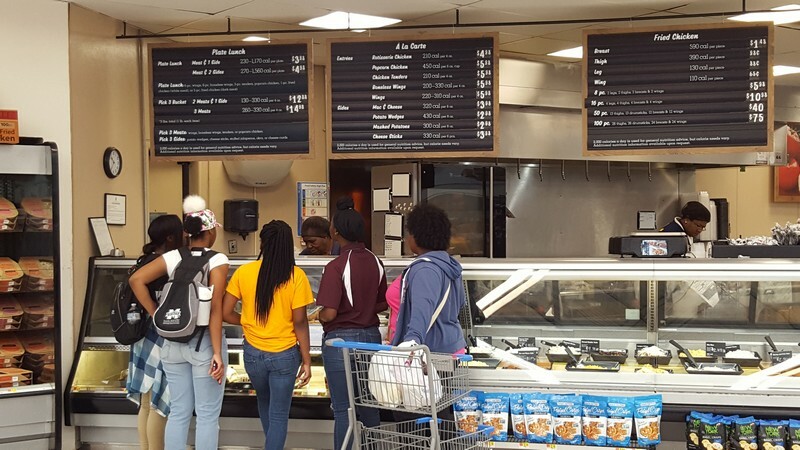 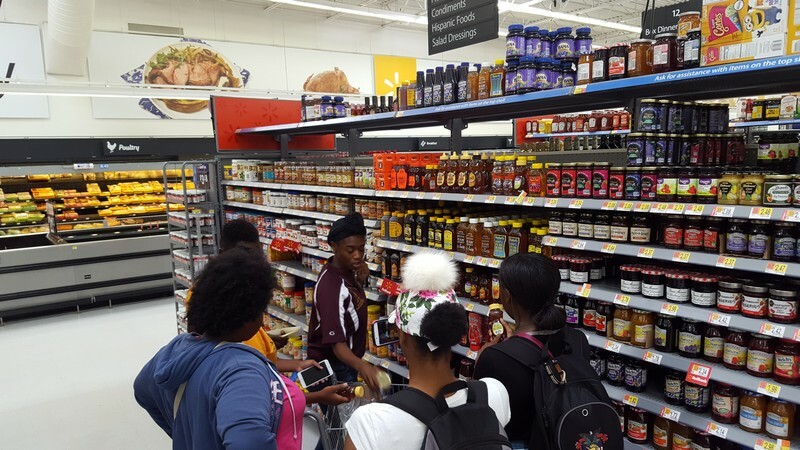 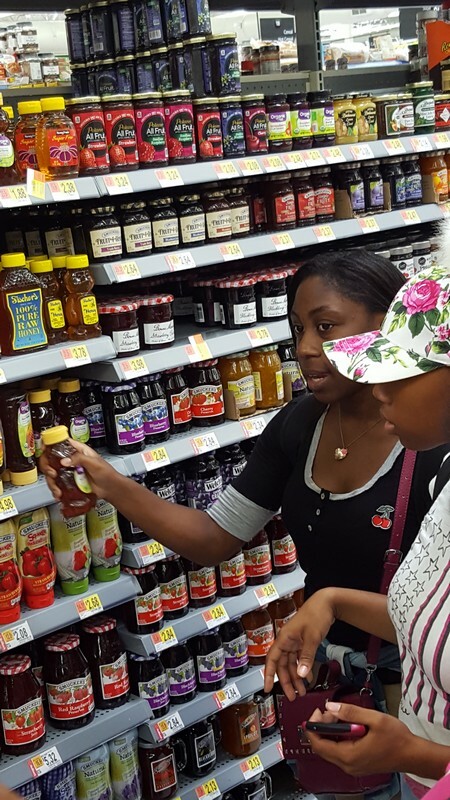 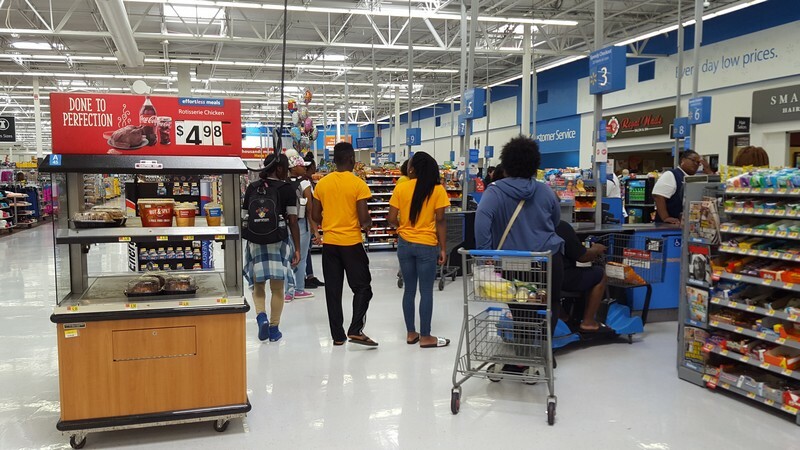 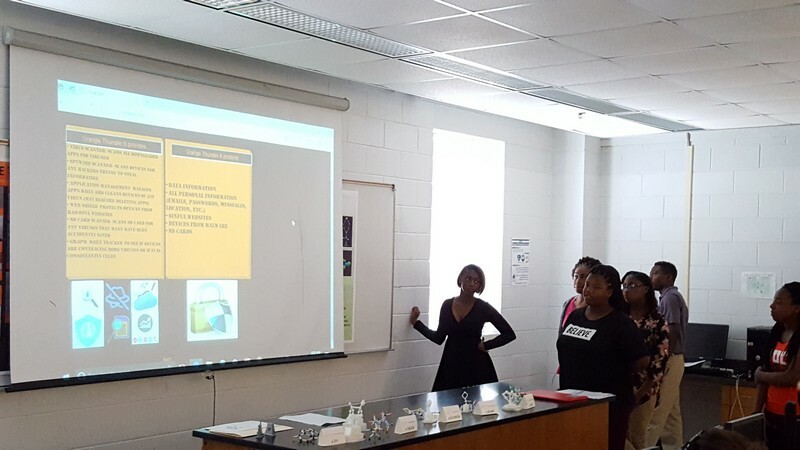 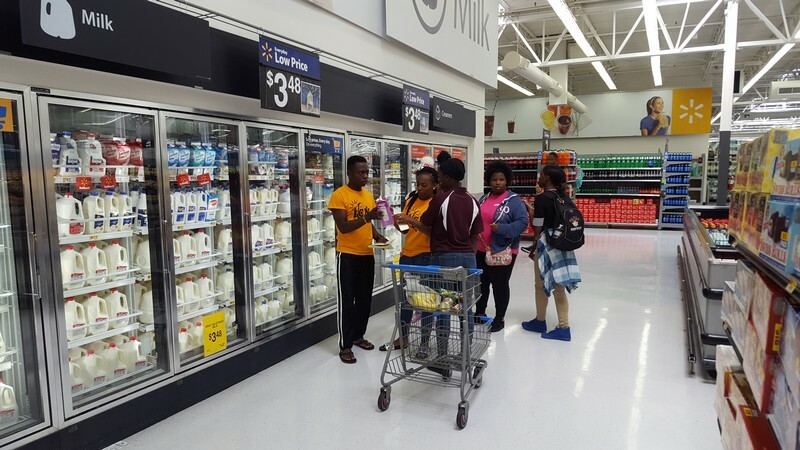 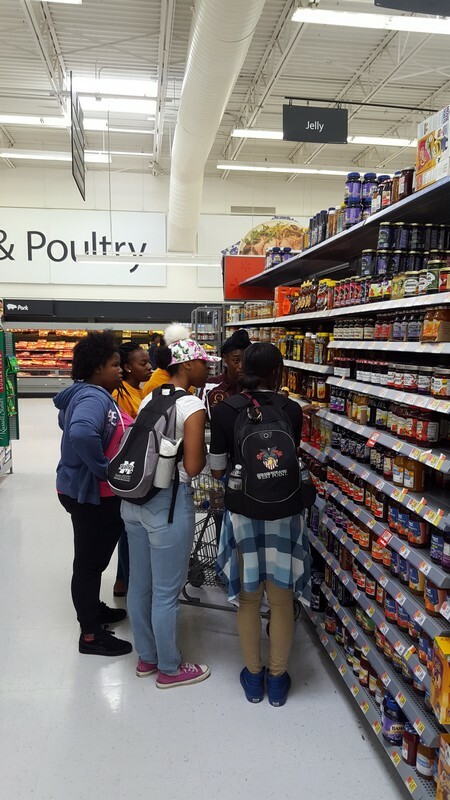 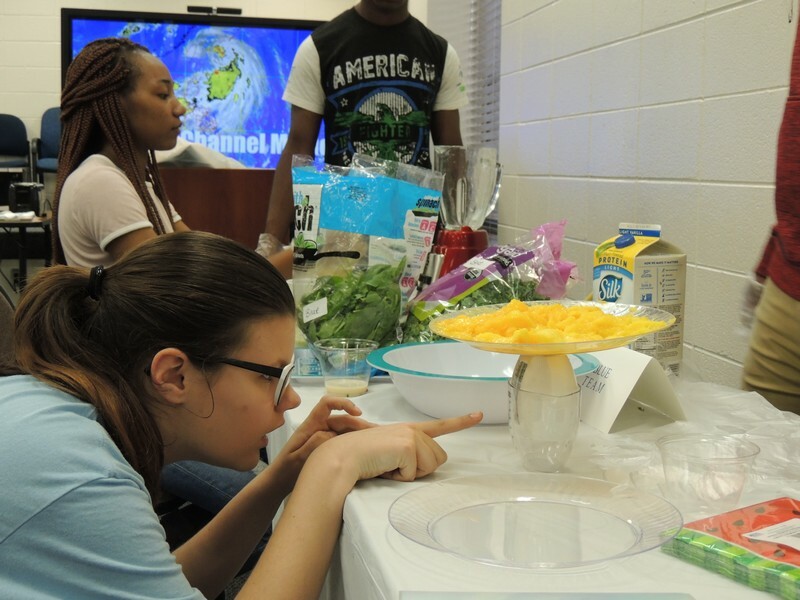 Students learn and calculate the basics and benefits of a daily healthy diet. 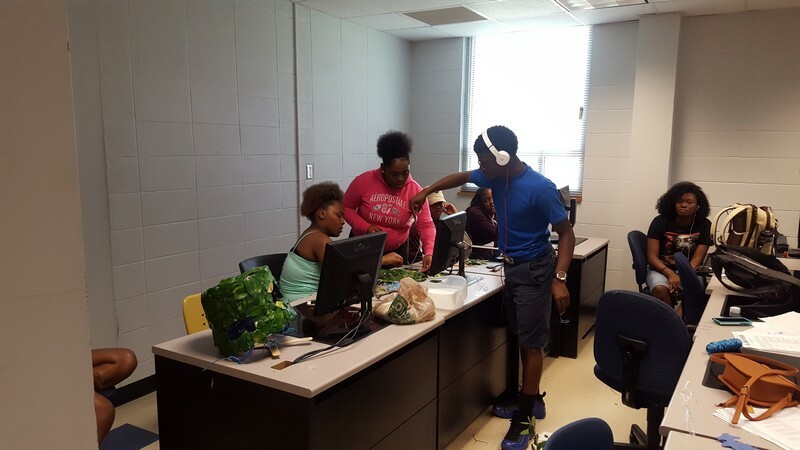 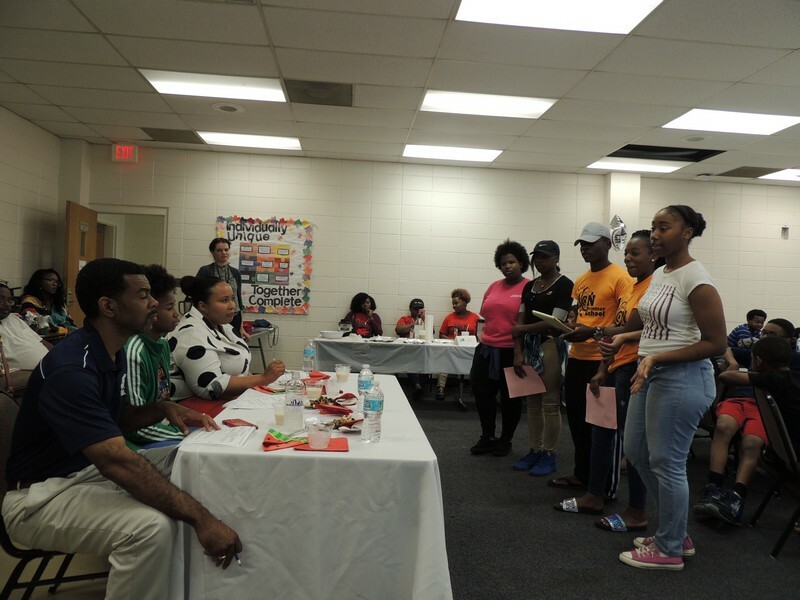 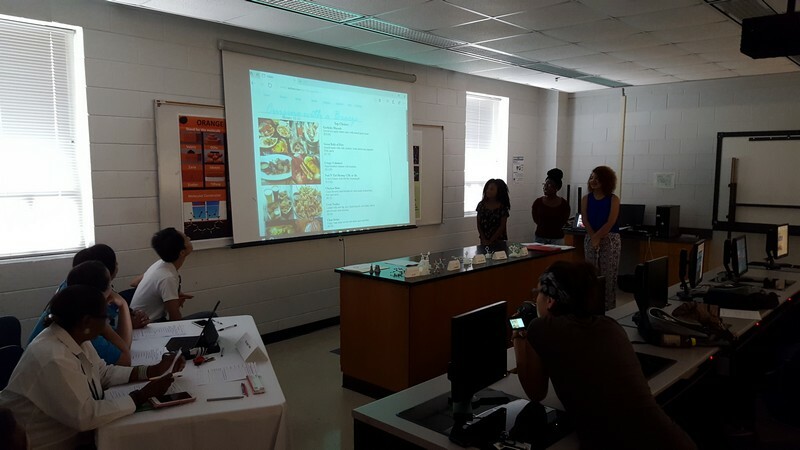 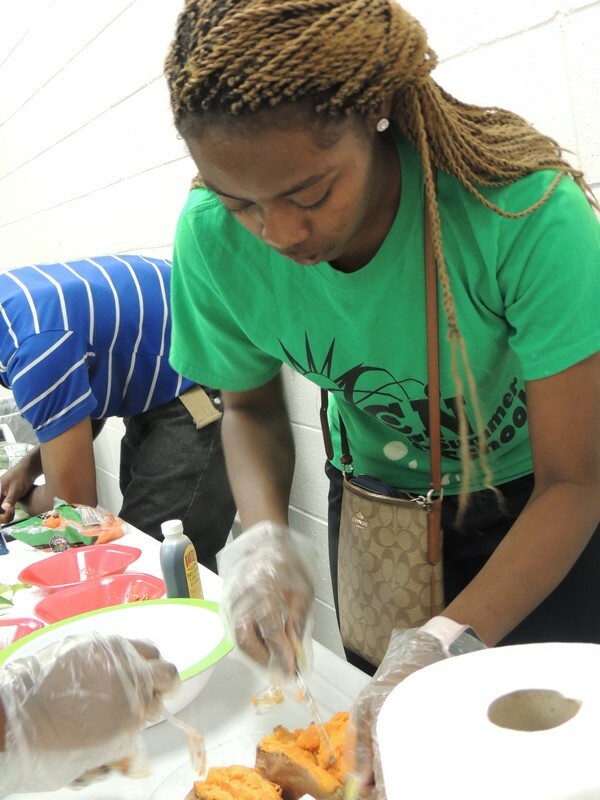 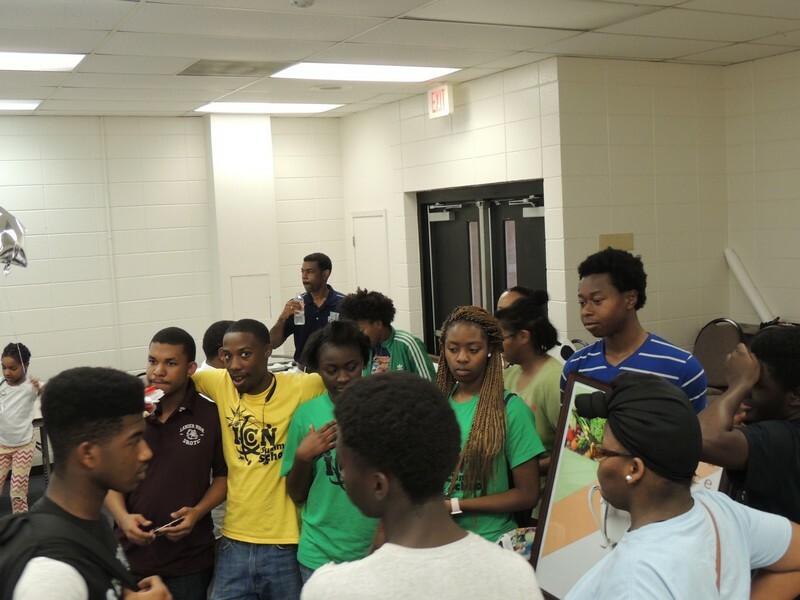 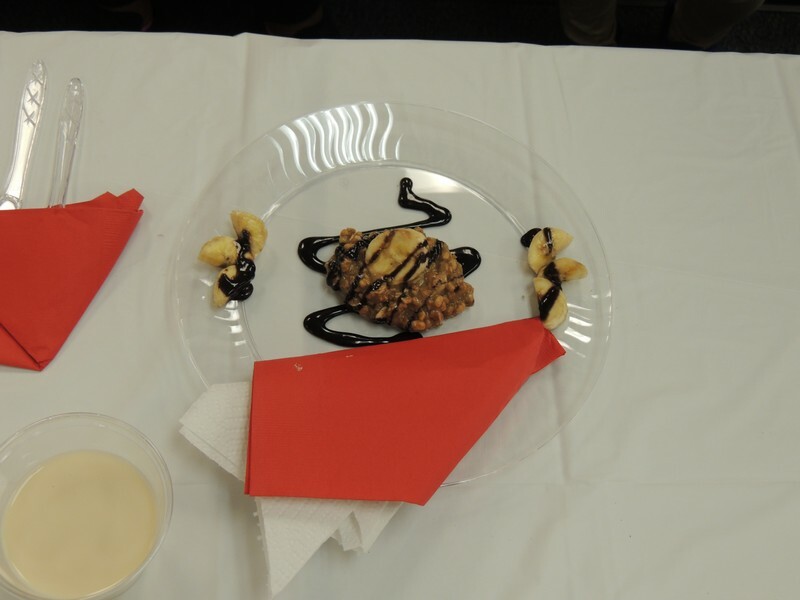 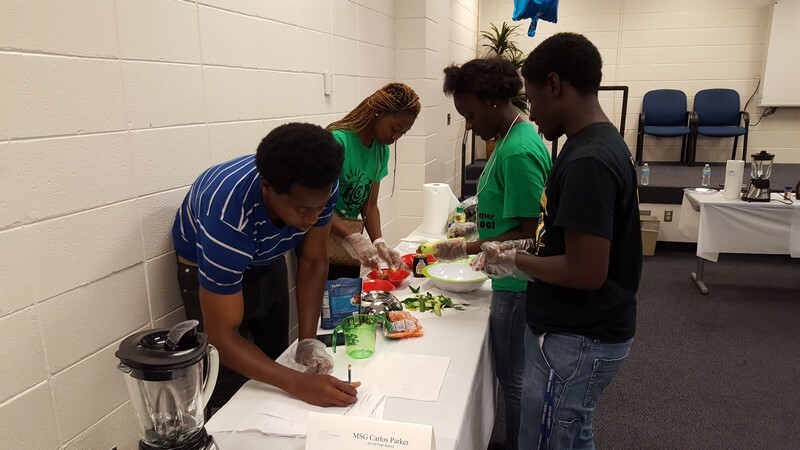 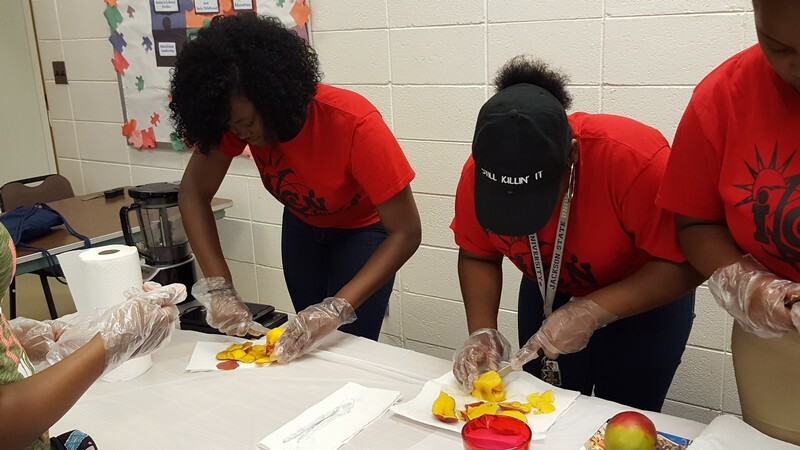 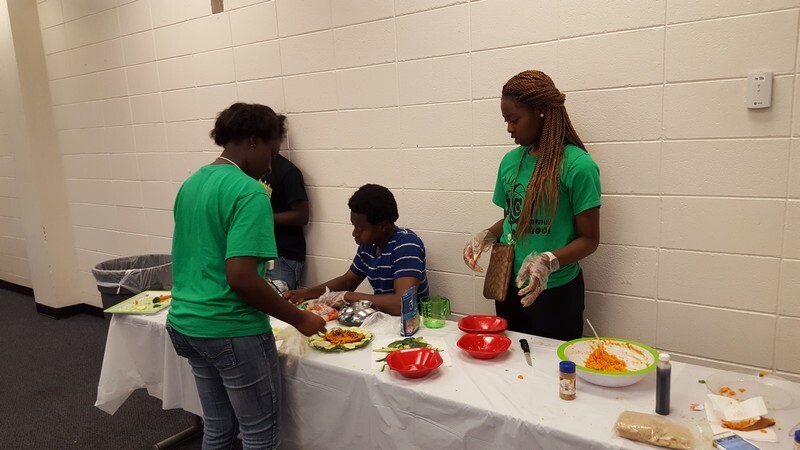 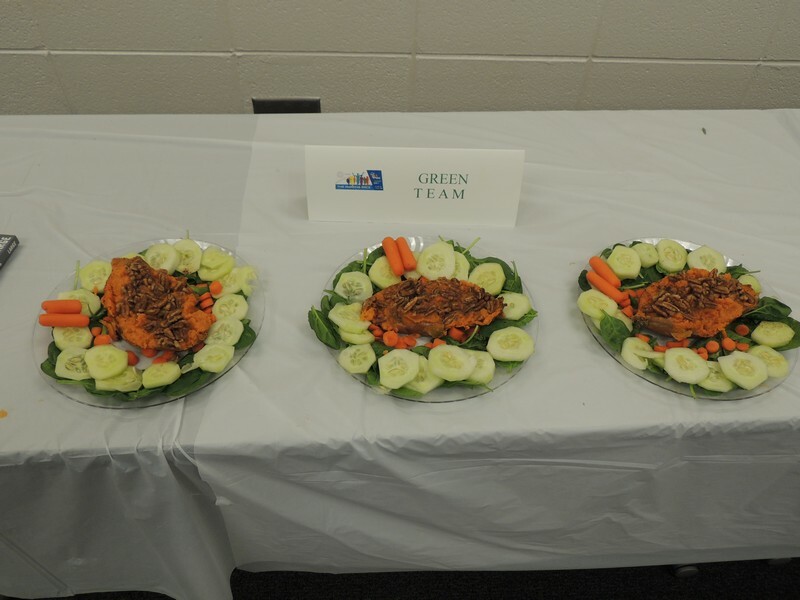 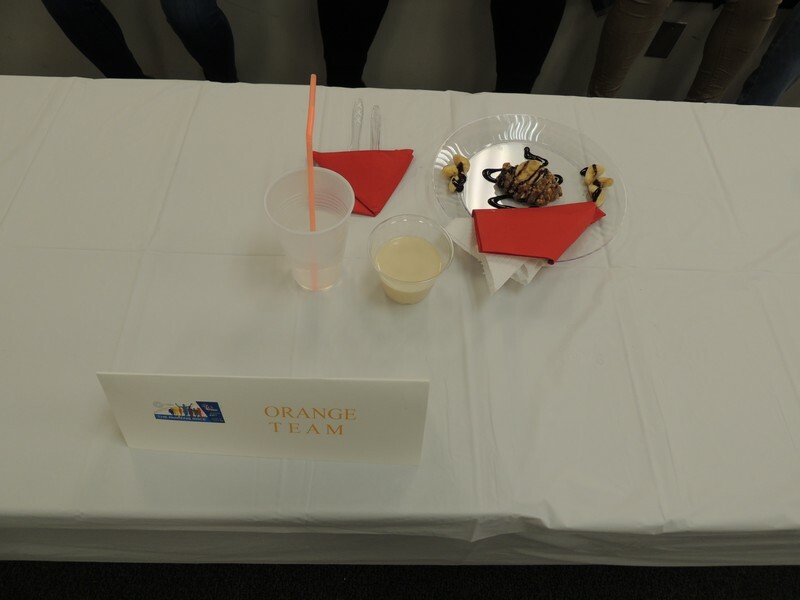 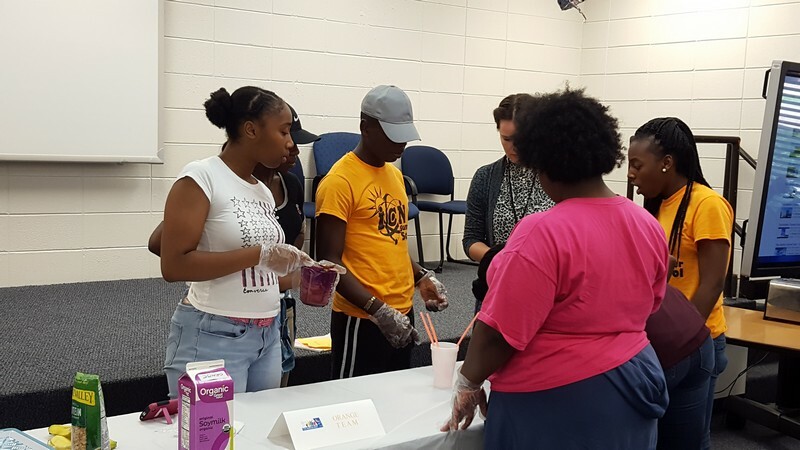 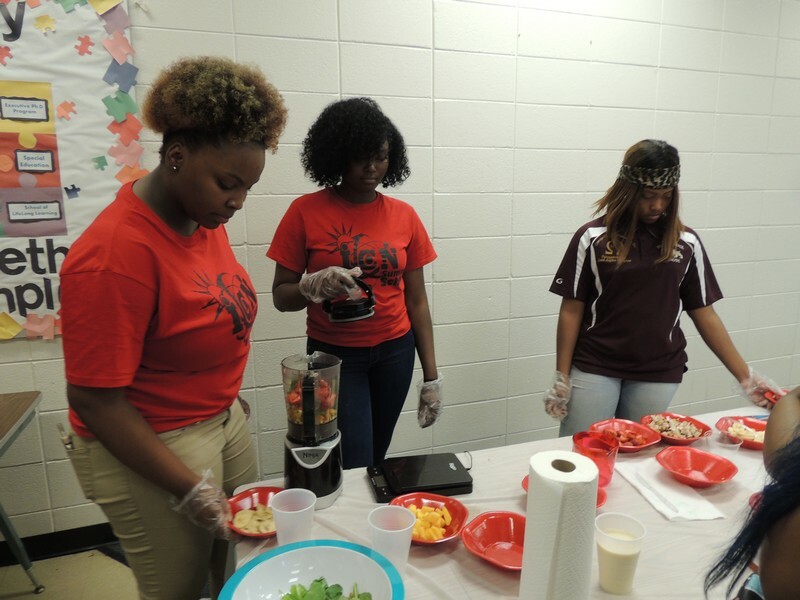 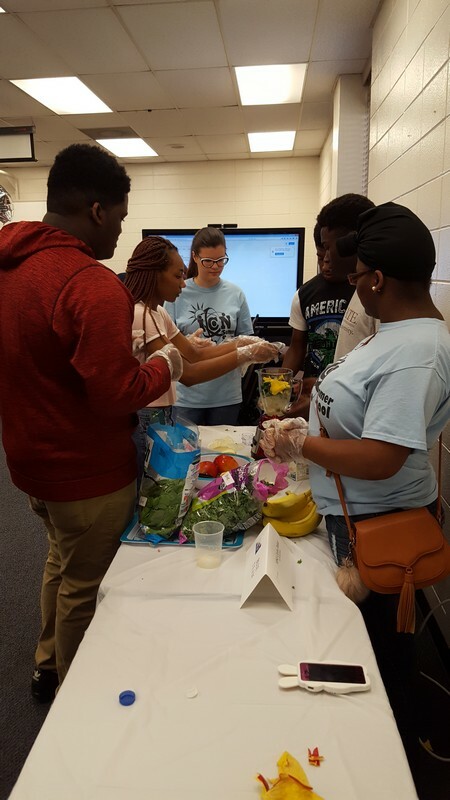 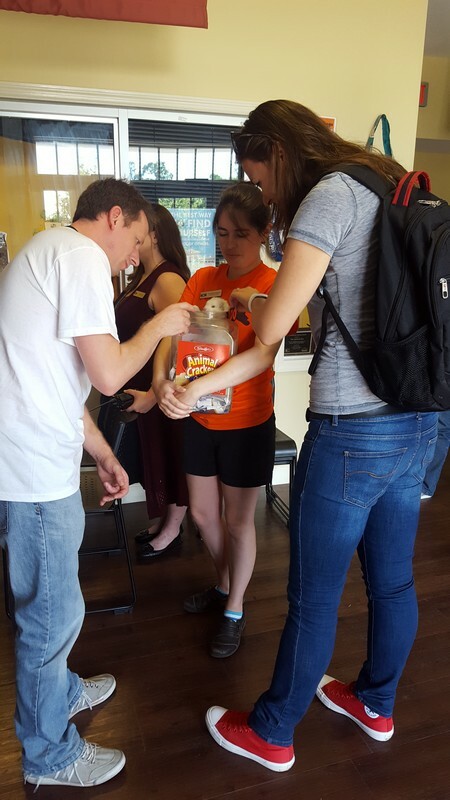 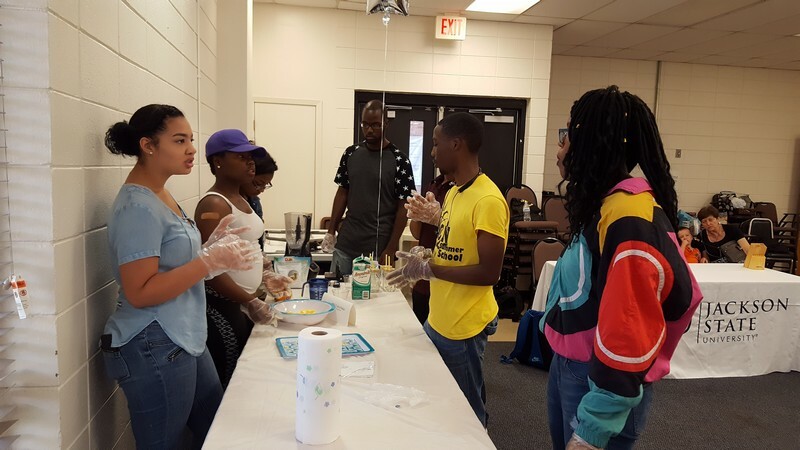 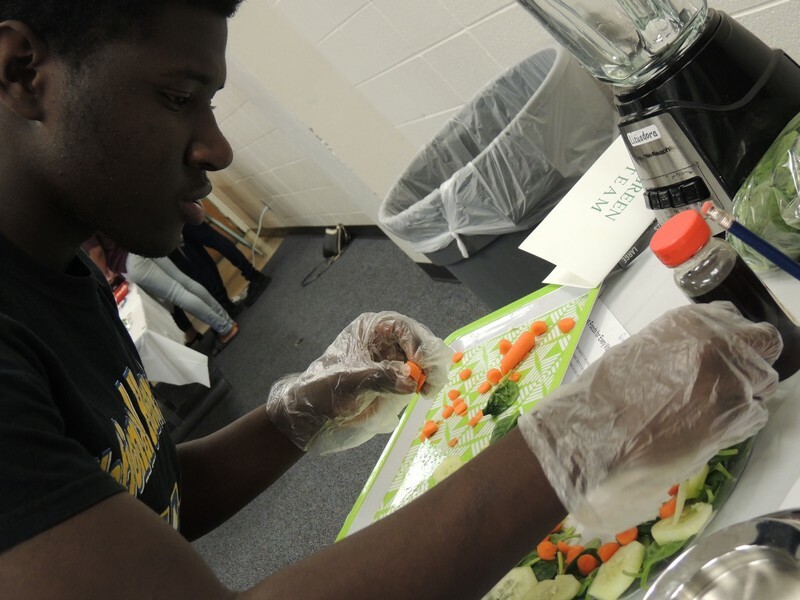 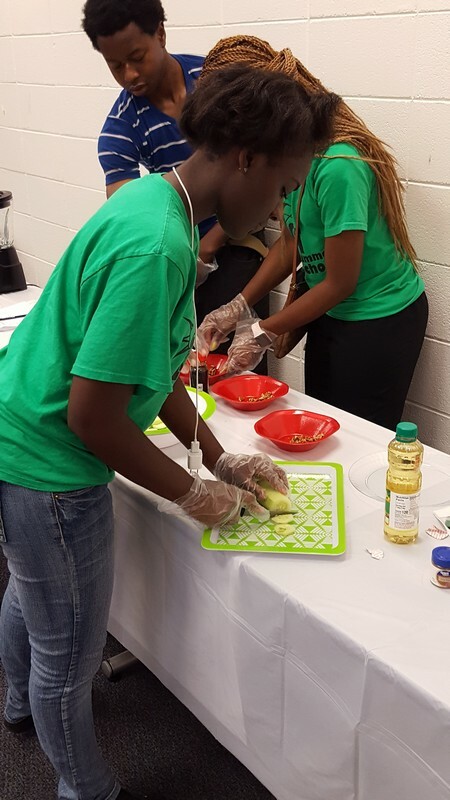 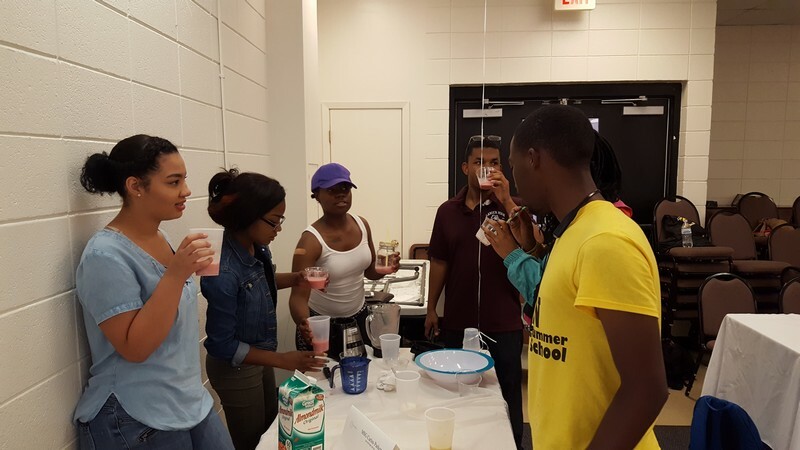 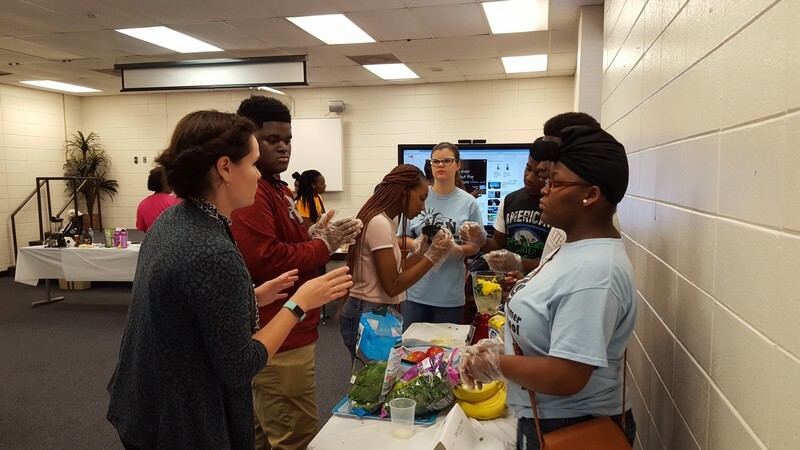 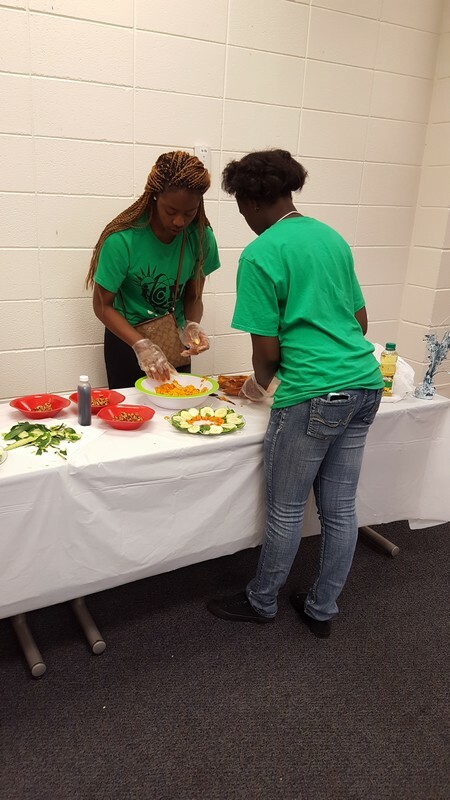 Students compete by creating a healthy snack on-site and will be judged on creativity, nutritional value, and taste. 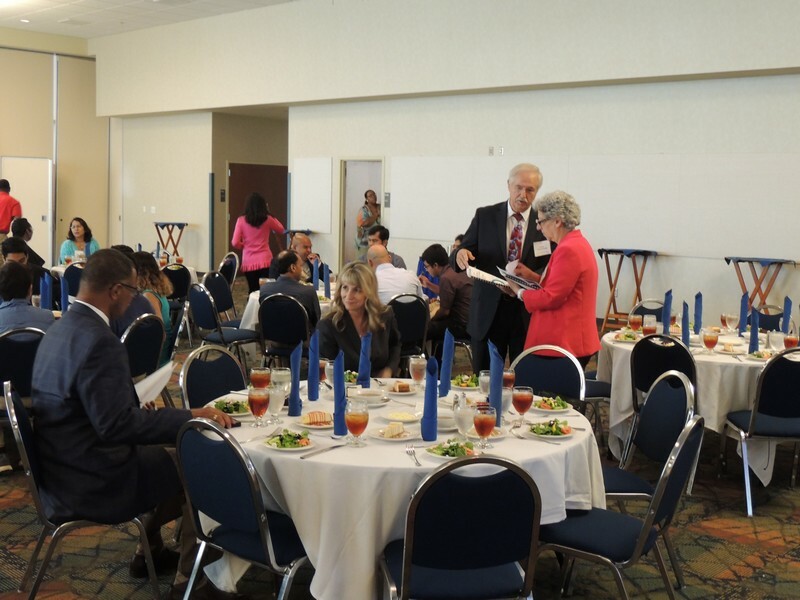 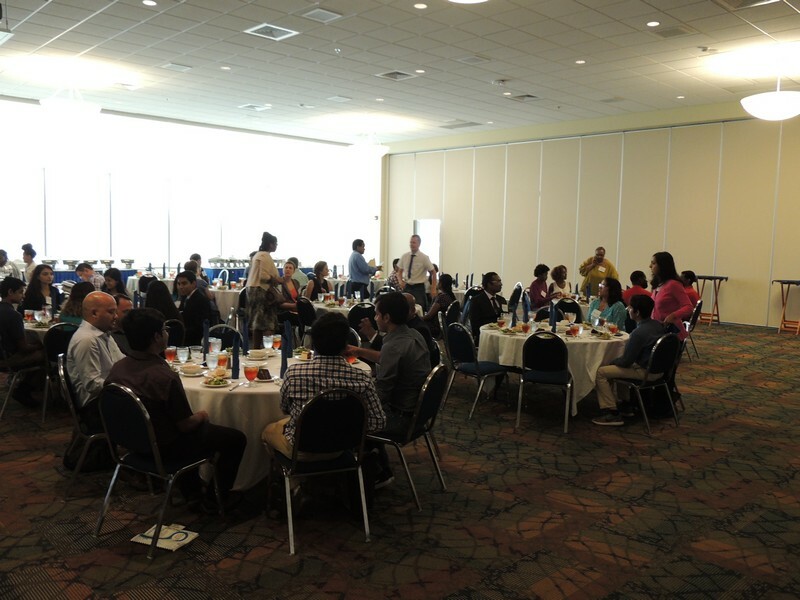 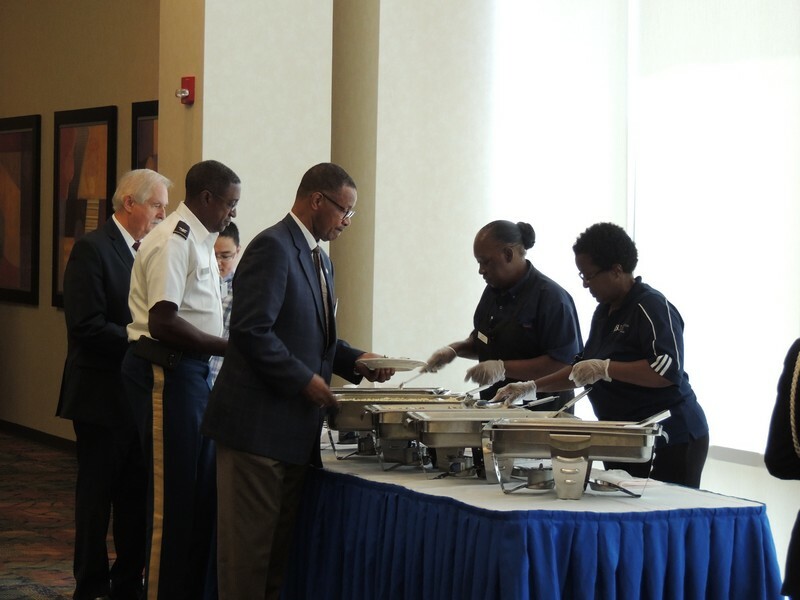 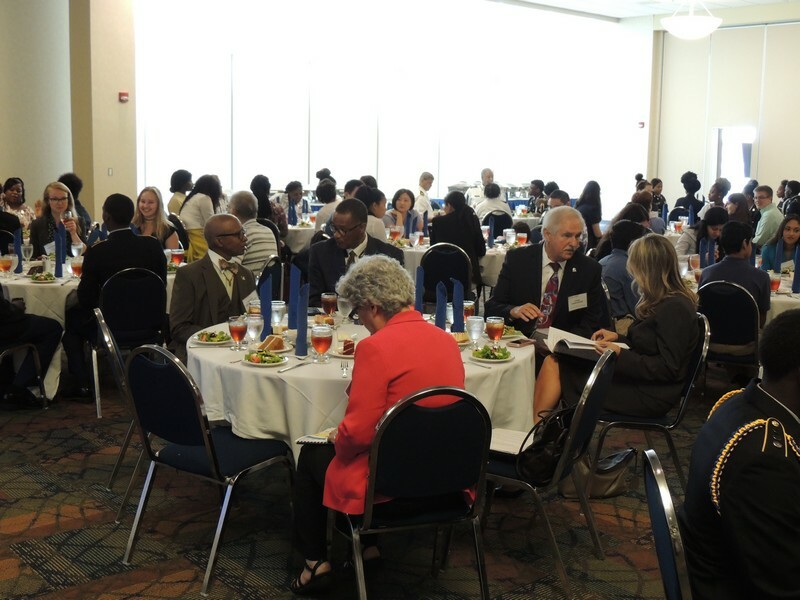 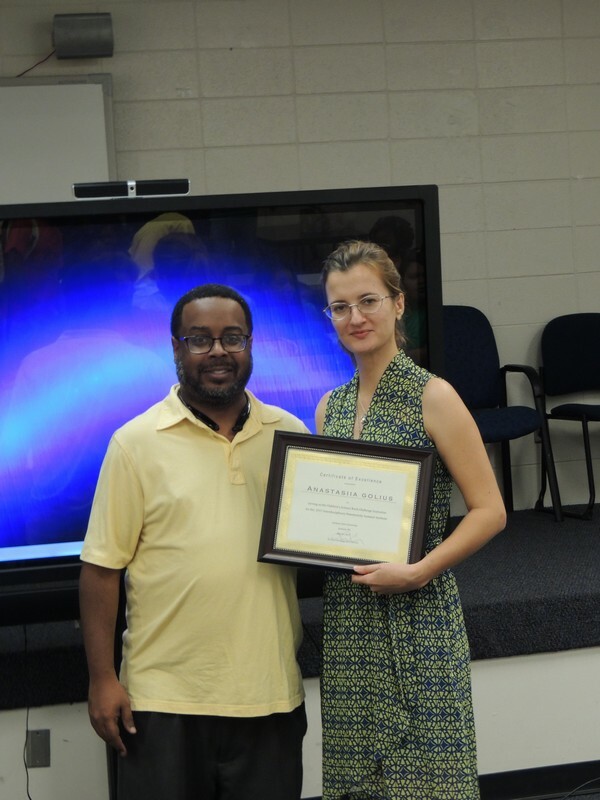 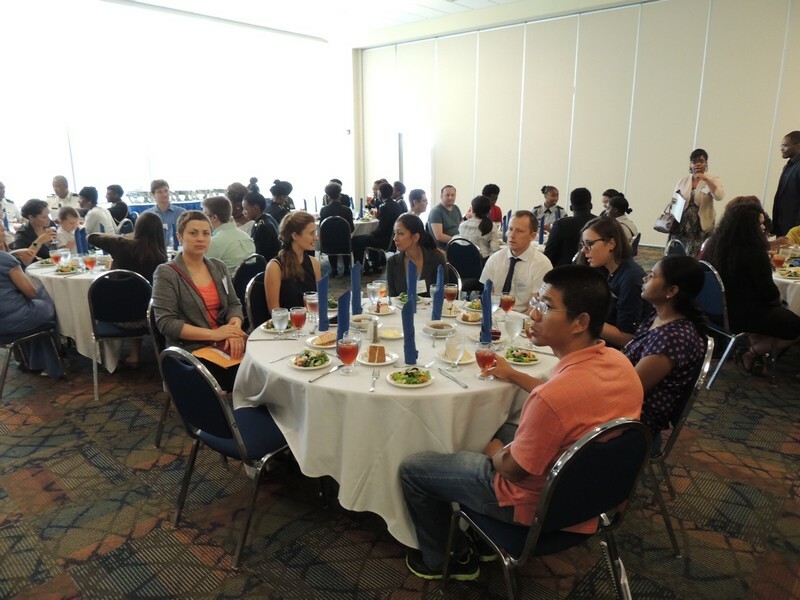 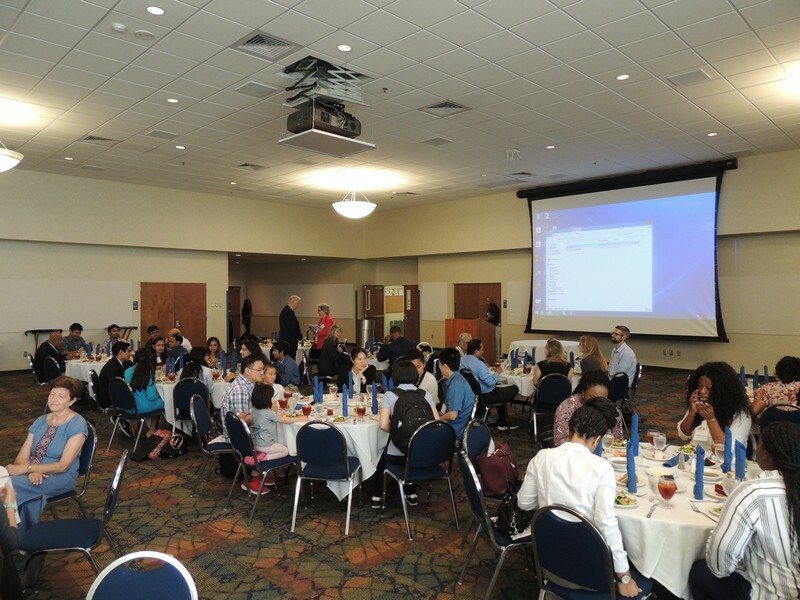 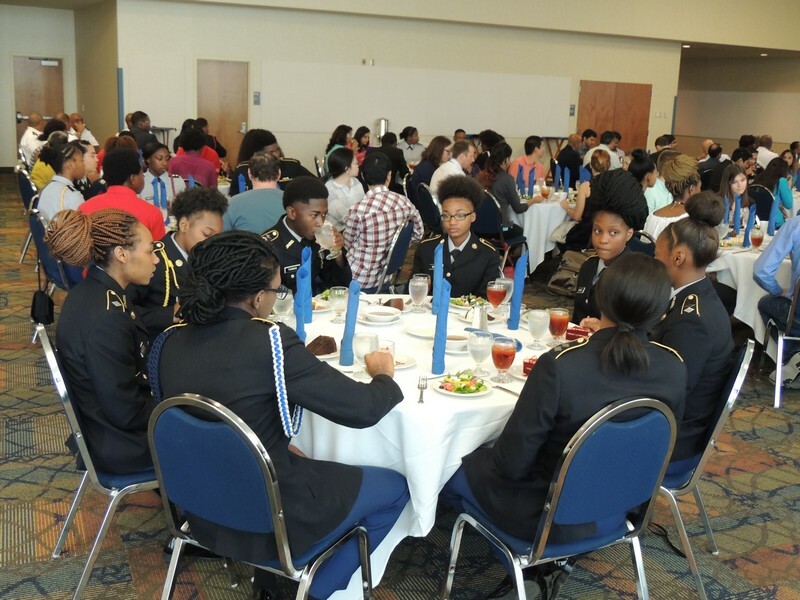 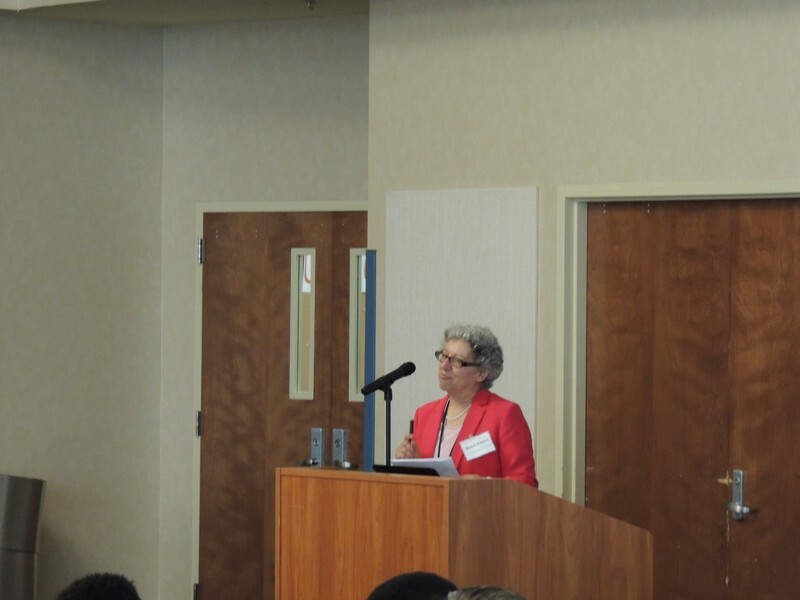 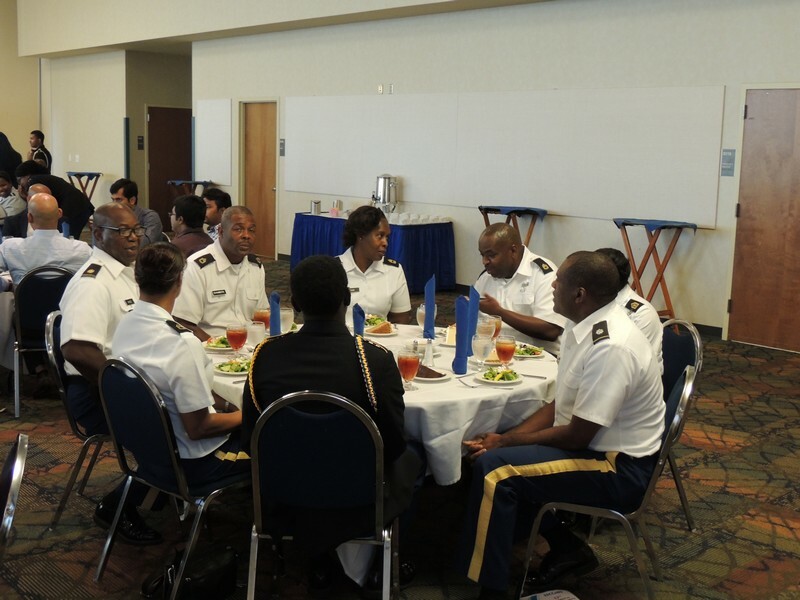 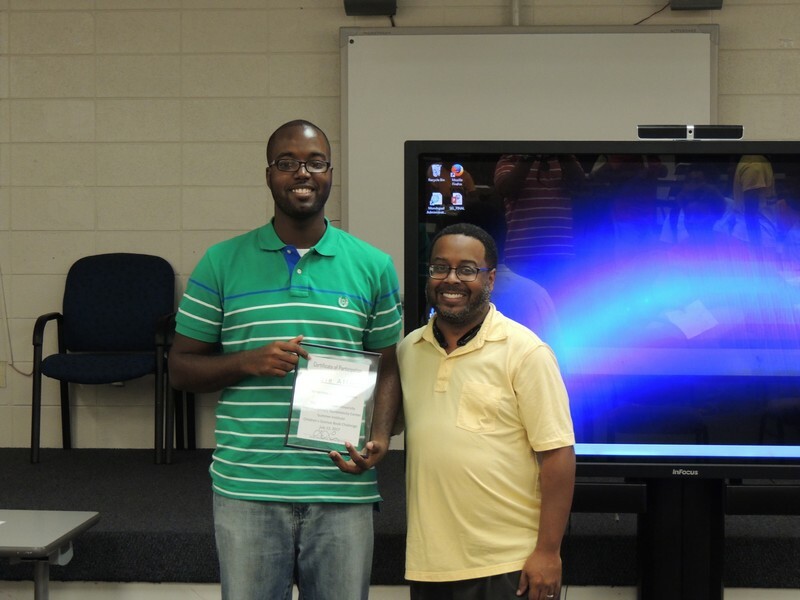 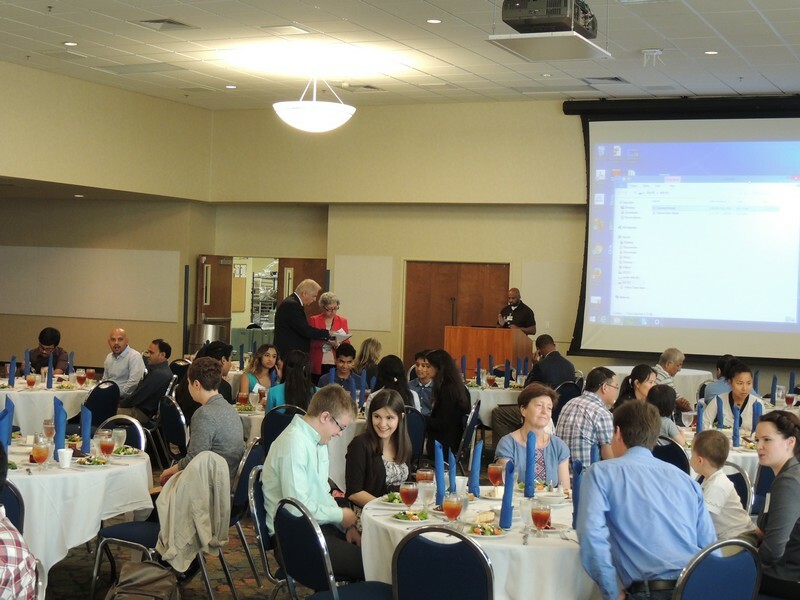 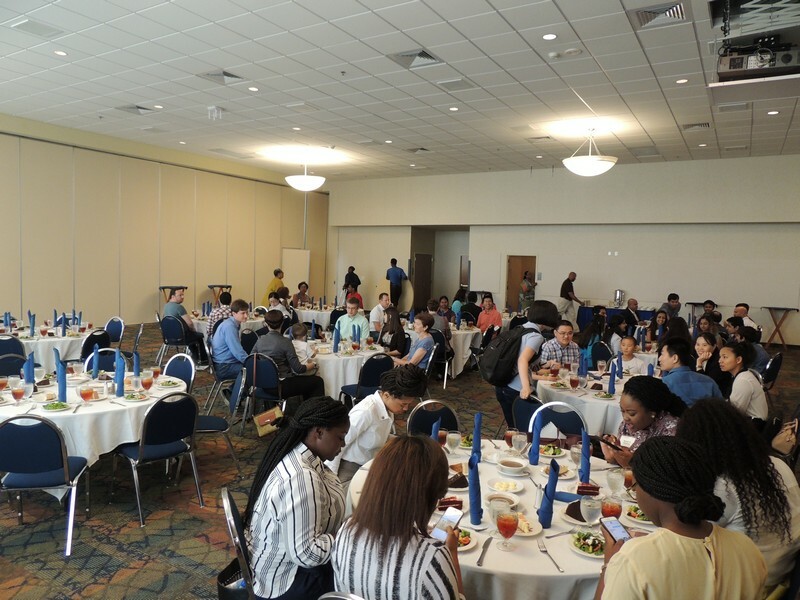 17th Southern School on Computational Chemistry and Materials Science Conference at JSU, Awarding, Dinner. 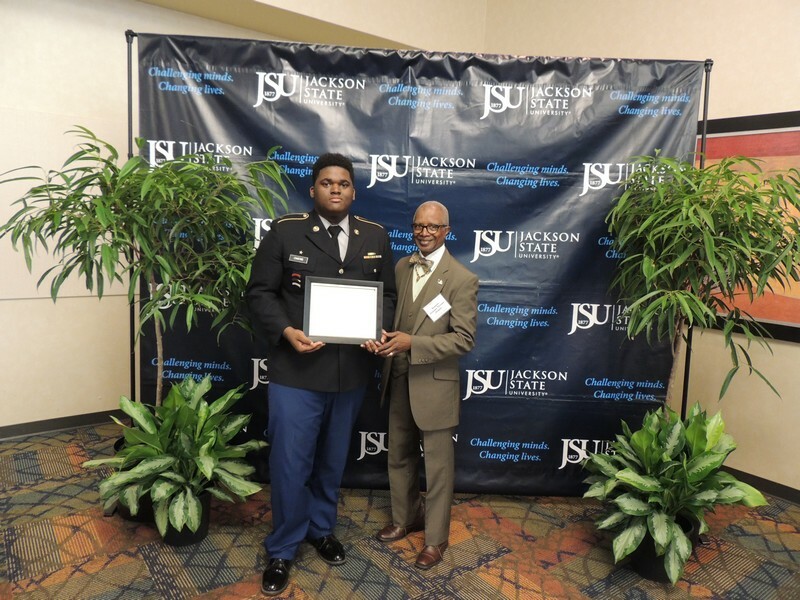 Congratulations from Senator Hillman Frazier, MS State Senate.